This is the end product. 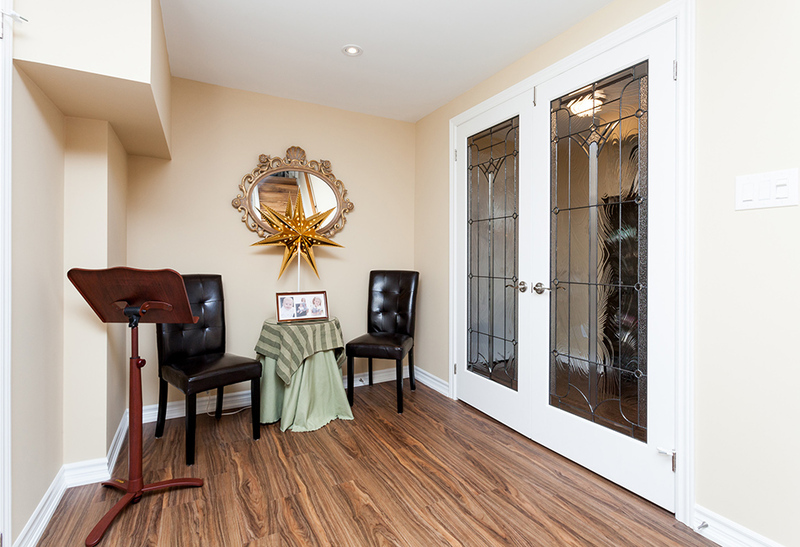 We began with an in-person customer consultation where we helped our clients visualize their dreams. 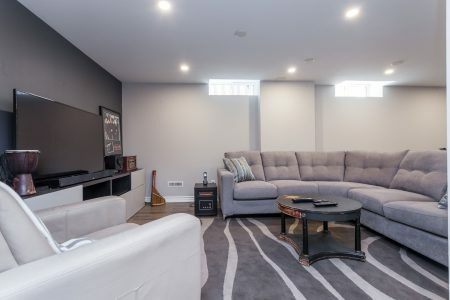 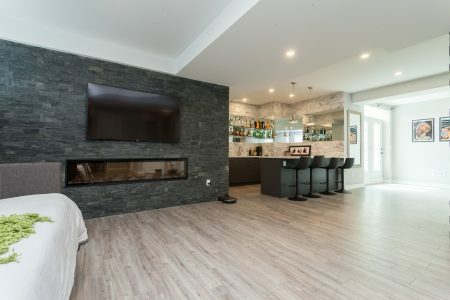 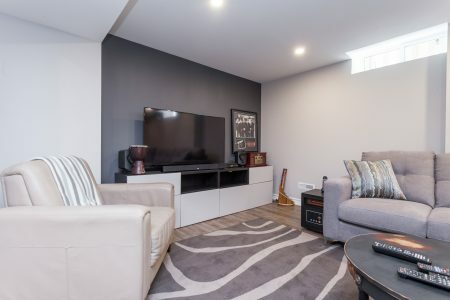 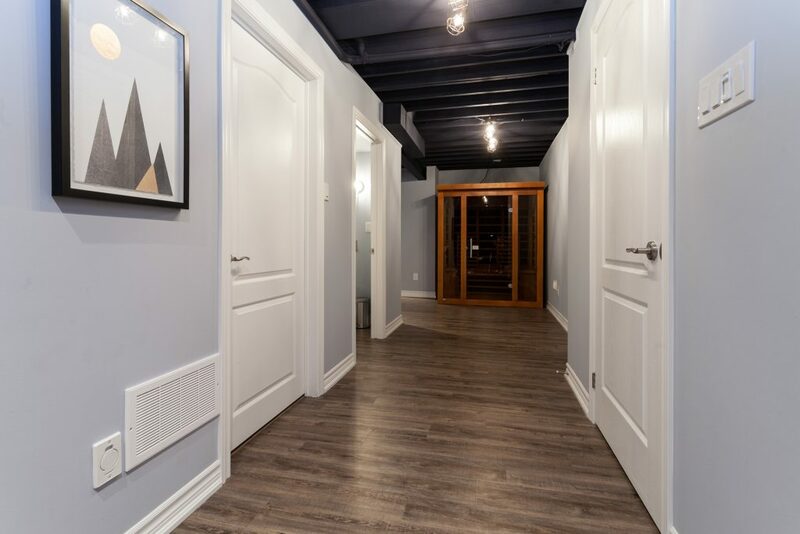 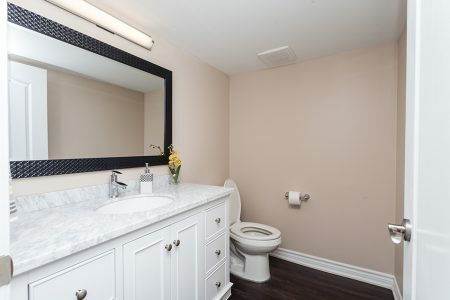 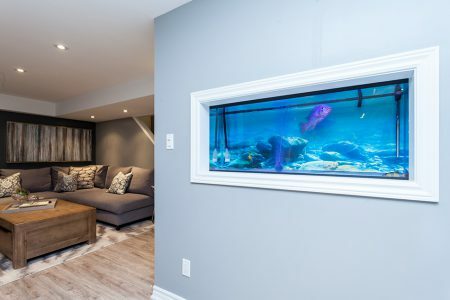 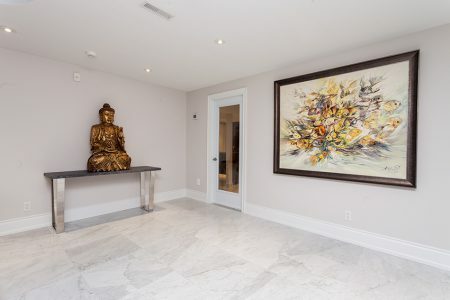 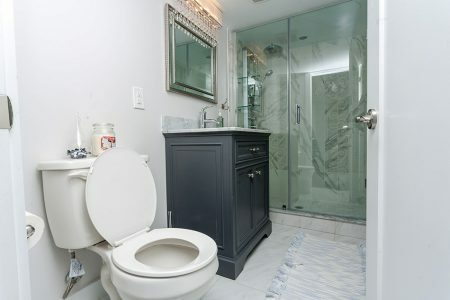 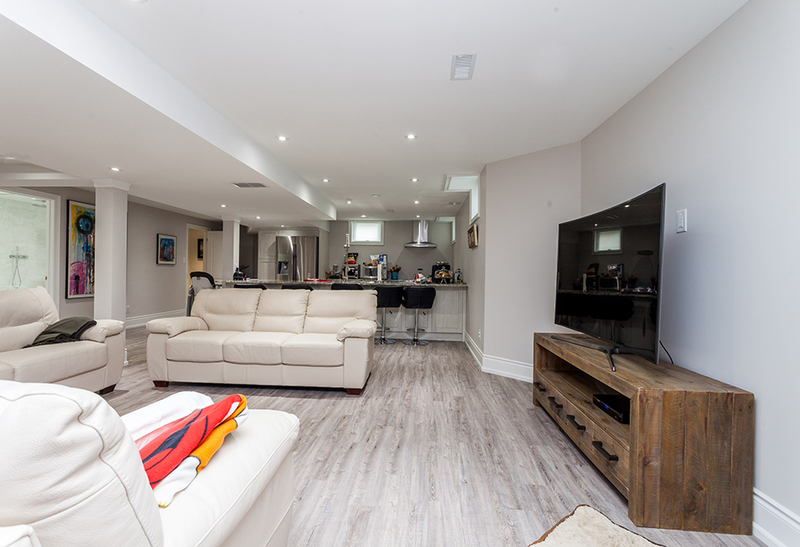 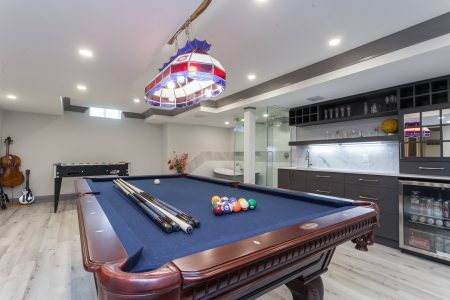 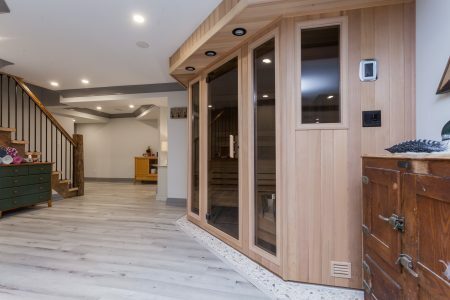 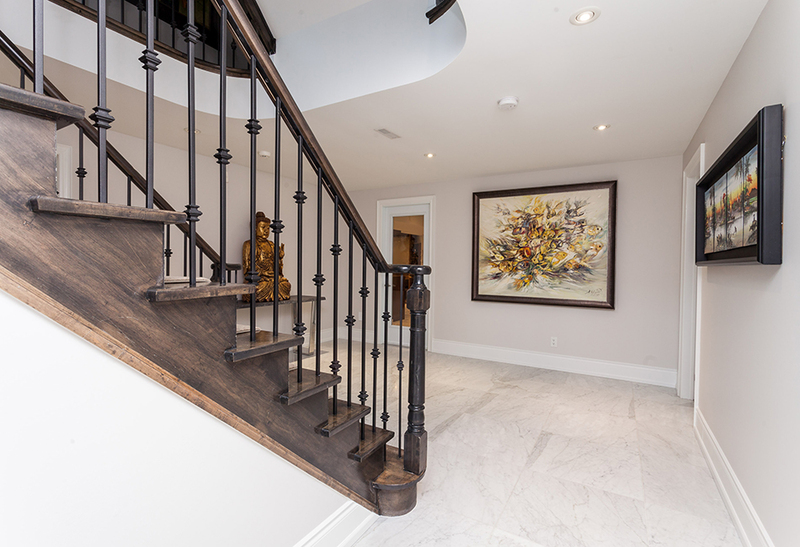 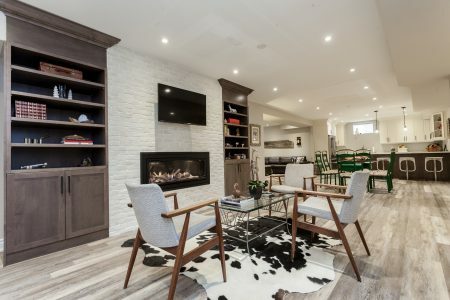 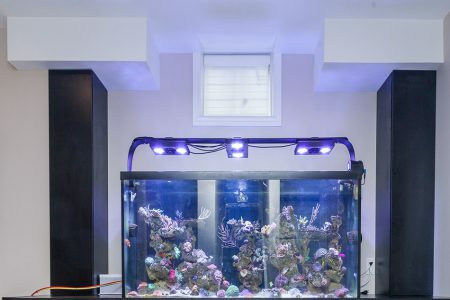 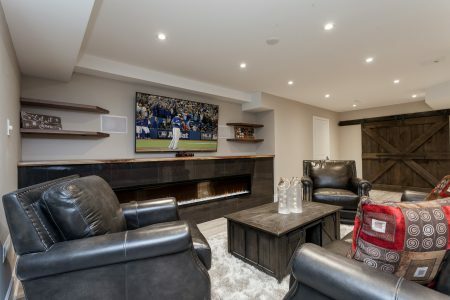 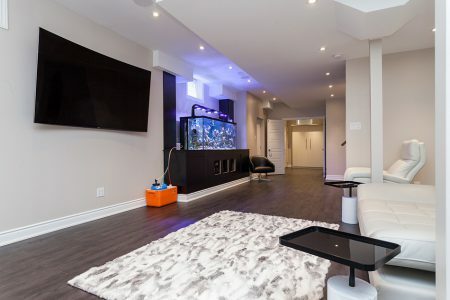 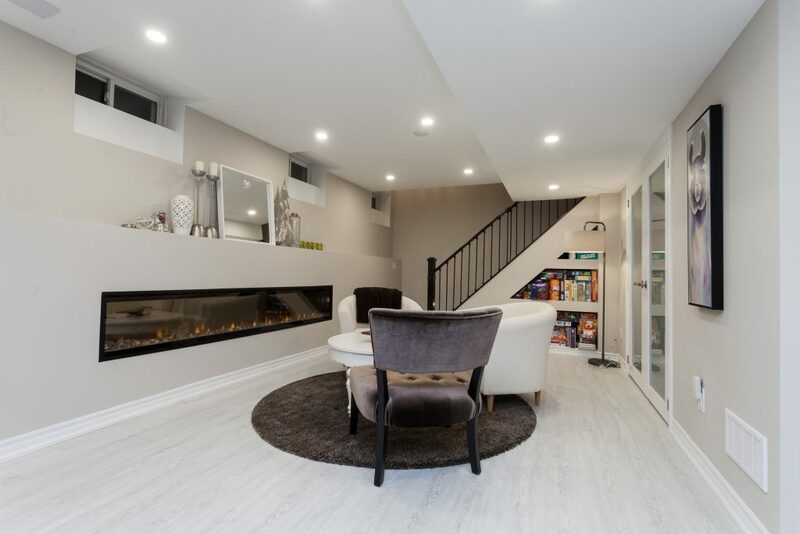 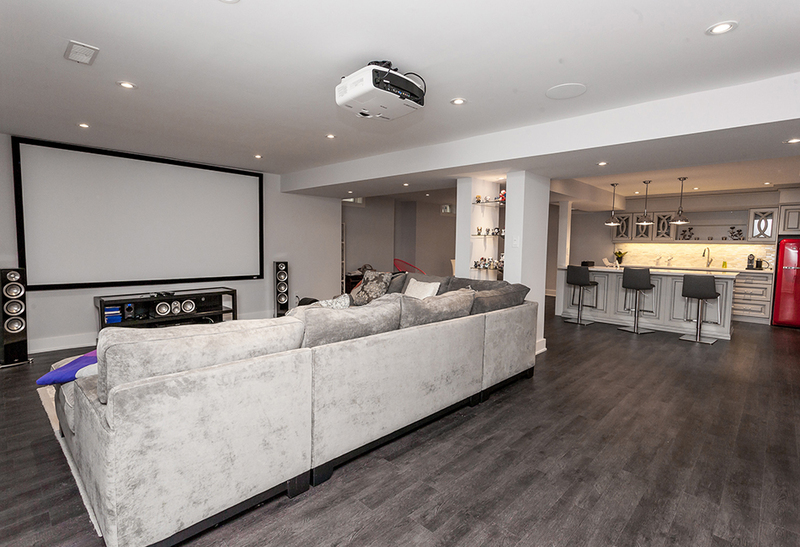 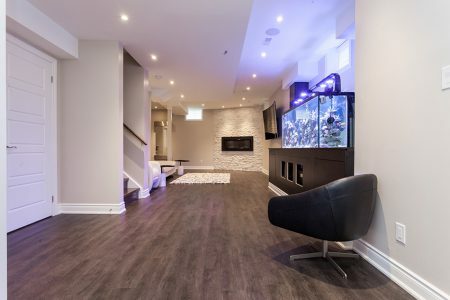 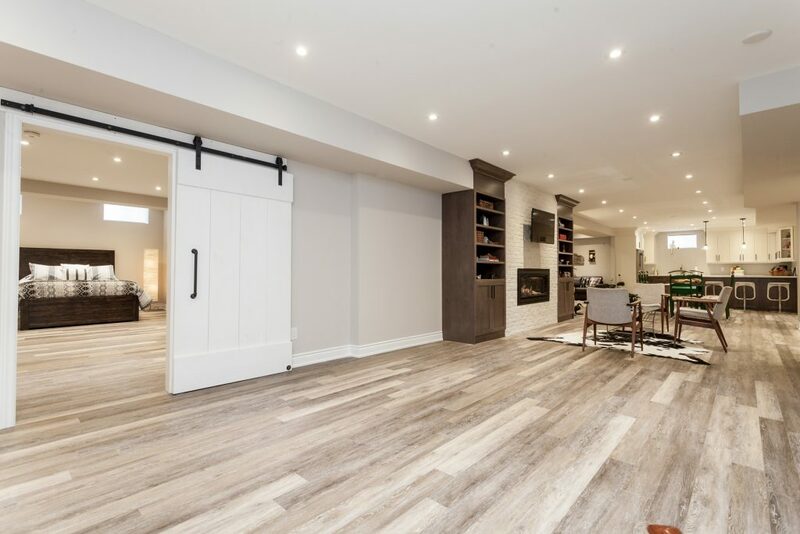 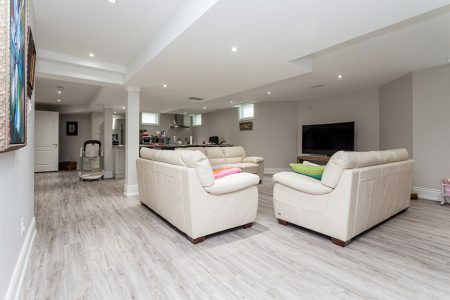 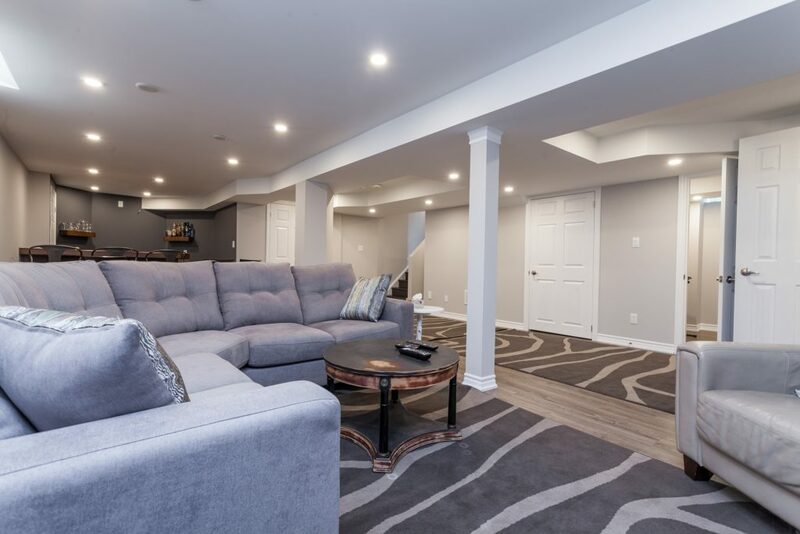 Then we employed the very best project managed approach to completing the basement project on time and — importantly — on budget. 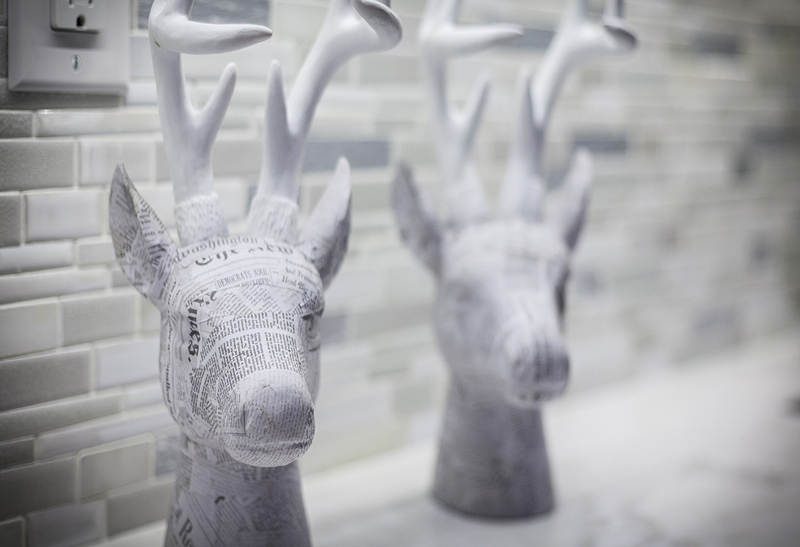 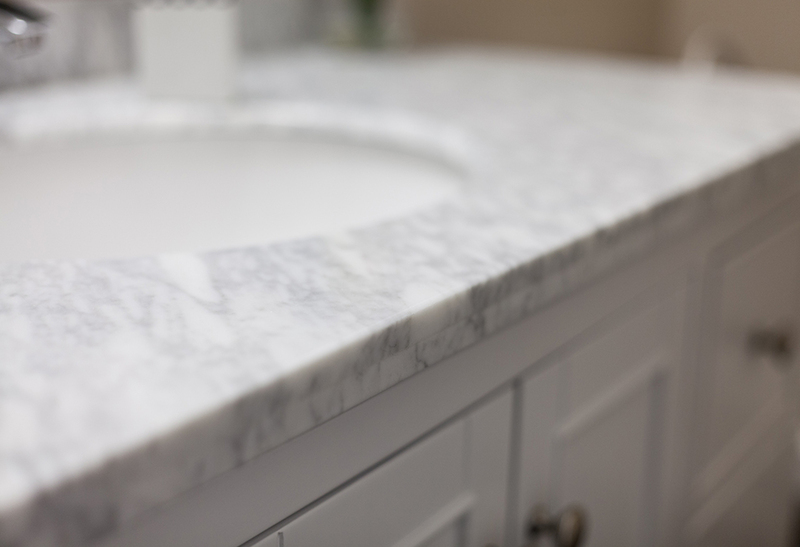 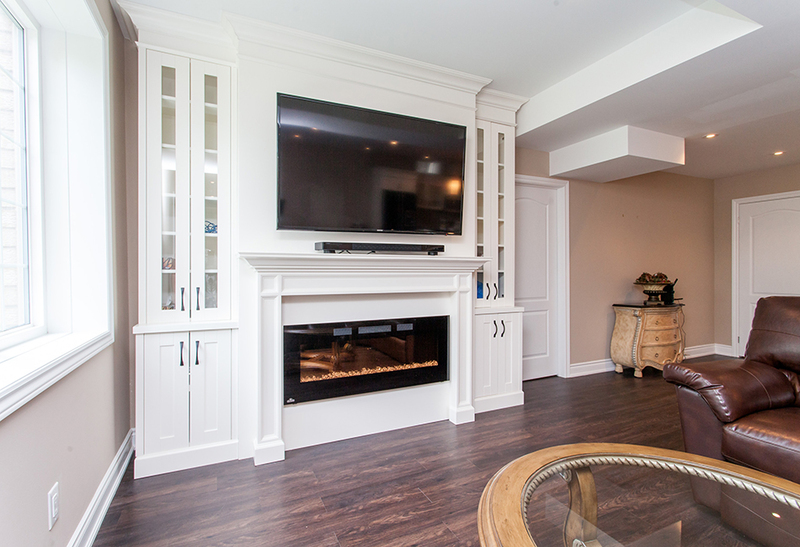 Along the way, our clients met with our designer and selected the fit and finishes that suited them. 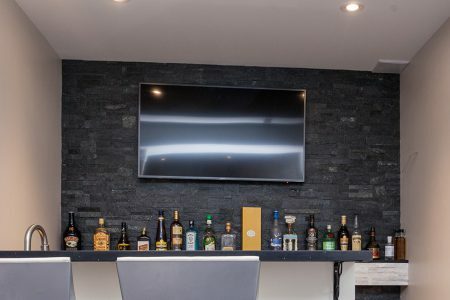 Then they worked closely with their Project Manager, and enjoyed ongoing insights into the project thanks to our client web portal. 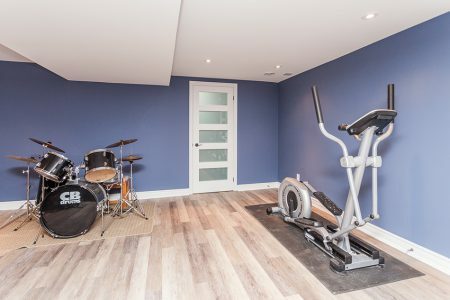 But in the end, none of that mattered. 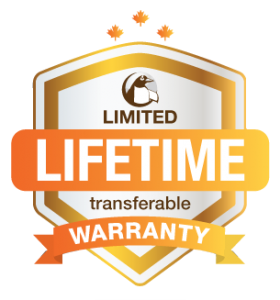 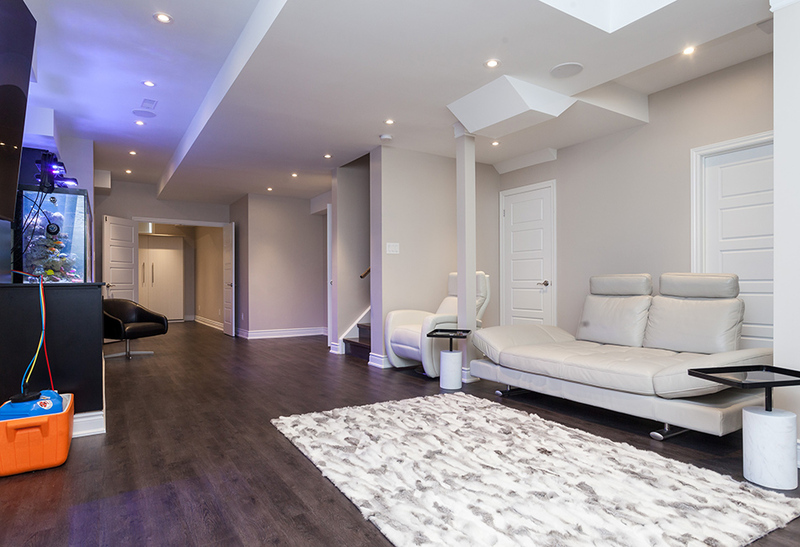 Because what matters to our clients, is the finished product and the way it fits into their lives. 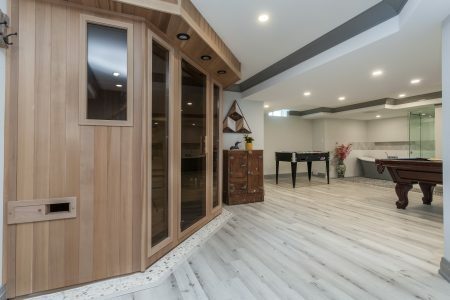 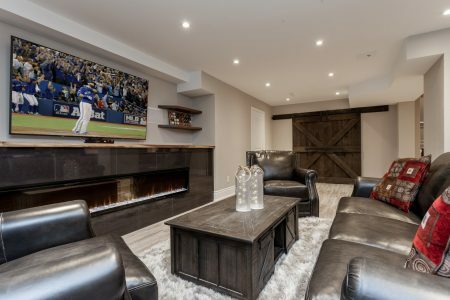 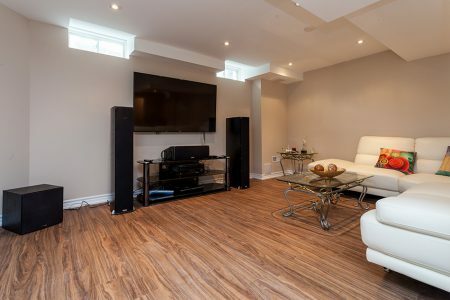 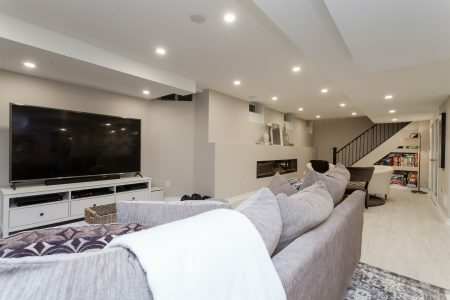 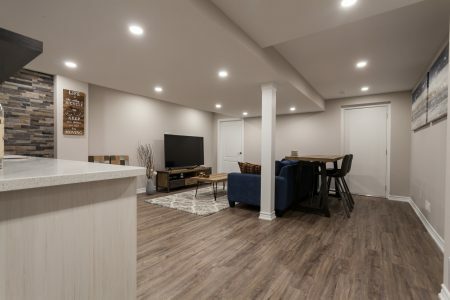 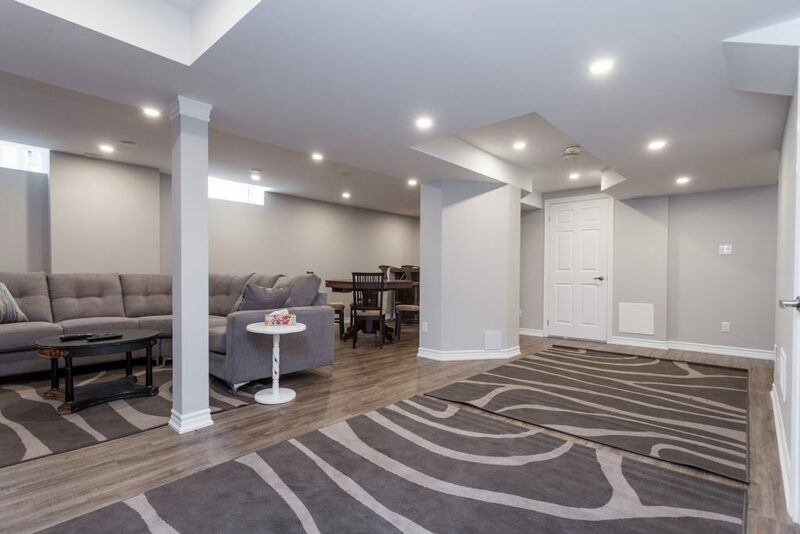 Enjoy these pictures of finished basements as much as we have enjoyed building them, and our clients’ have enjoyed using them. 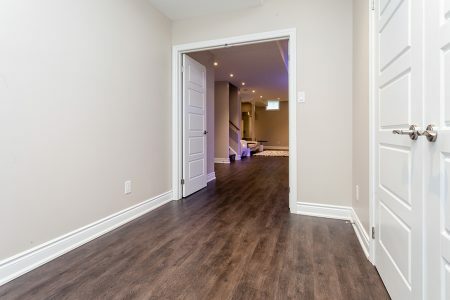 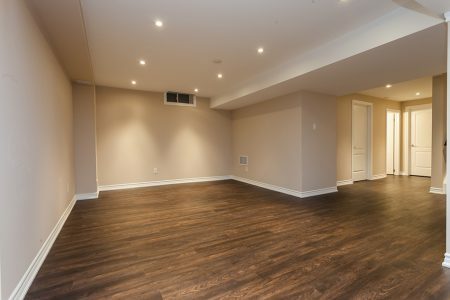 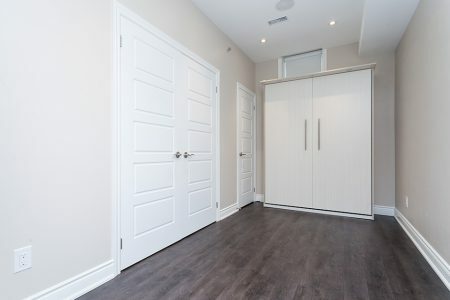 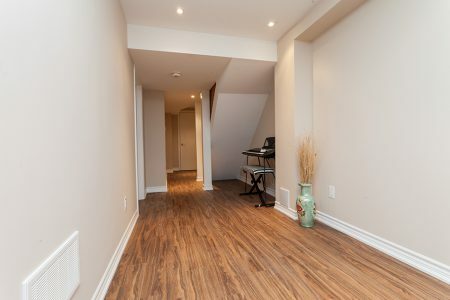 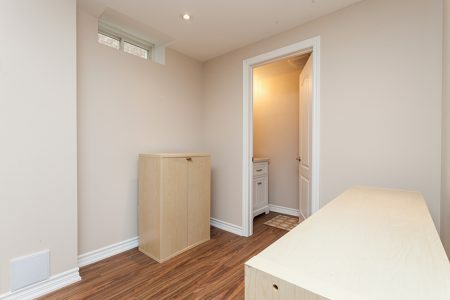 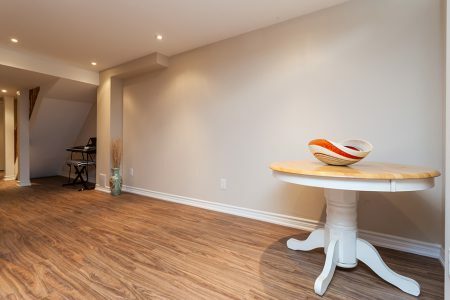 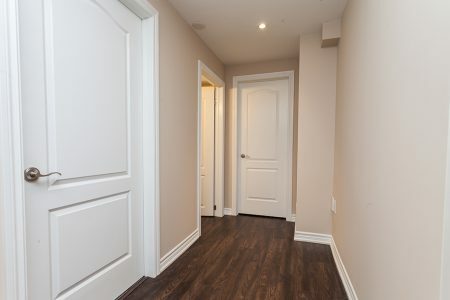 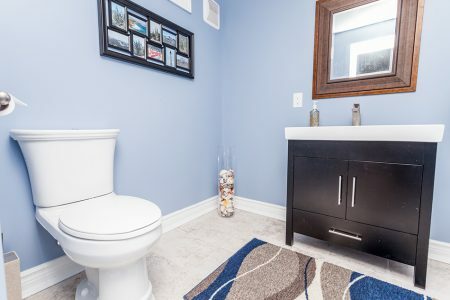 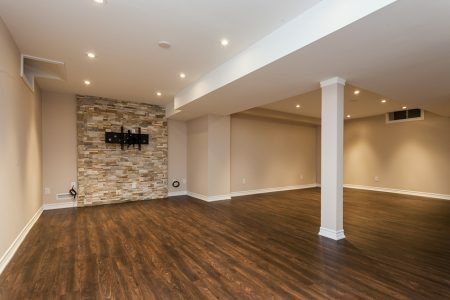 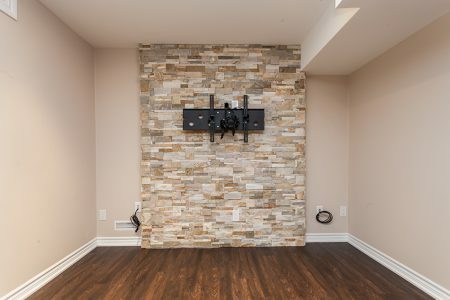 Perhaps we can add your basement to this gallery in the near future. 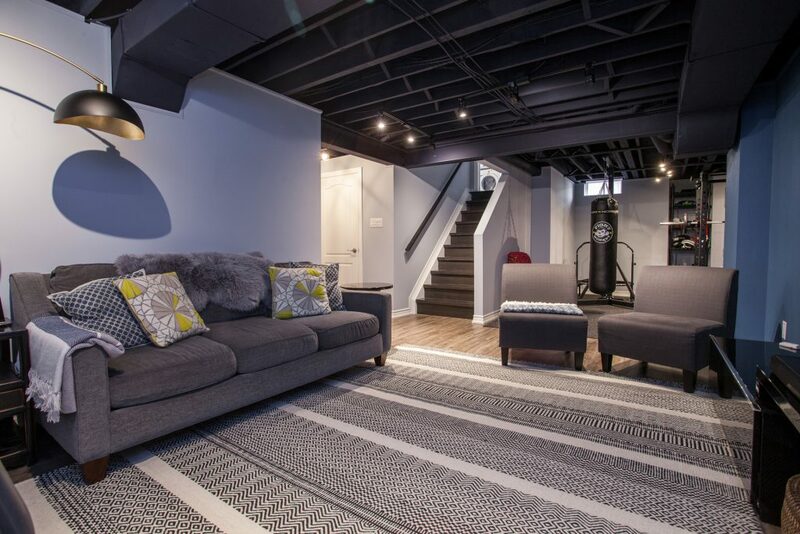 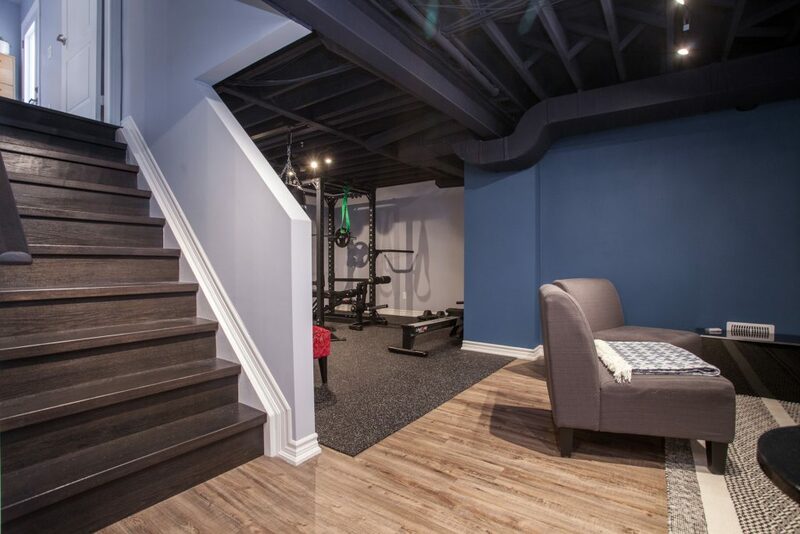 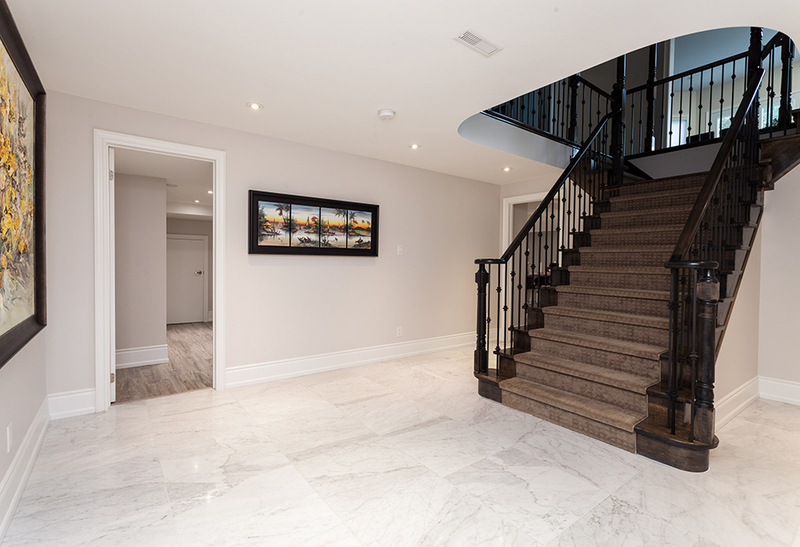 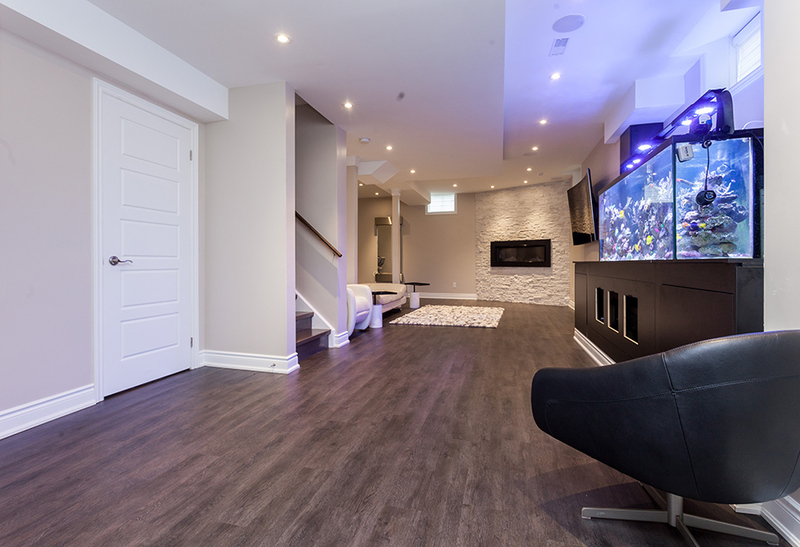 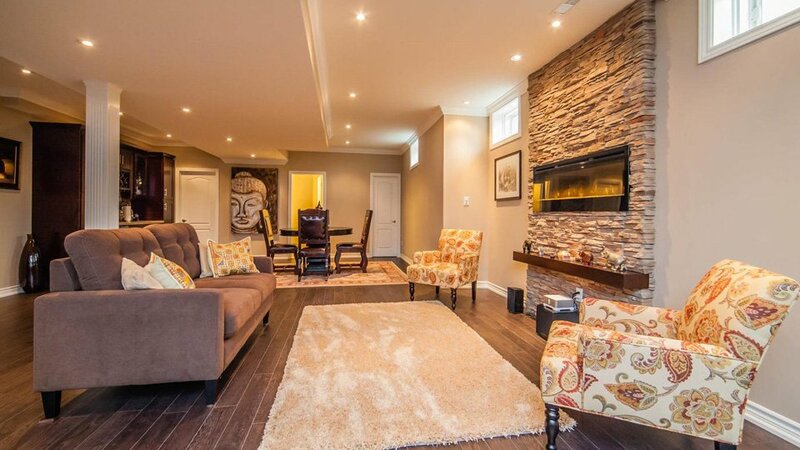 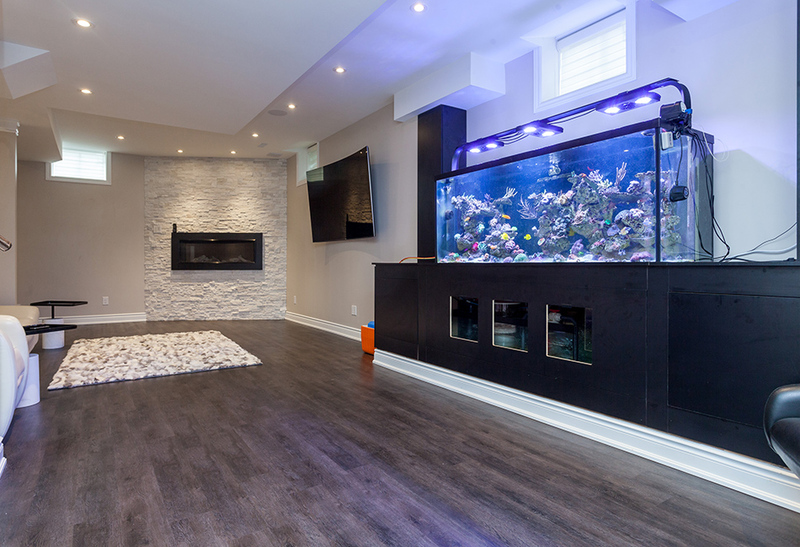 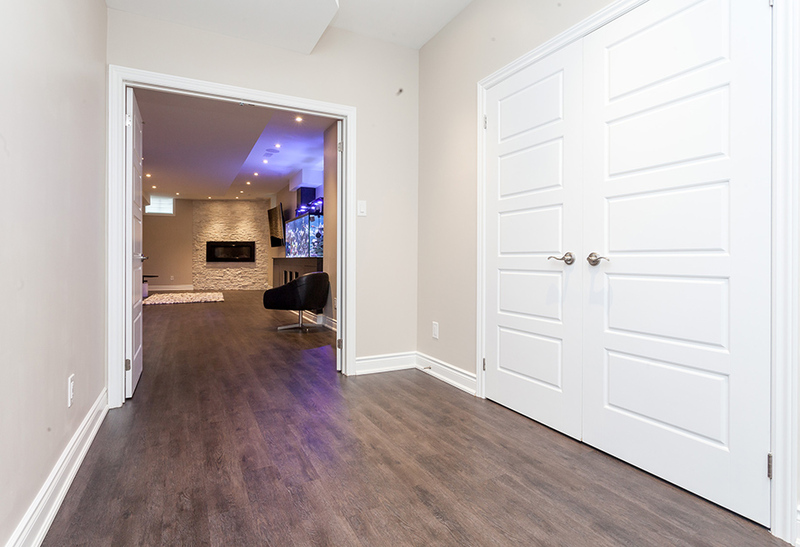 We help our clients visualize the needs in a finished basement from both a planning and budgetary perspective. Then we work together to build out the dream basement via our project managed approach and our unique client portal. 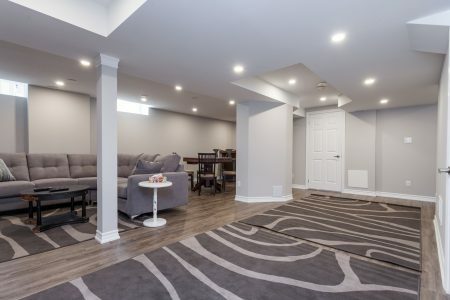 We invite our clients to our offices to work closely with our designer to finalize the important details, and then we’ll build a basement protected for life against the mold and mildew that are constant threats in a basement build by using high-quality and environmentally appropriate non-organic materials rather than the usual gypsum and wood employed by less educated contractors. 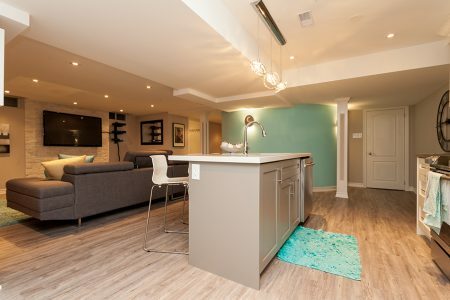 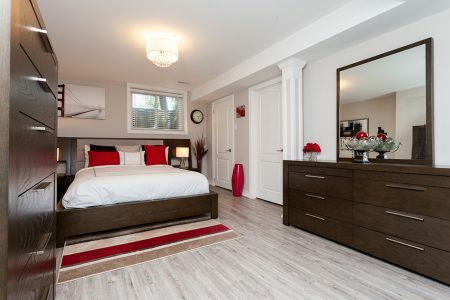 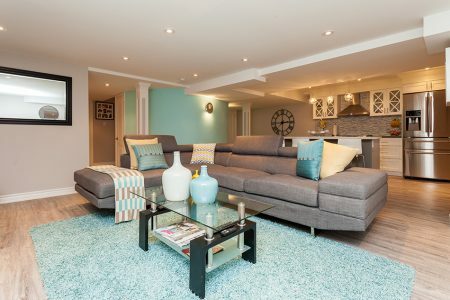 In a market where home prices continue to rise at increasingly alarming rates, the only way to get ahead with a single home is to consider it’s use as a second suite or basement rental property. 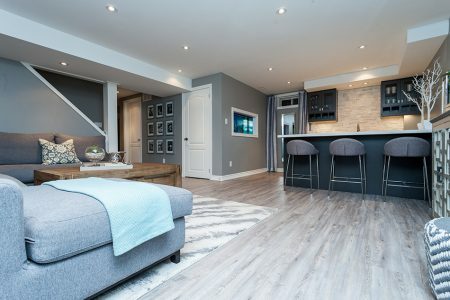 Not only will this make home ownership more affordable for you, it can help start you on the path to establishing a real estate portfolio and financial independence. 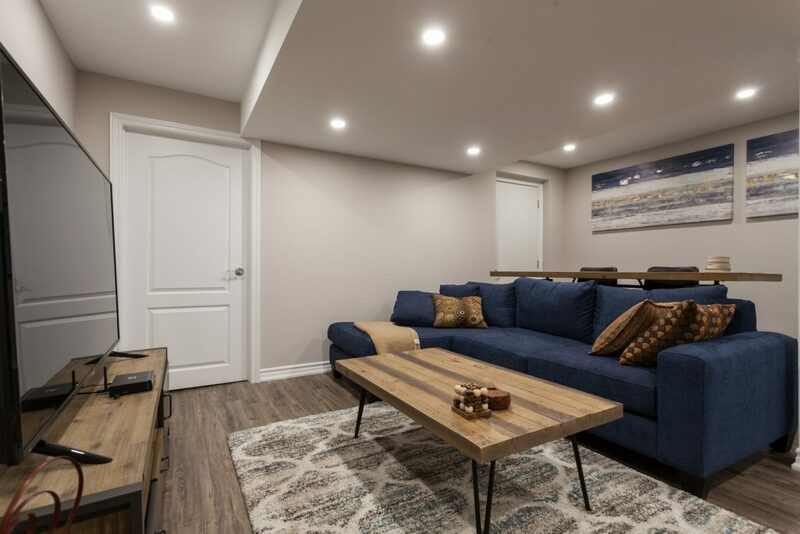 Ask us if a second suite could benefit you, and we’ll show you how to plan, not just the apartment, but a brighter future. 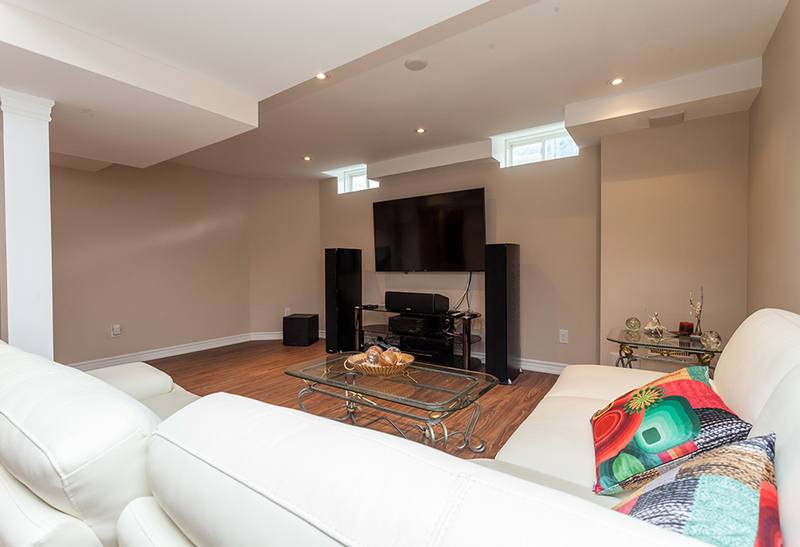 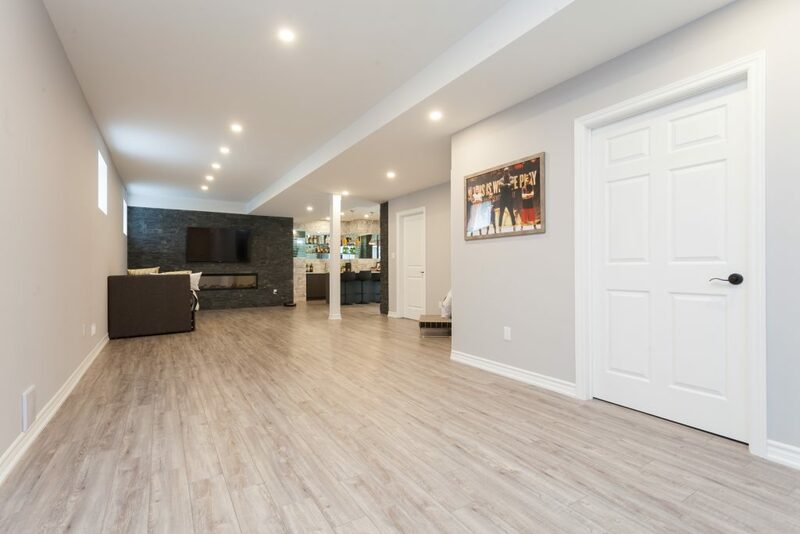 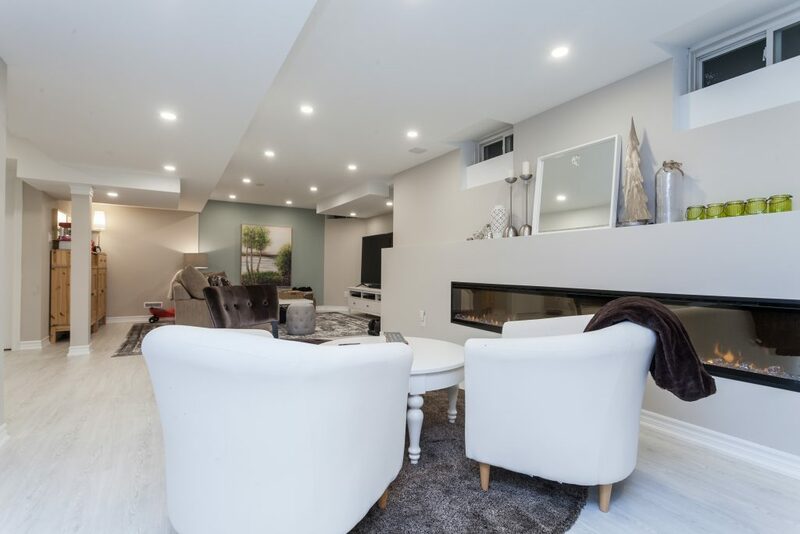 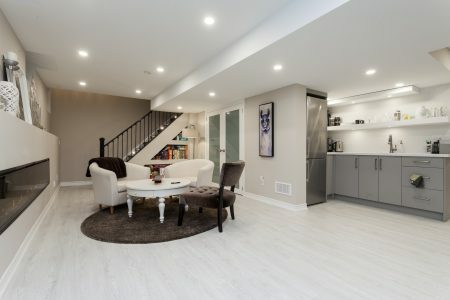 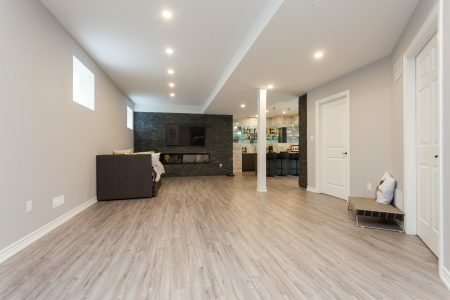 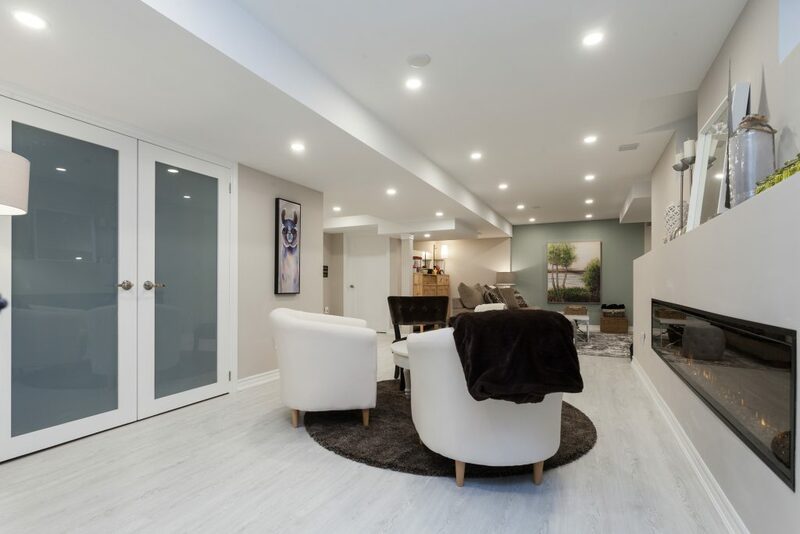 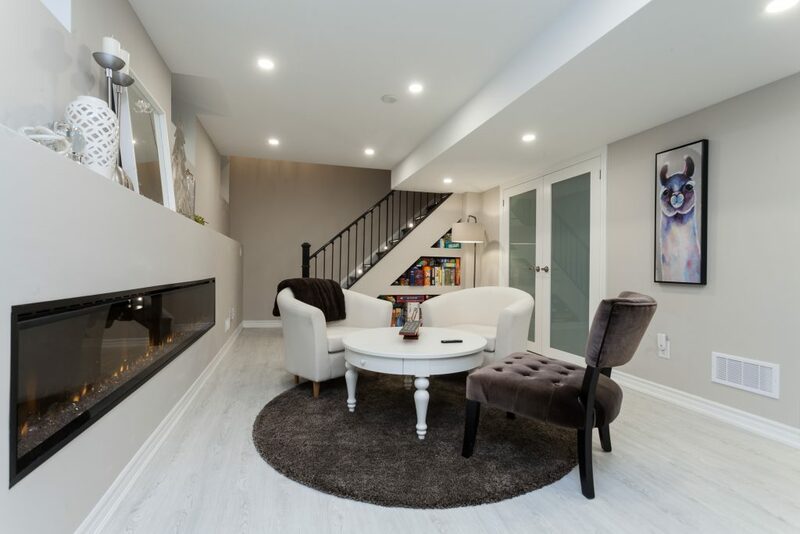 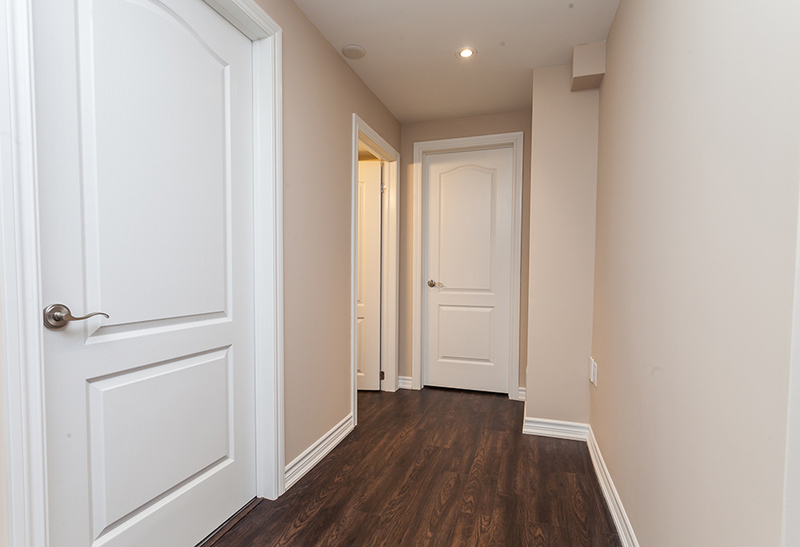 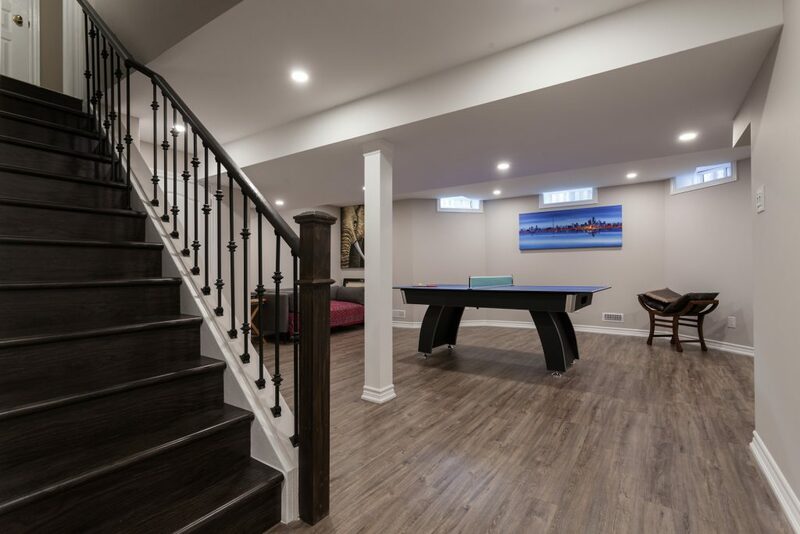 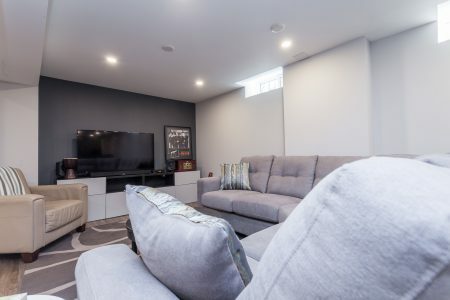 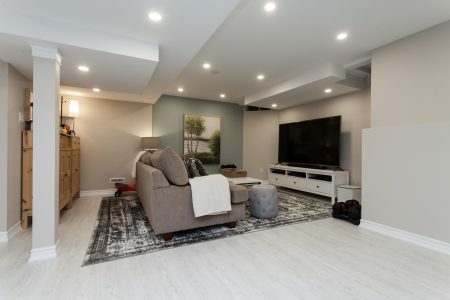 Nothing frees up more living space in a home for less than investing in a properly permitted, designed and built finished basement. 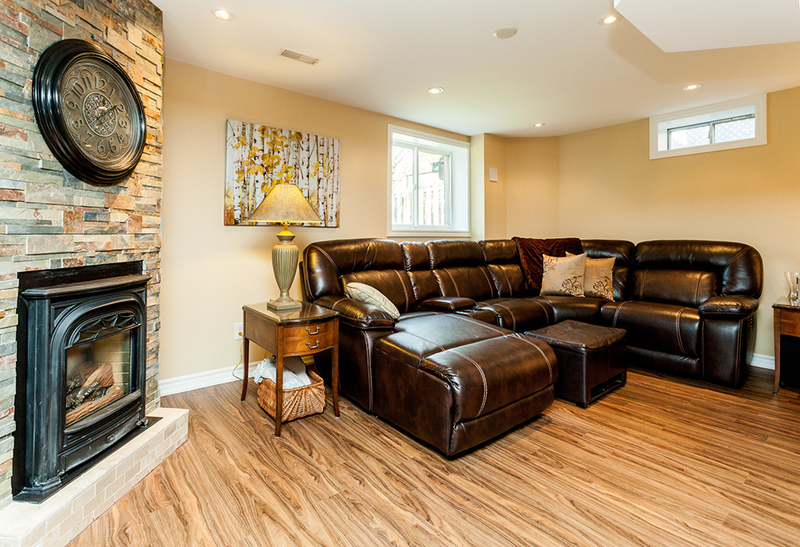 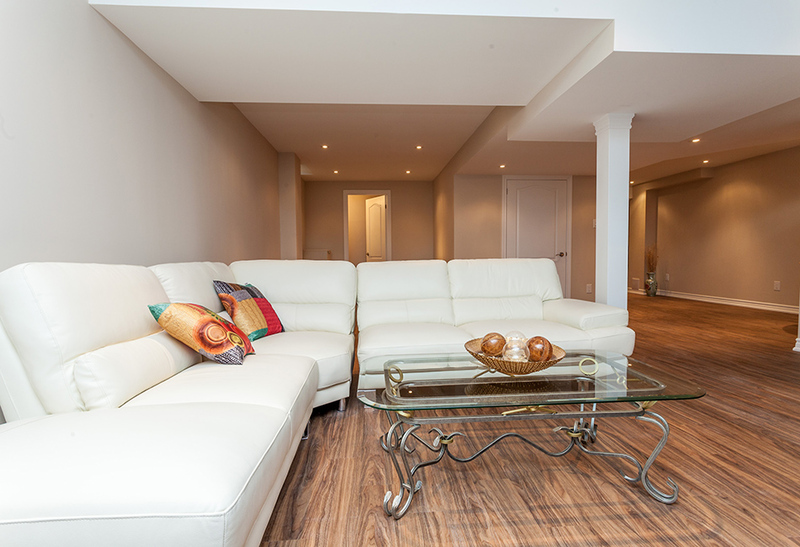 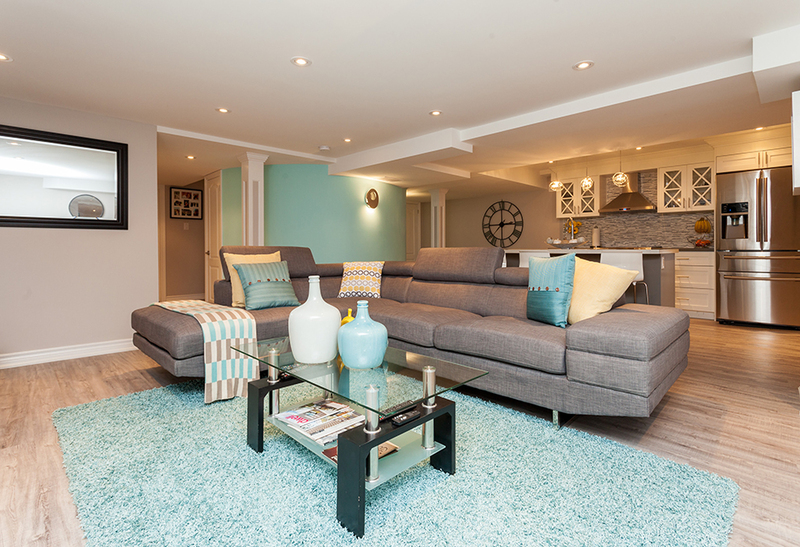 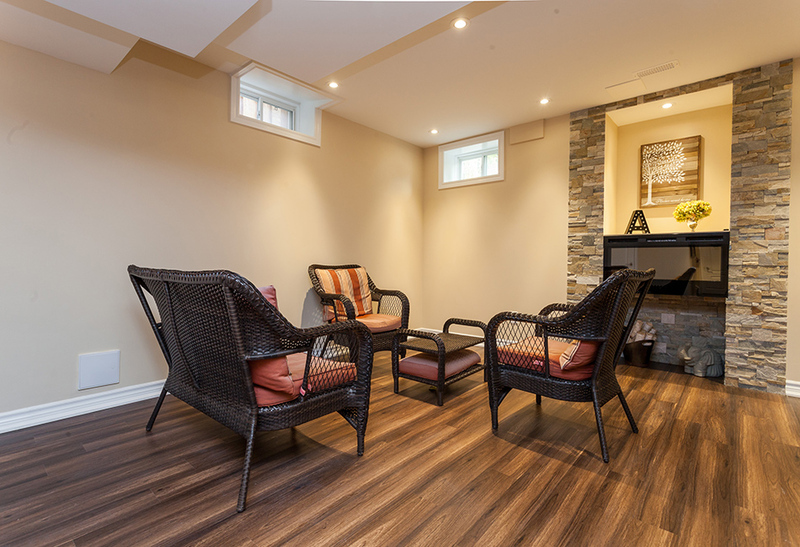 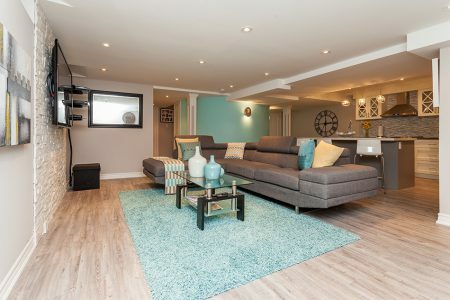 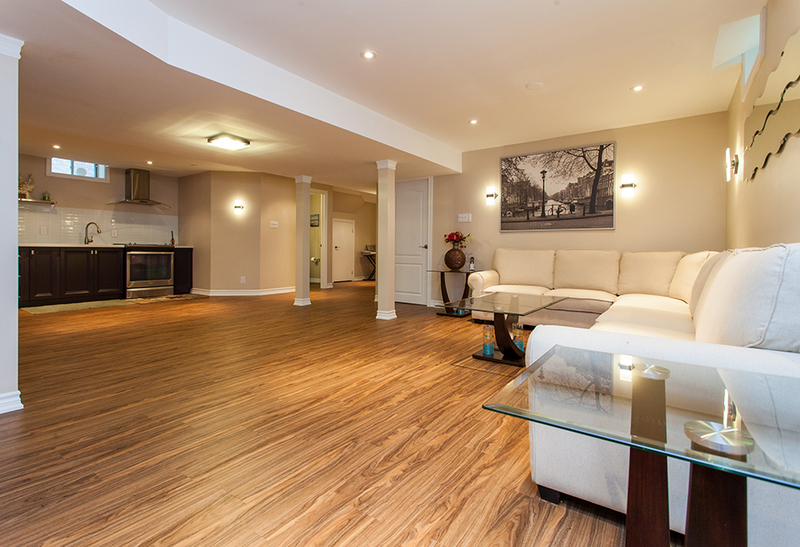 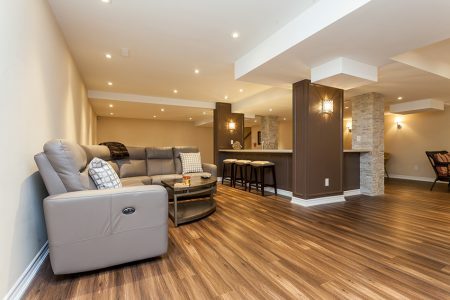 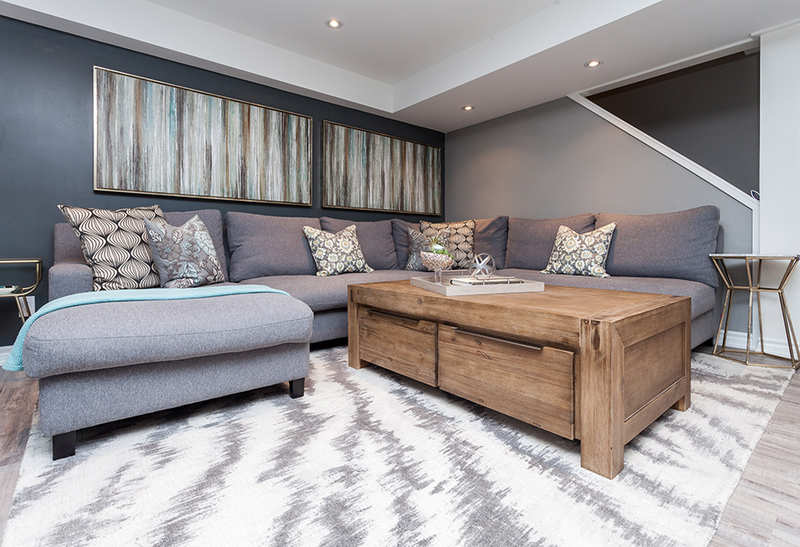 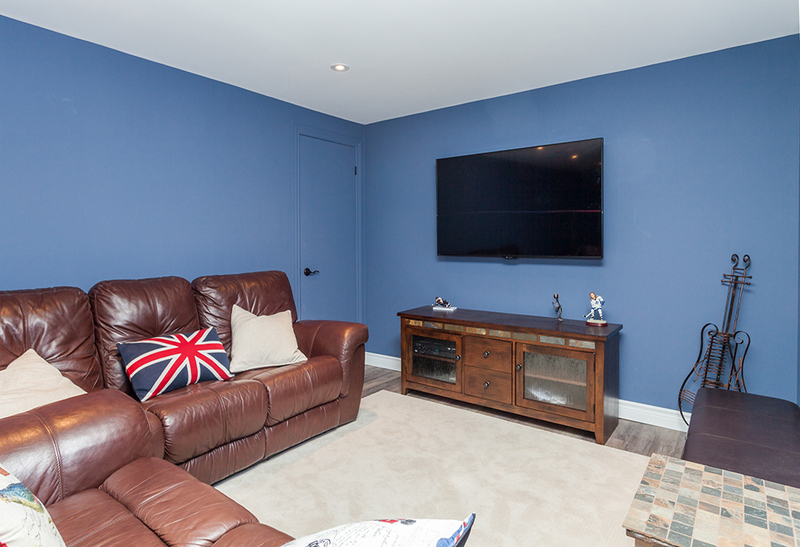 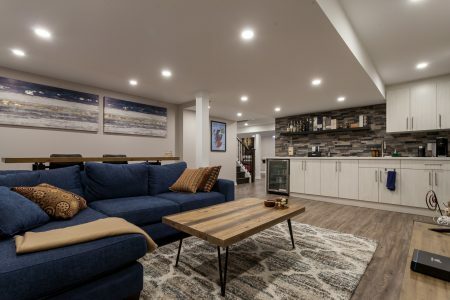 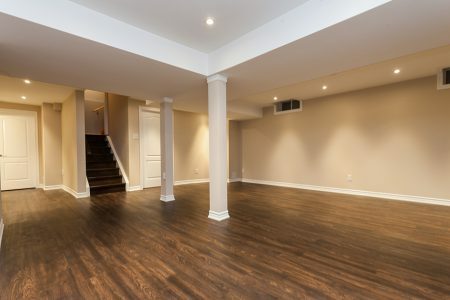 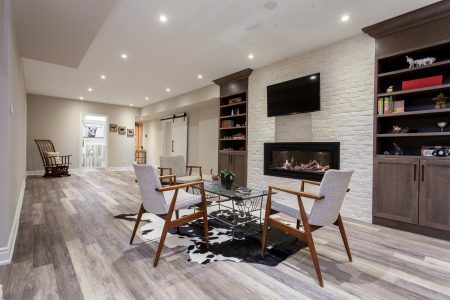 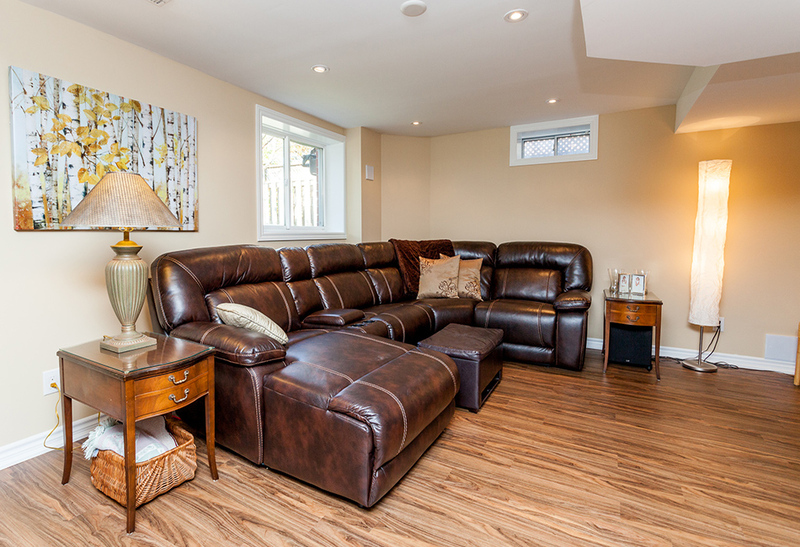 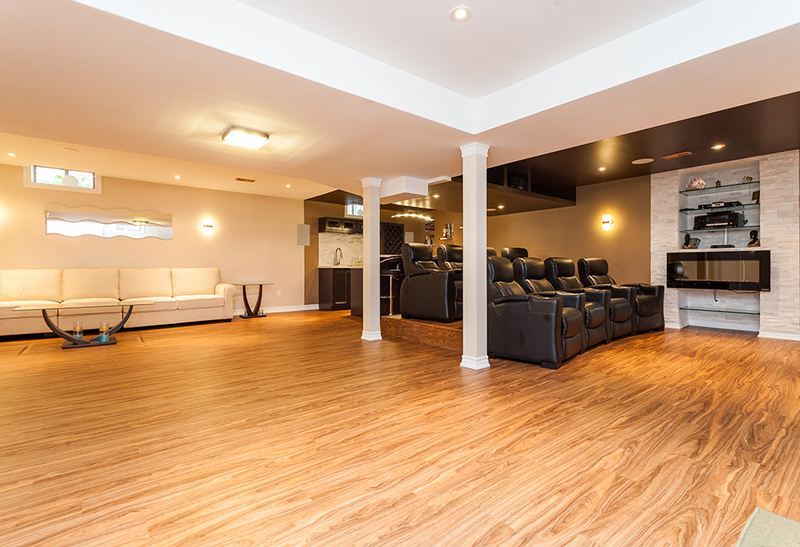 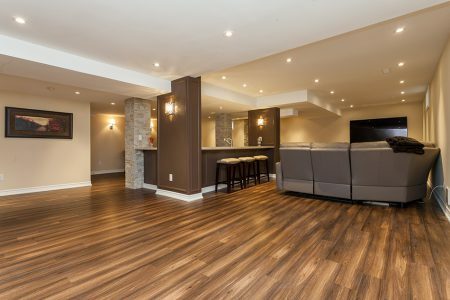 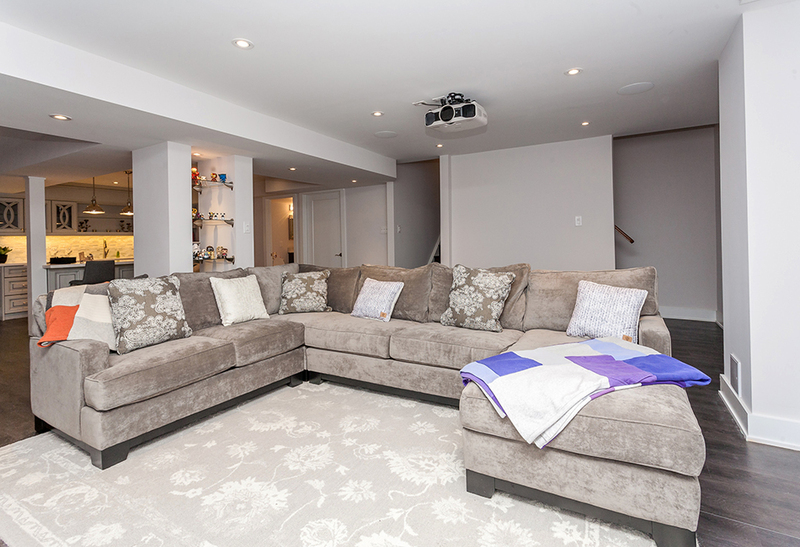 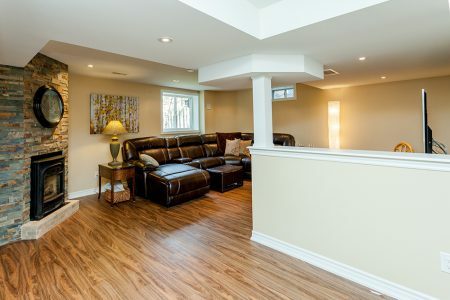 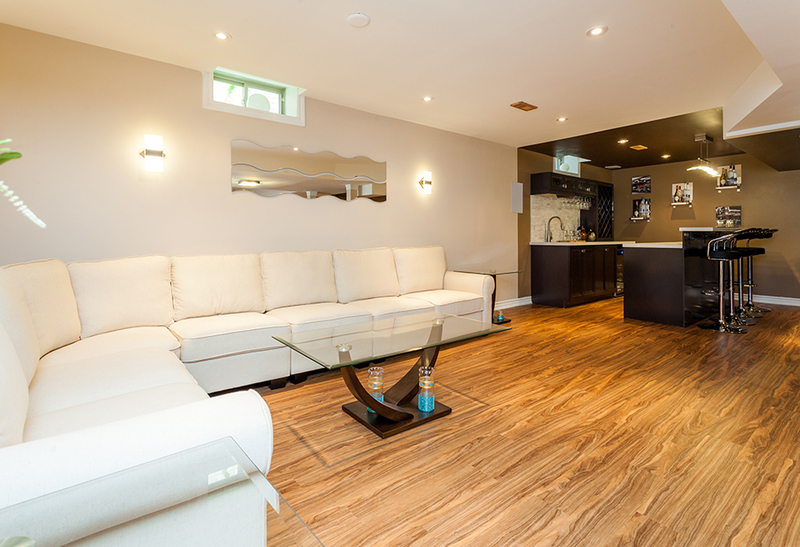 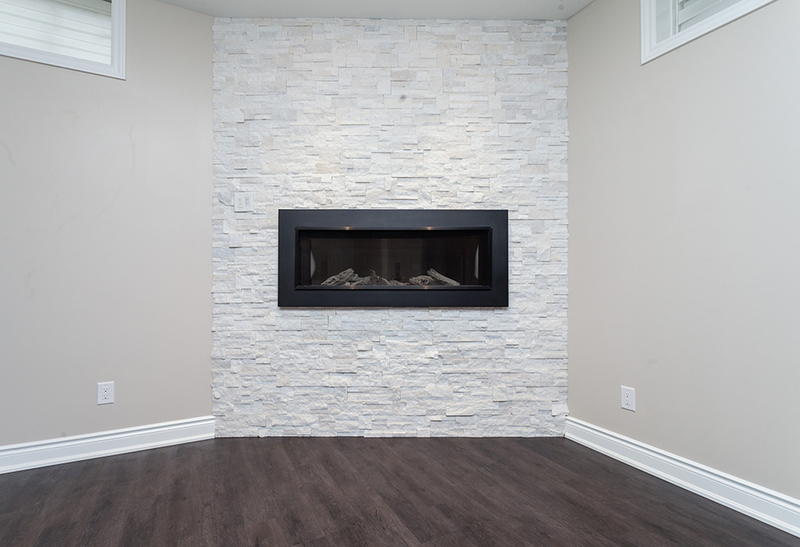 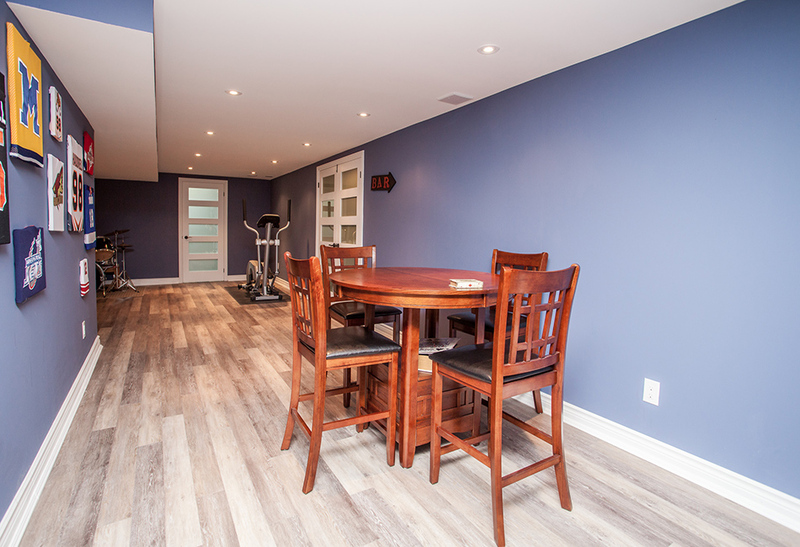 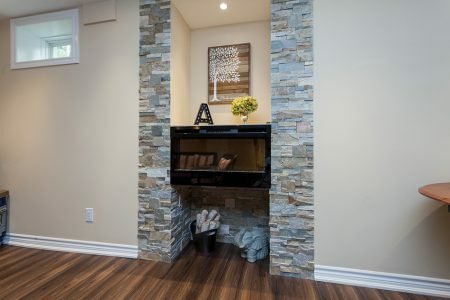 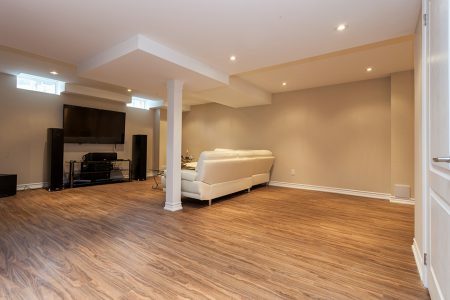 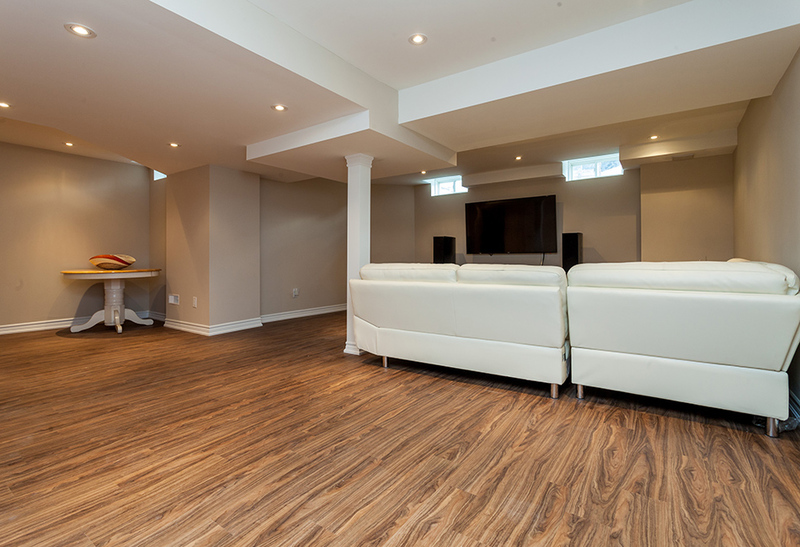 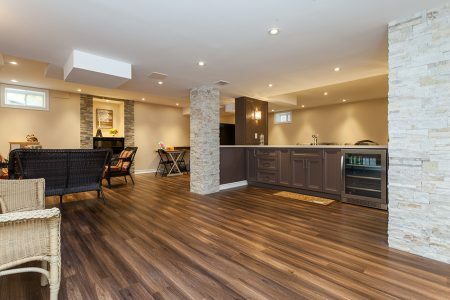 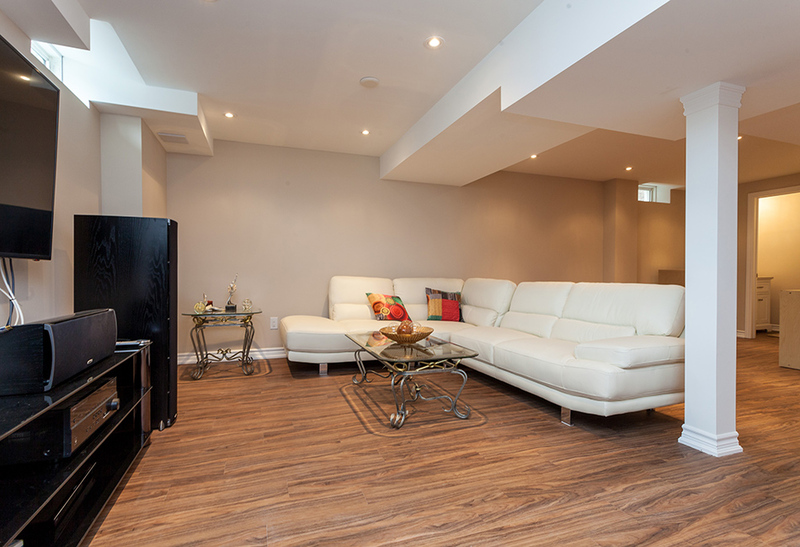 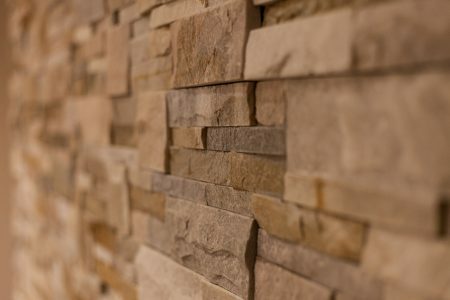 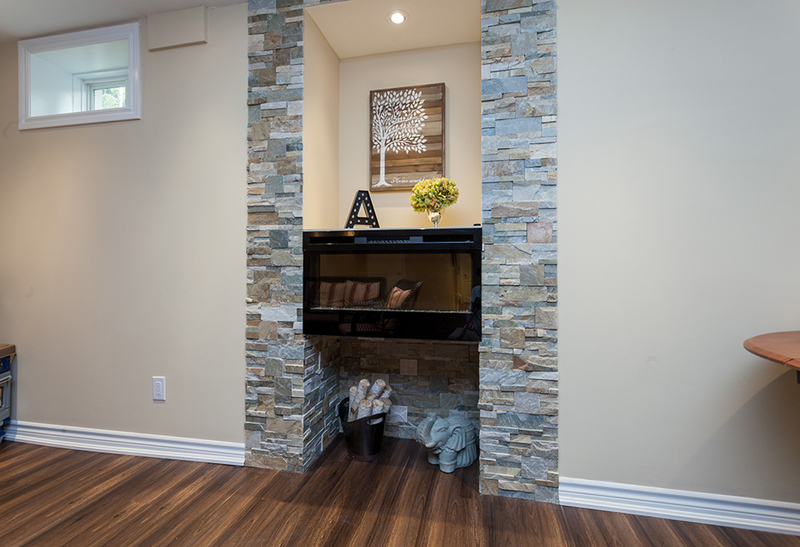 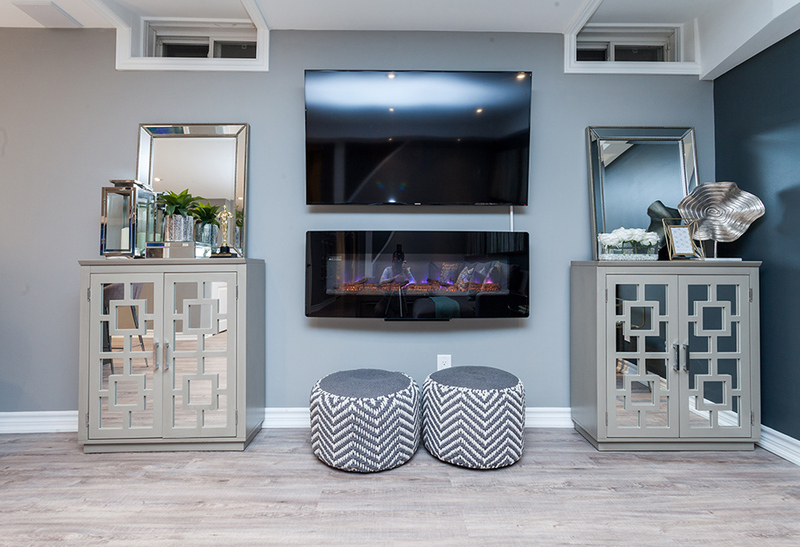 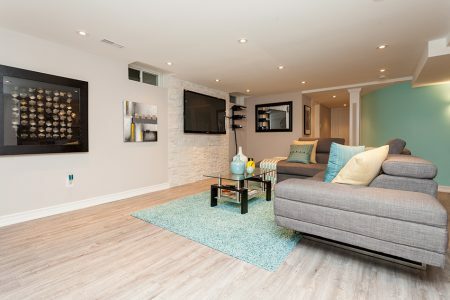 Let us sit down with you to look at your needs to plan the perfect basement together. 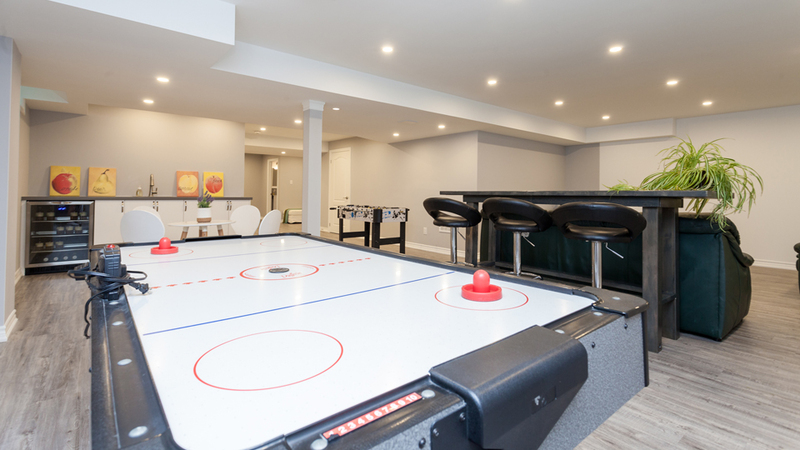 Pool, Table Tennis, Poker, Table Hockey, Video Games . 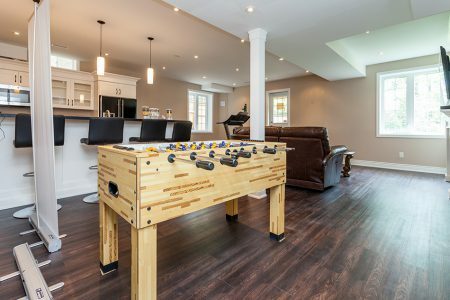 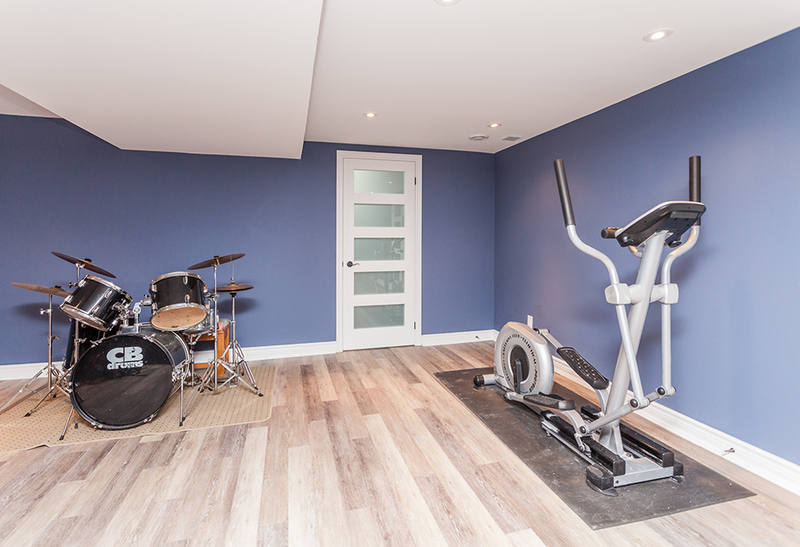 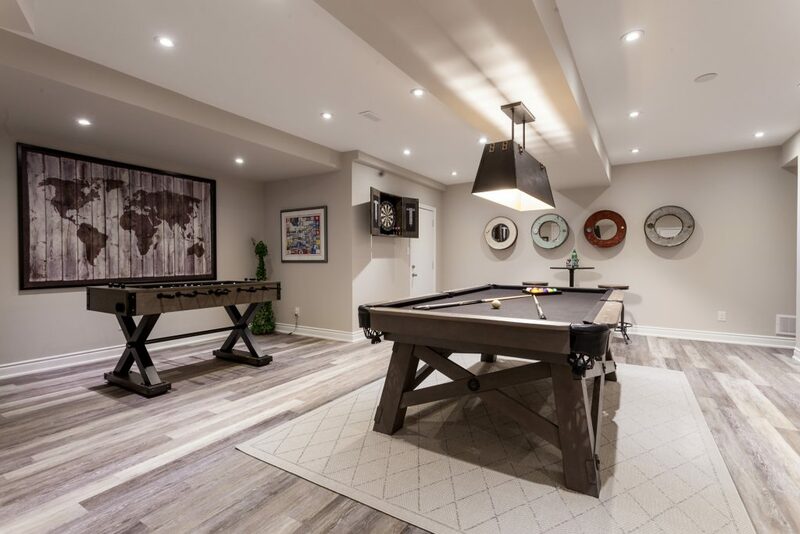 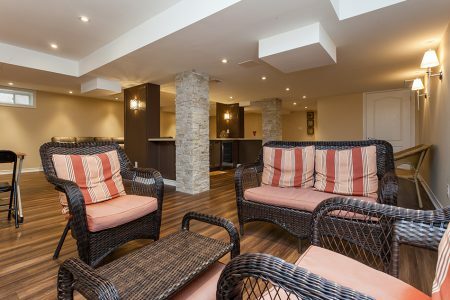 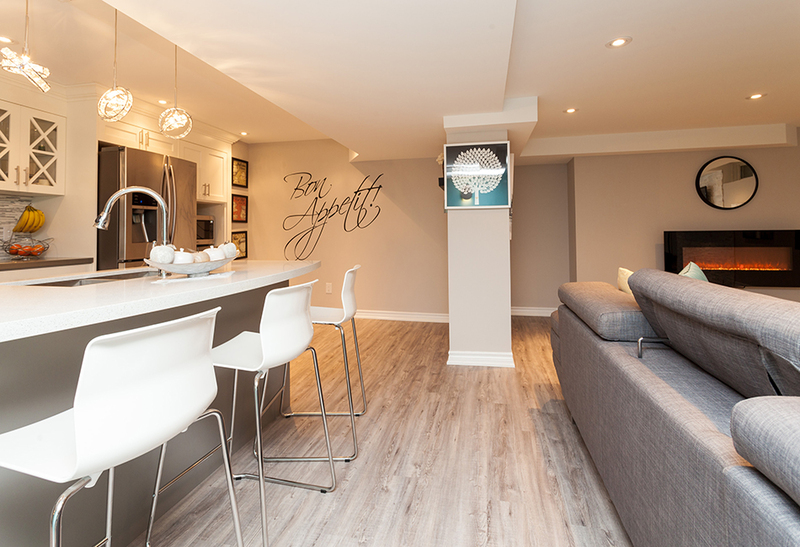 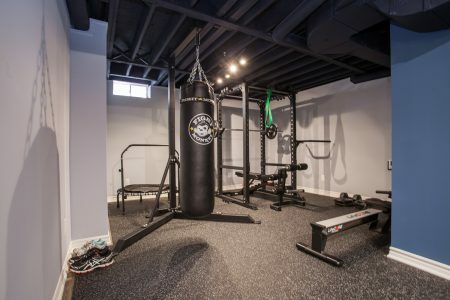 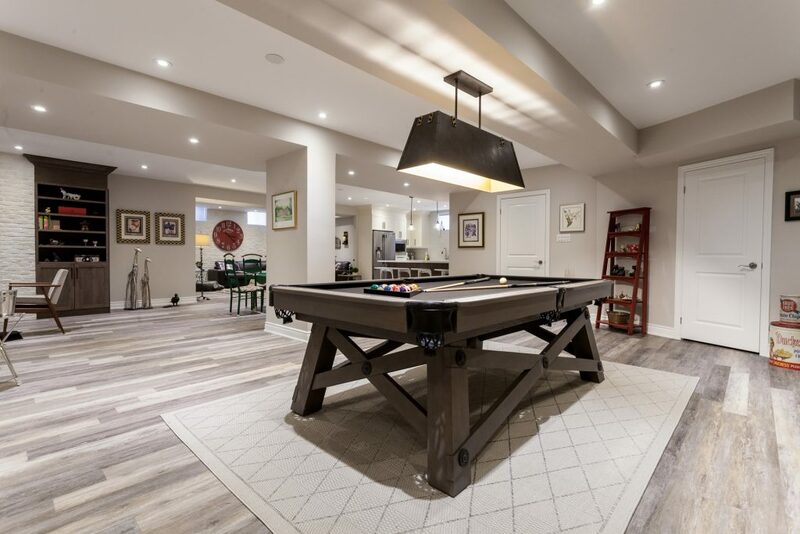 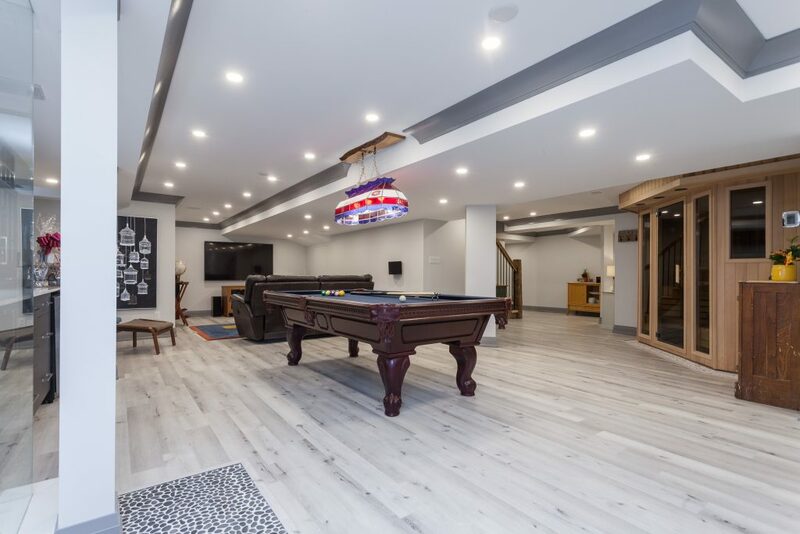 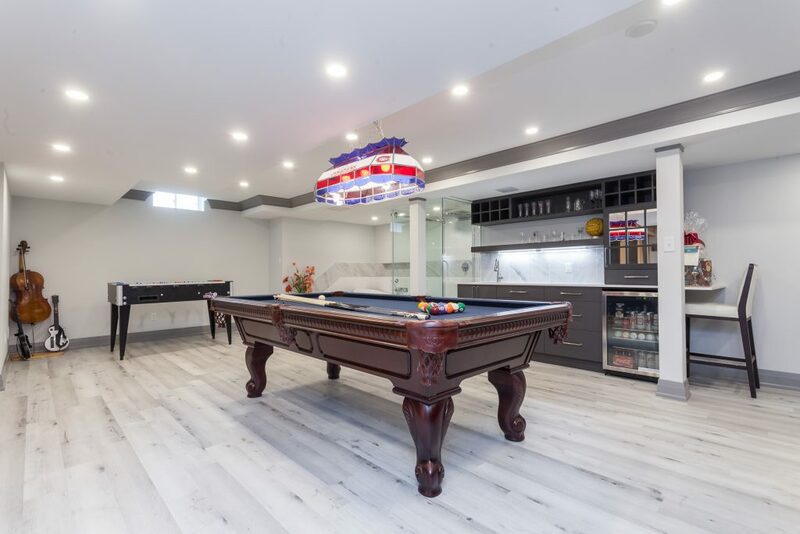 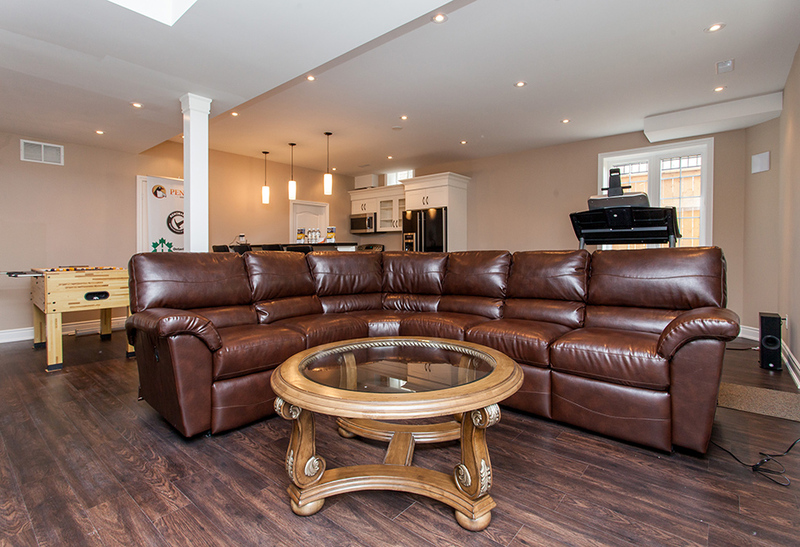 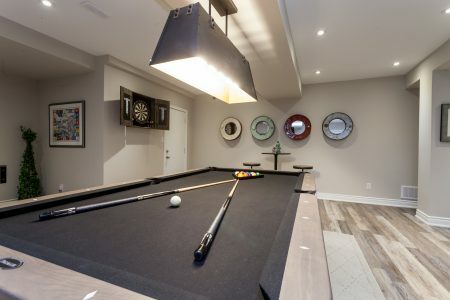 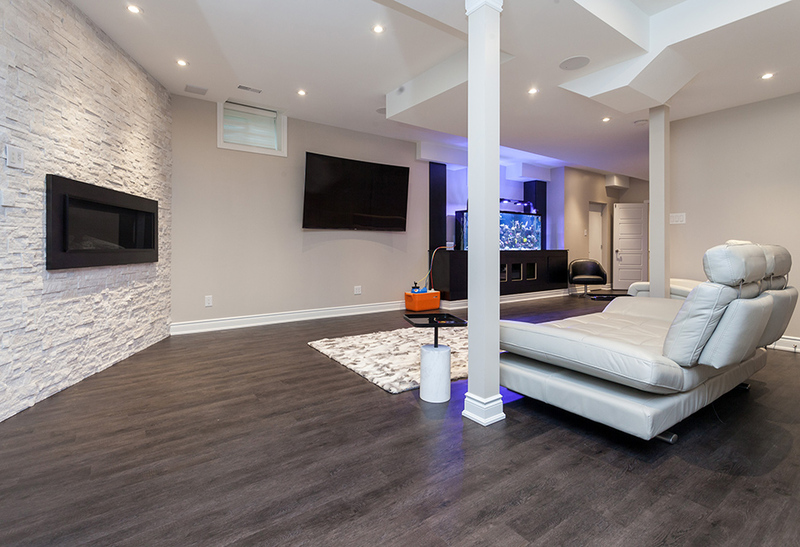 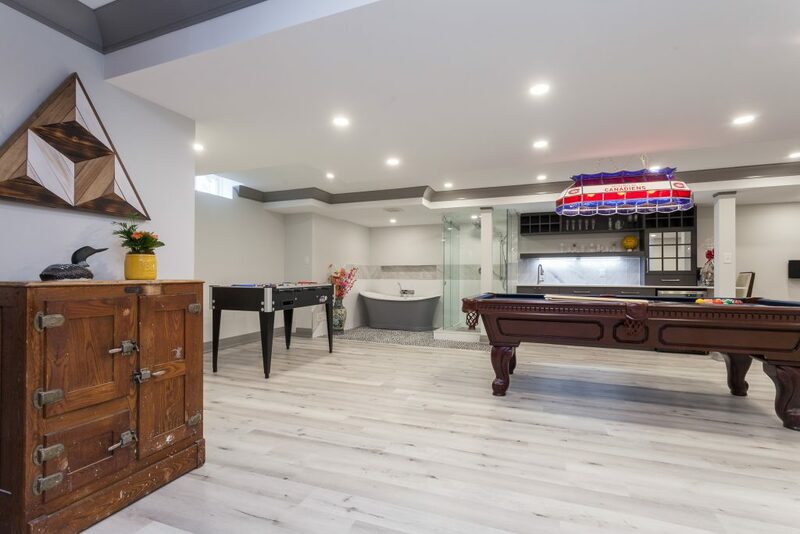 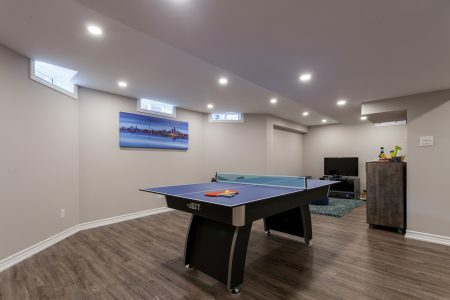 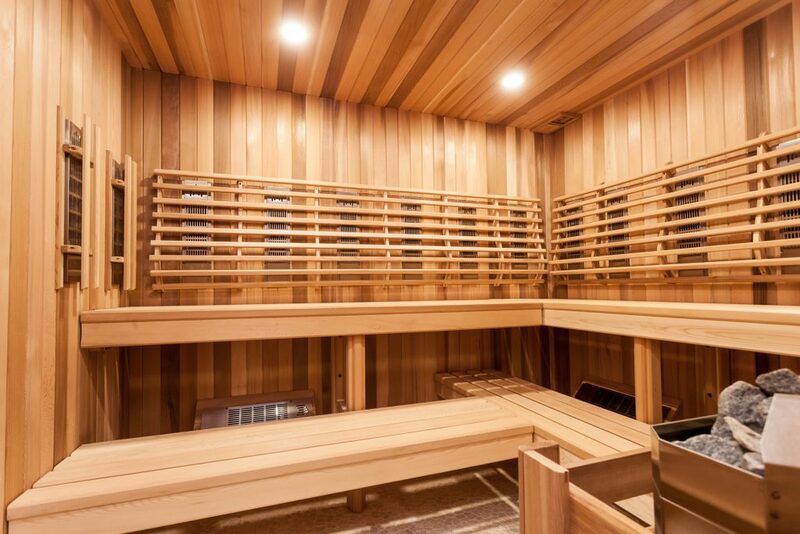 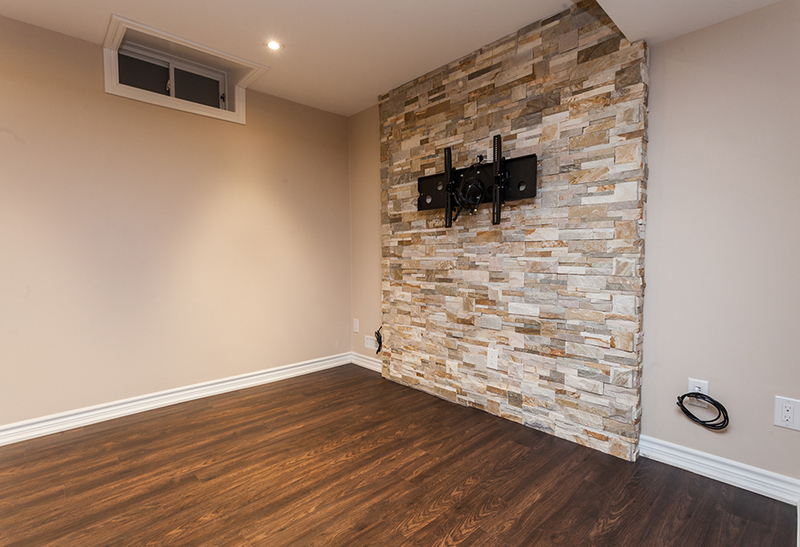 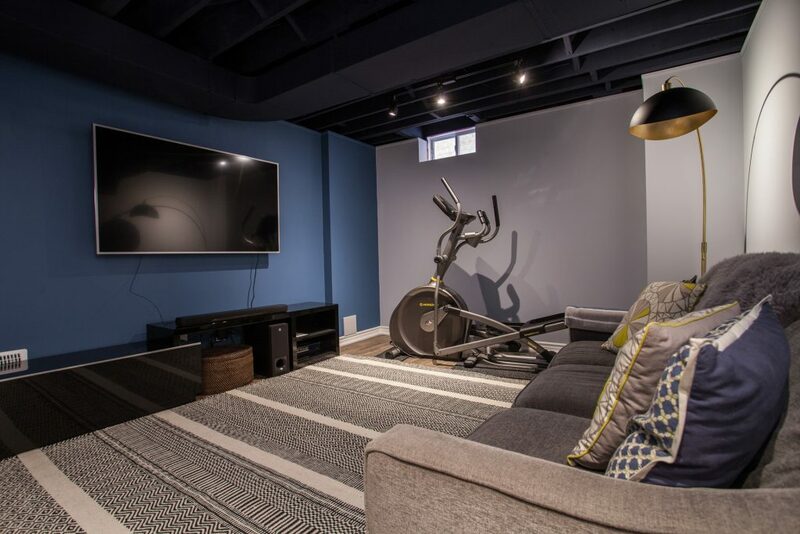 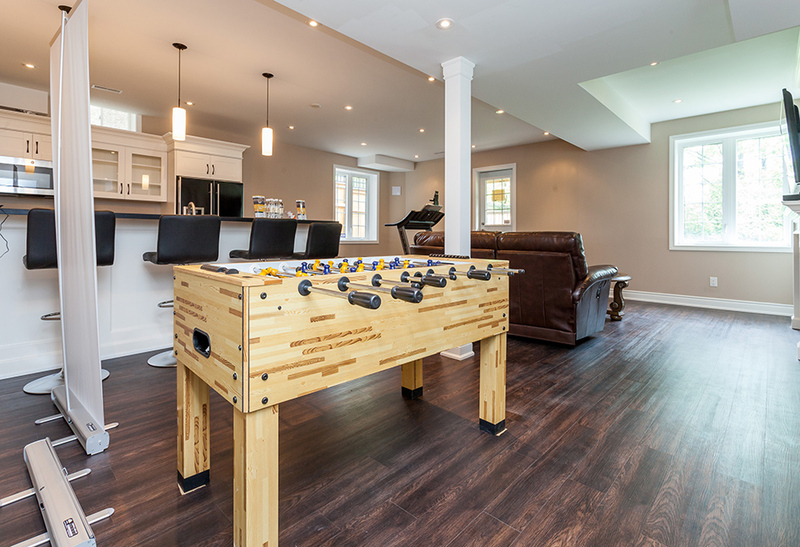 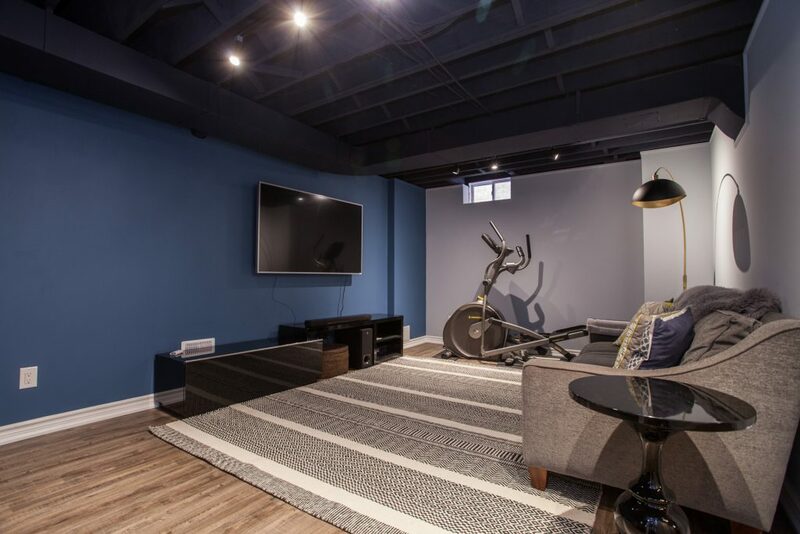 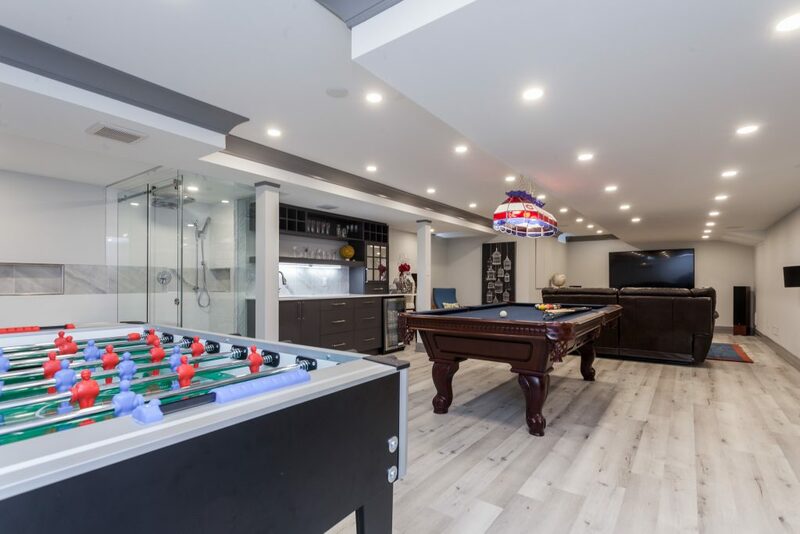 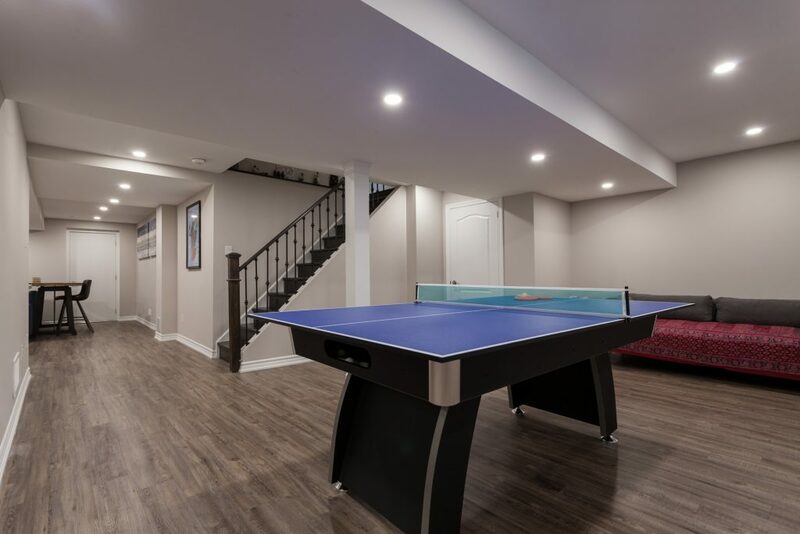 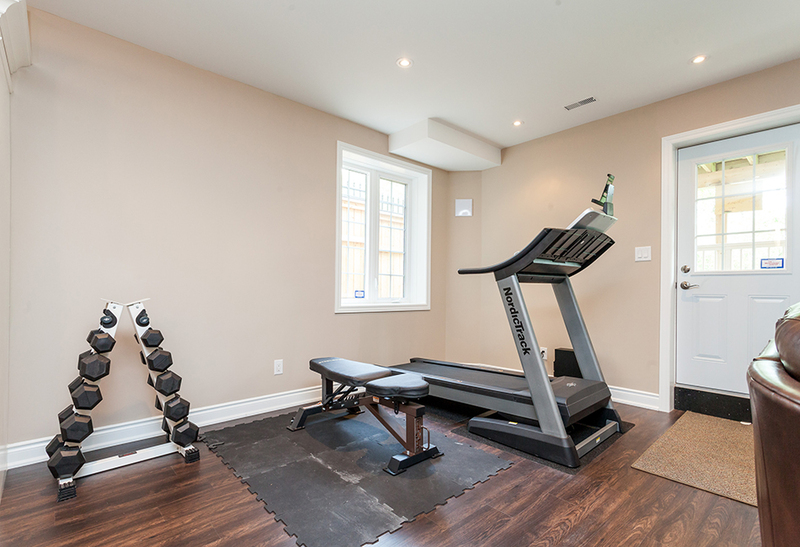 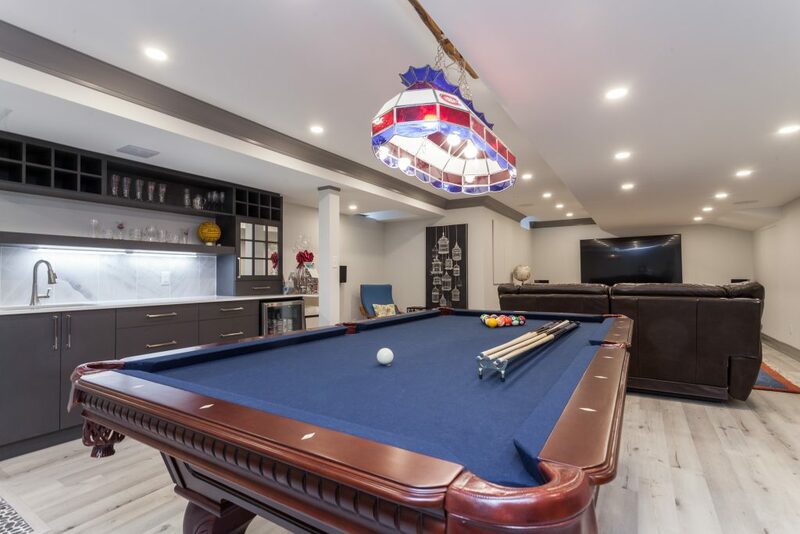 . . nothing helps you enjoy life more than a finished basement designed around the recreational activities you enjoy. We can help you with layouts, lighting, and even design to make sure your games room is all fun and games. Tired of asking your kids to pick up after themselves, or worse stepping on Lego™ pieces in the middle of the night when on a snack run to the kitchen? 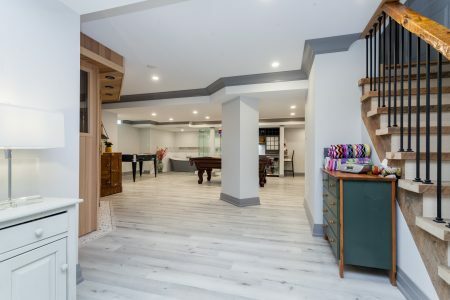 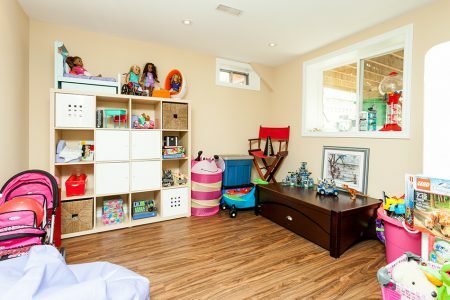 A bright, well-designed play area in a finished basement should be an inviting sanctuary to children freeing up the main floor for more refined adult activities. Growing out of your home, but can’t afford a bigger place, or the inconvenience of off-site storage? 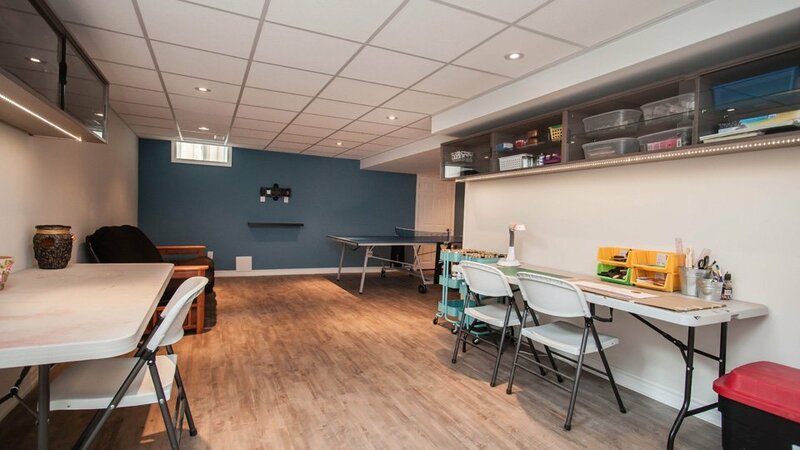 Let us transform your basement into an organized storage area that not only gives you more space for your stuff, but a place to enjoy it. 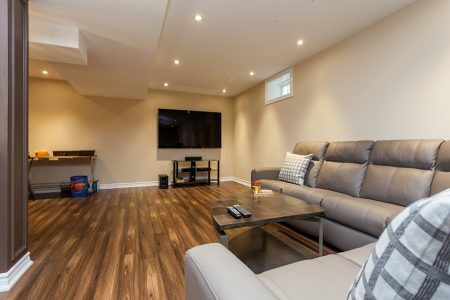 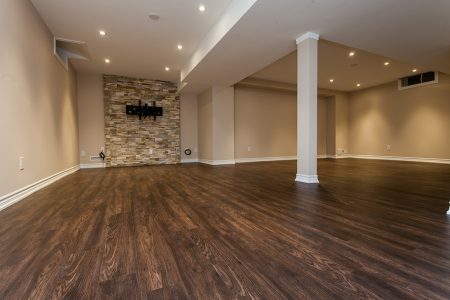 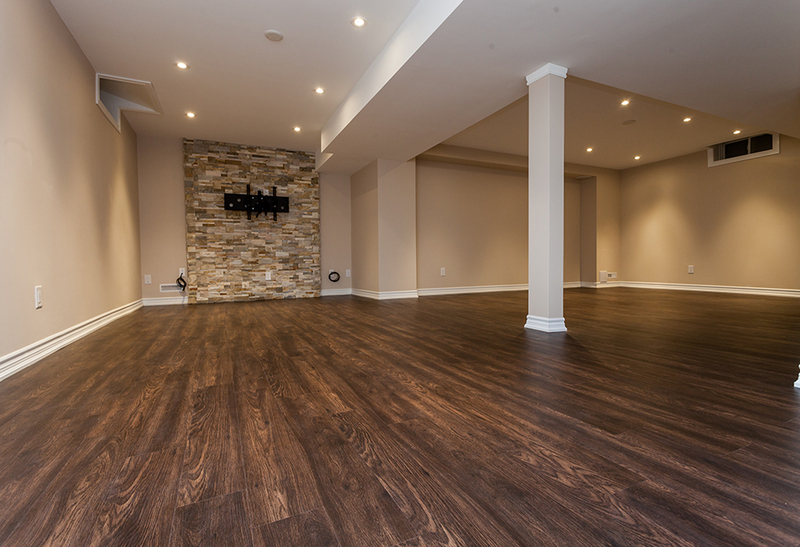 Sit down with our basement experts today and we’ll show you how to get all your need out of a finished basement. 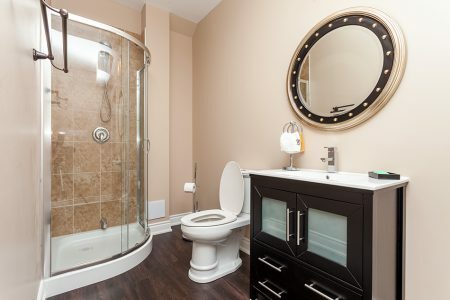 Ah, living the high life, that’s the dream. 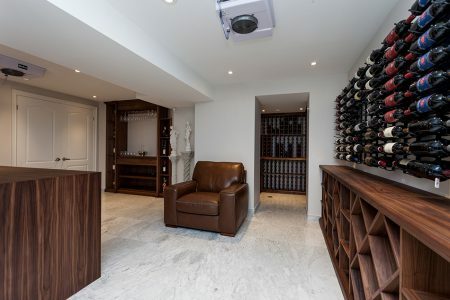 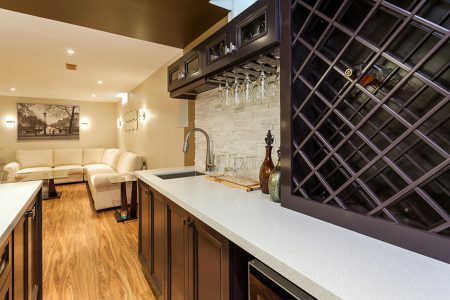 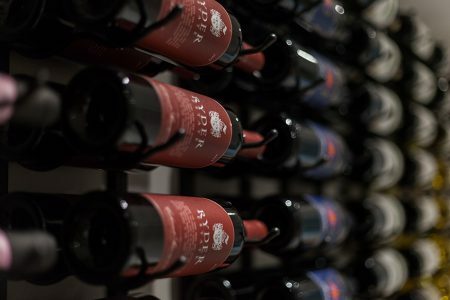 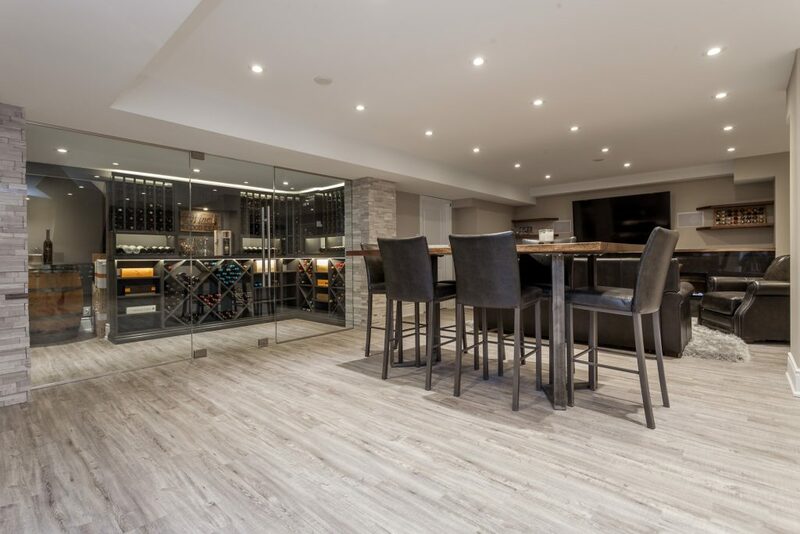 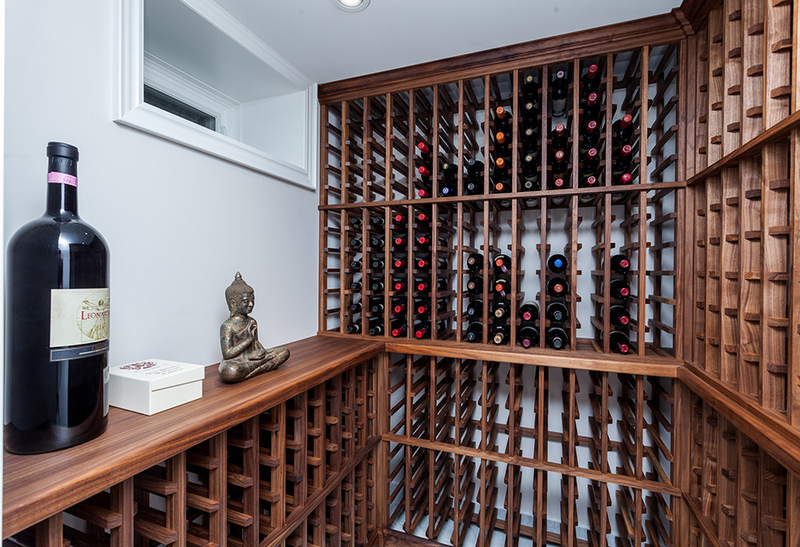 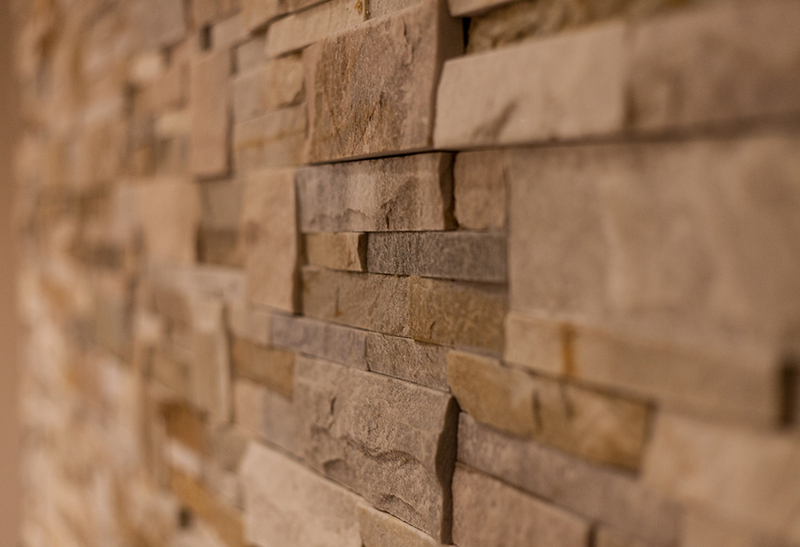 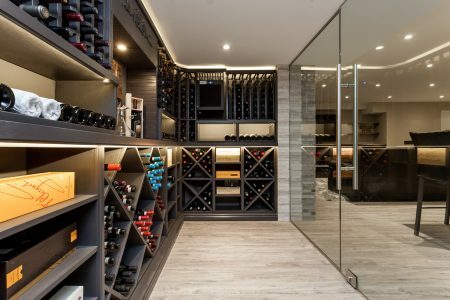 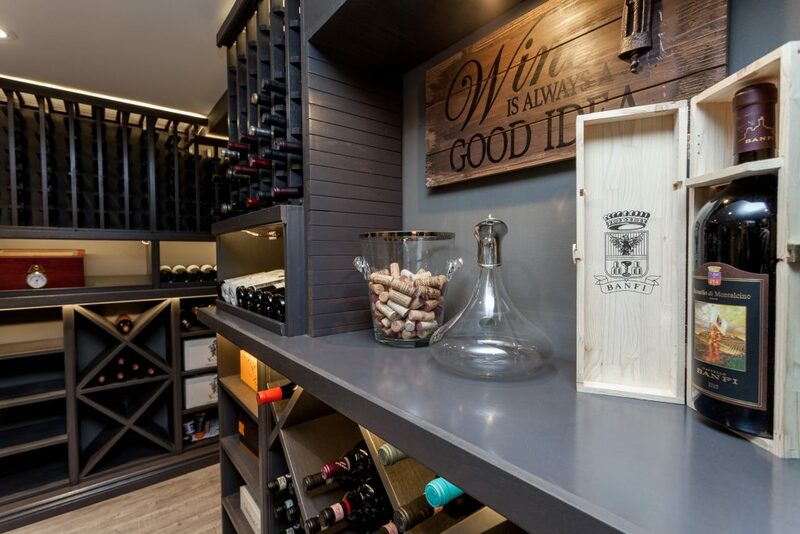 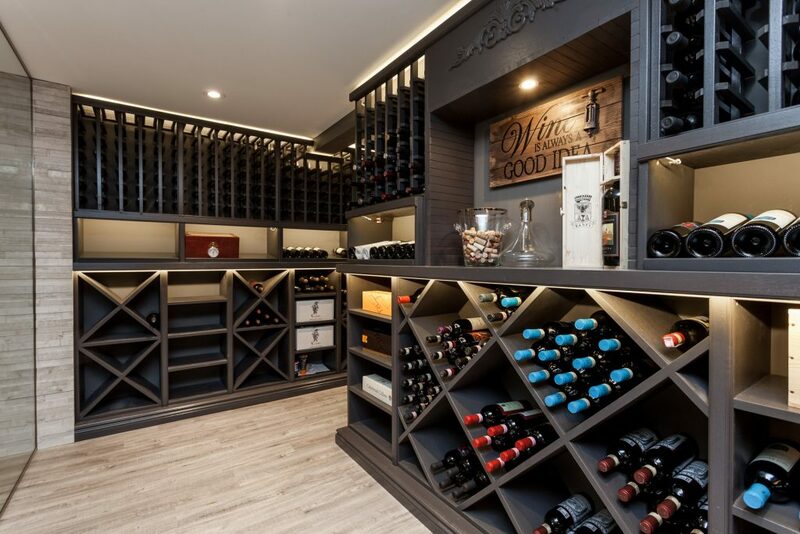 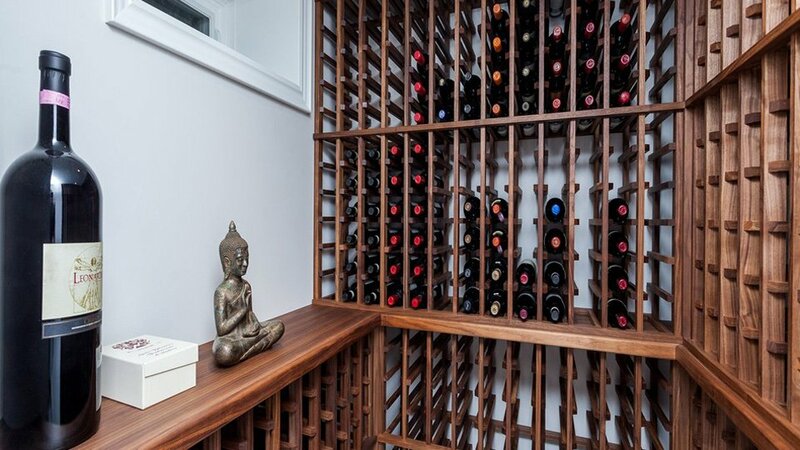 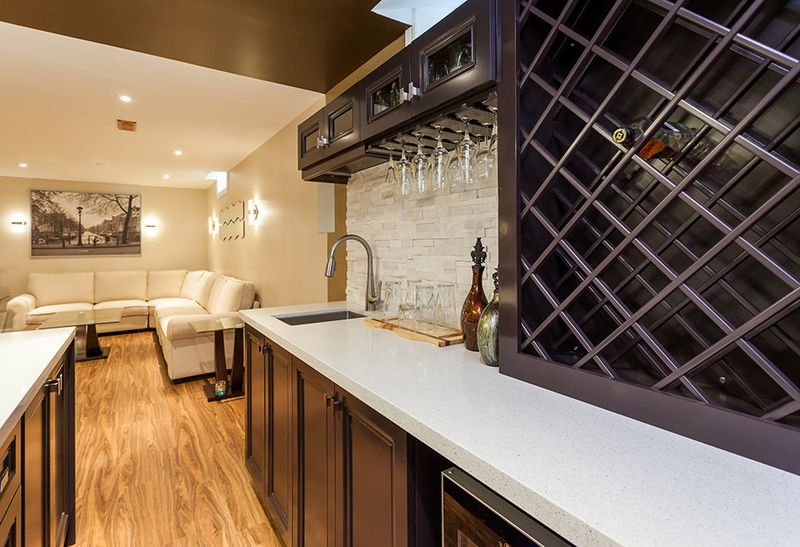 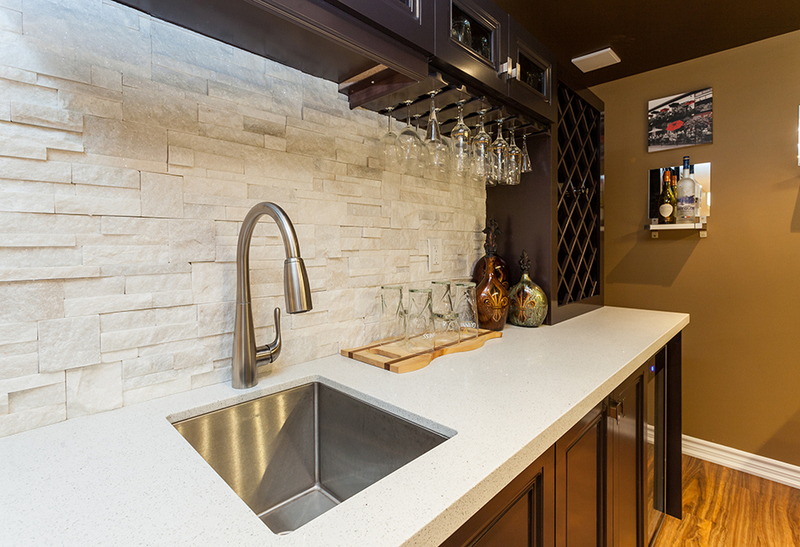 The basement environment is the perfect place to establish the family wine cellar. 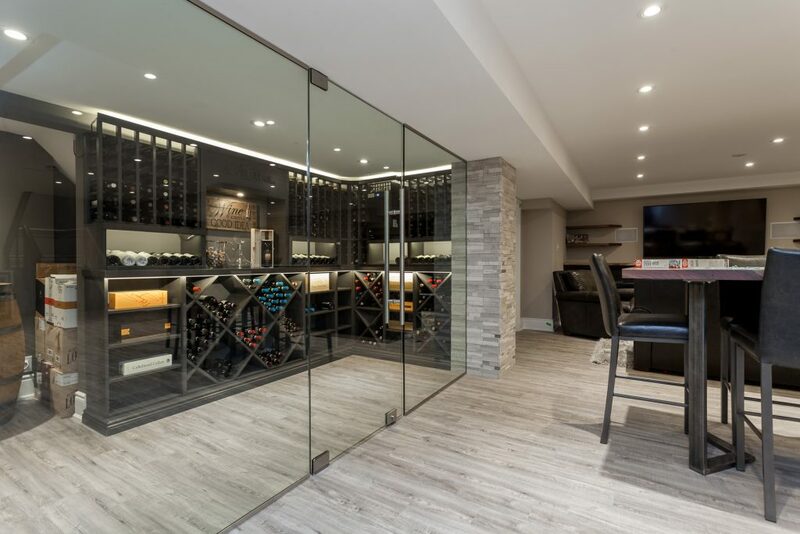 Let us show you the latest in designs and trends to help you create the perfect escape for the wine lover in your family. 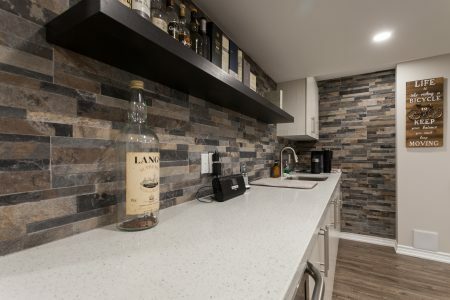 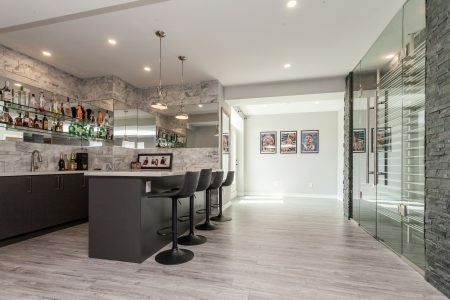 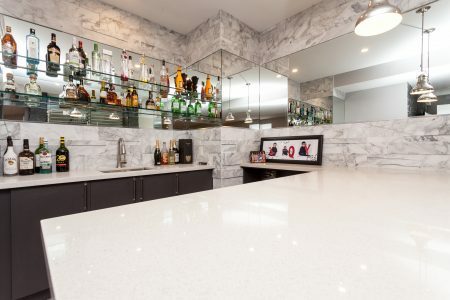 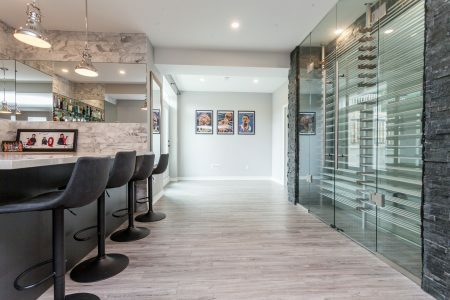 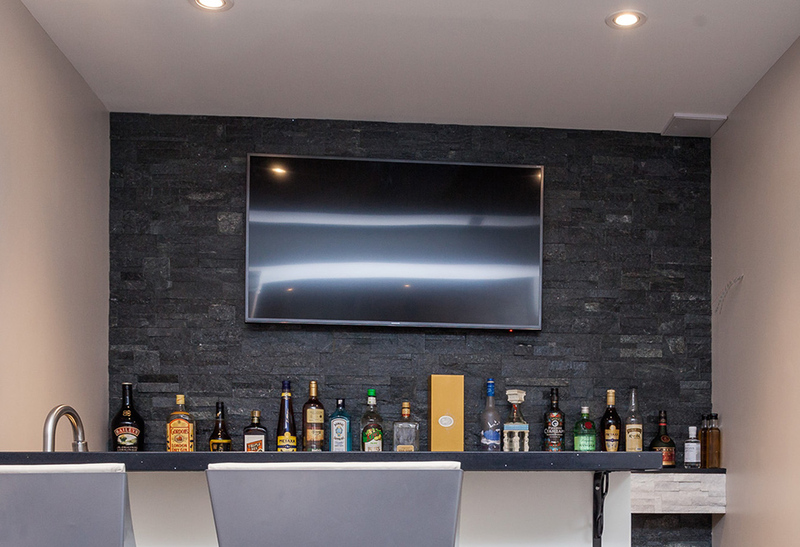 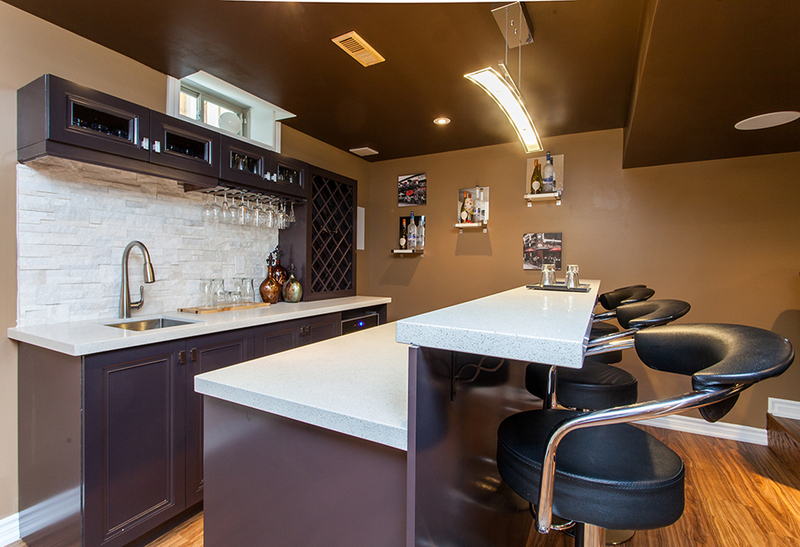 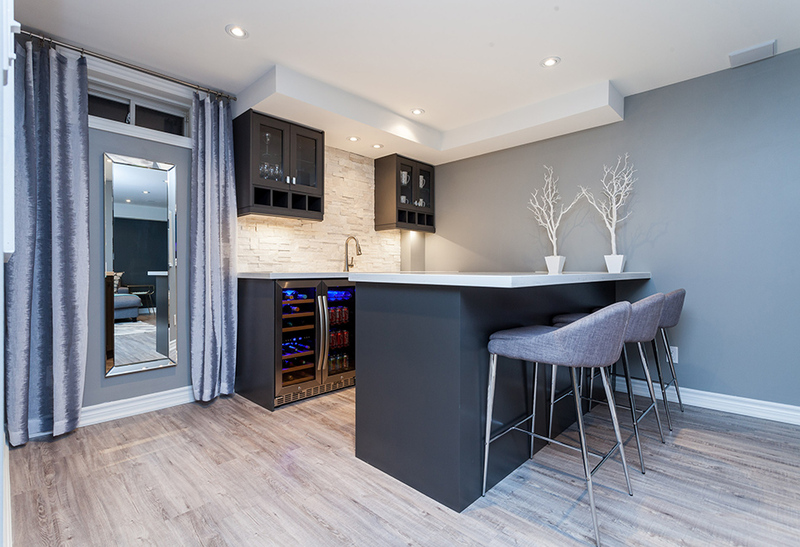 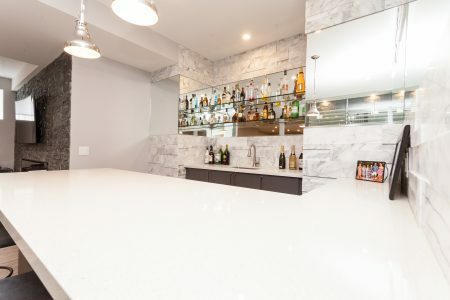 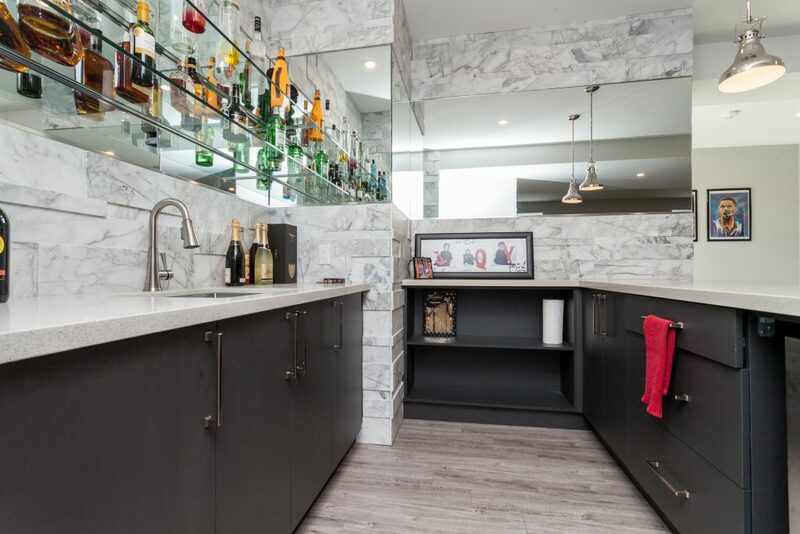 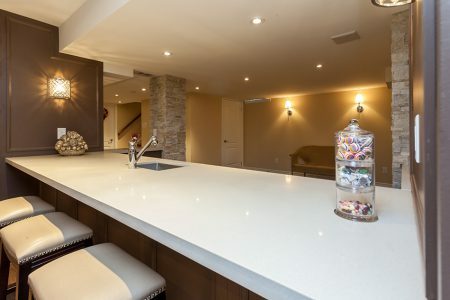 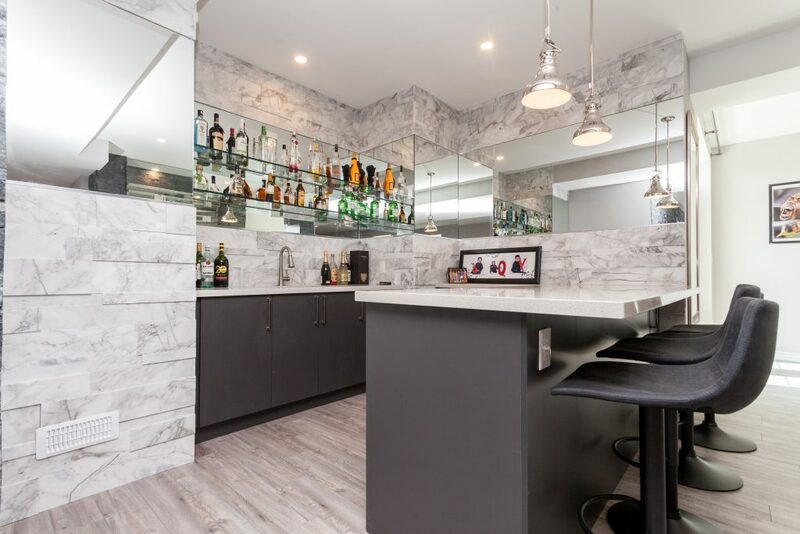 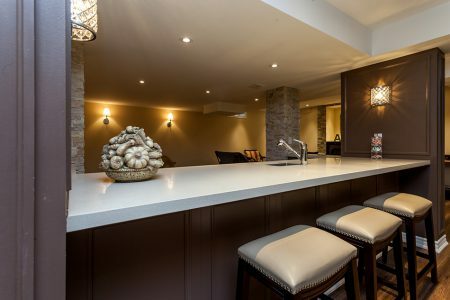 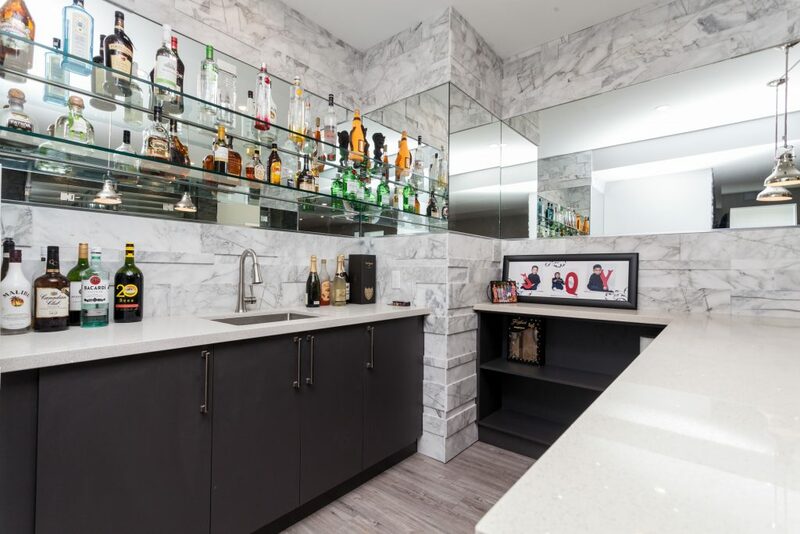 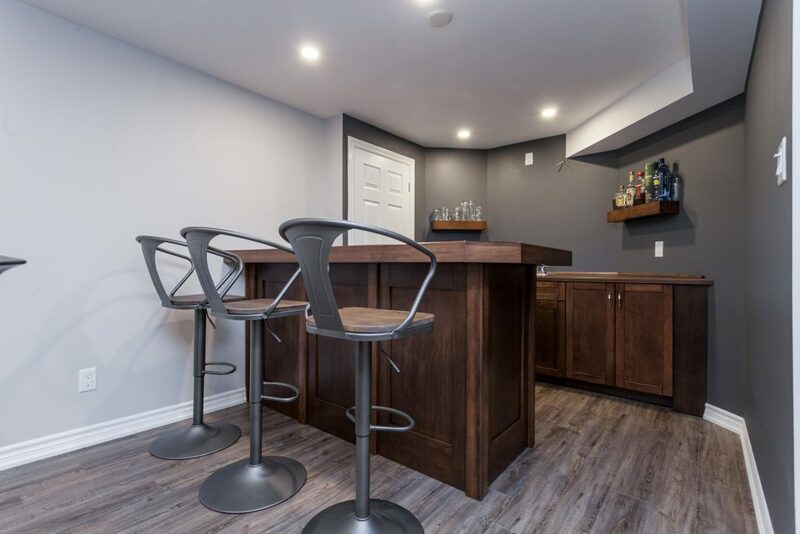 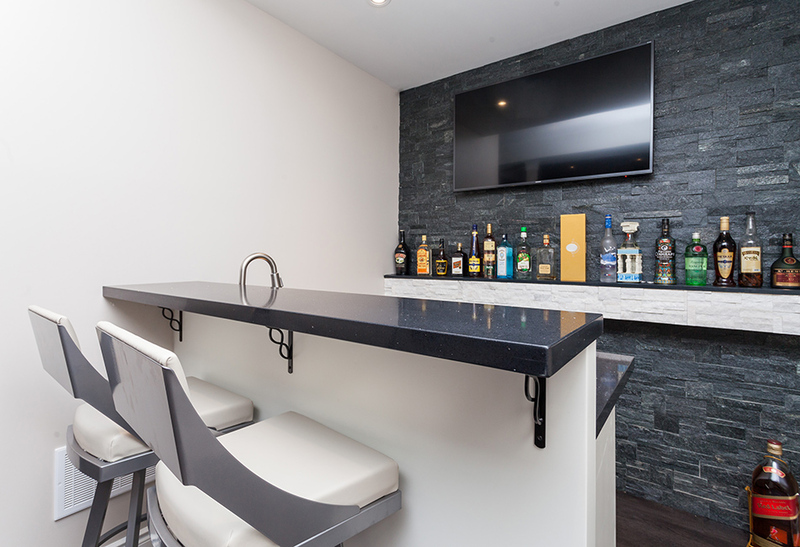 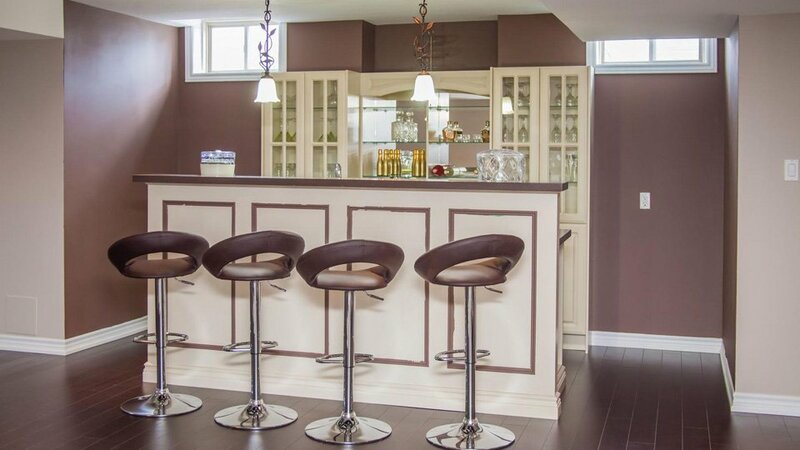 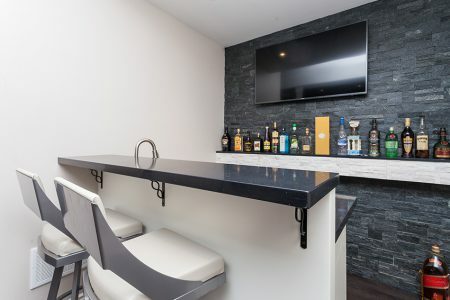 Pair a built-in cellar with a bar, add some elegant seating and you’ll have a room more sophisticated than any establishment in town can offer. 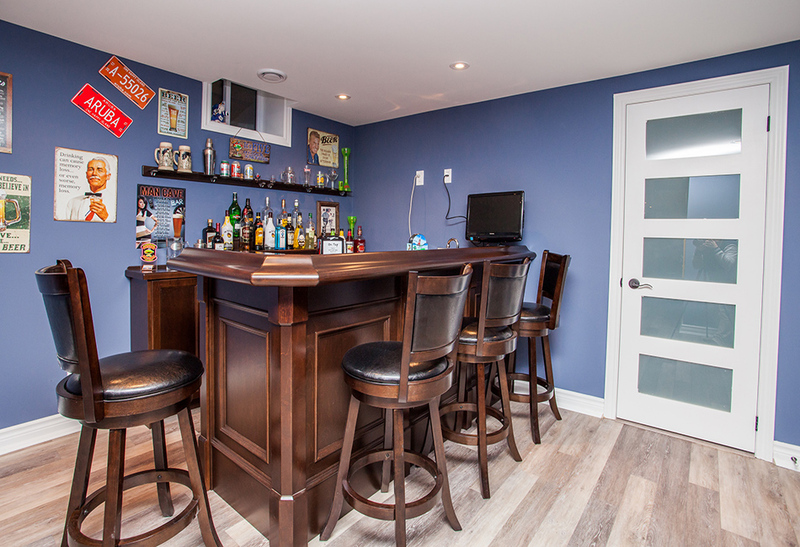 And all without the dreaded mark-up on liquor. Love Movies, but hate the crowds, the costs and the stale popcorn? Consider a home theater. 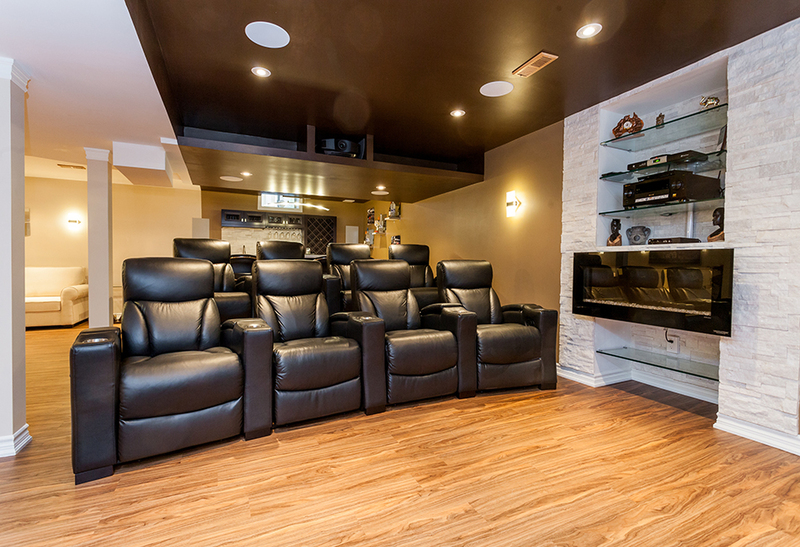 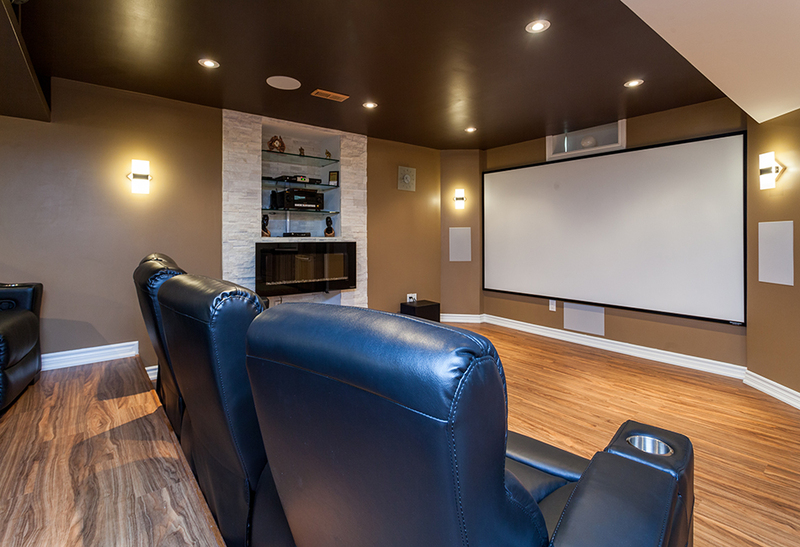 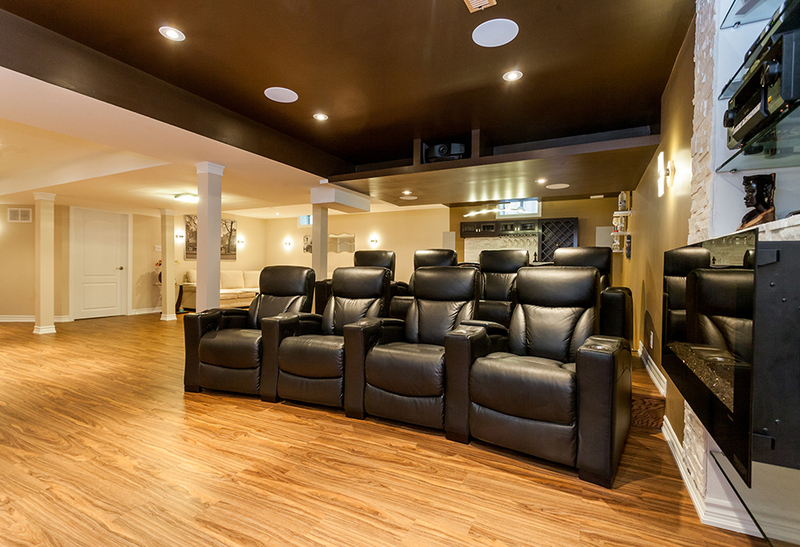 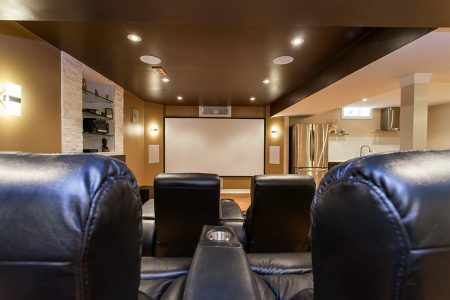 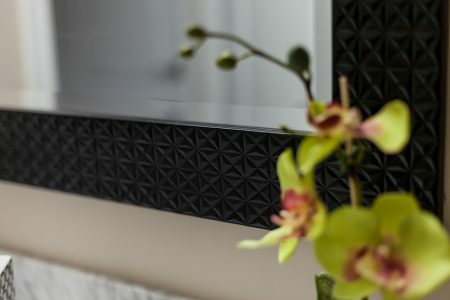 We can help you build the home theater of your dreams from mild to wild. 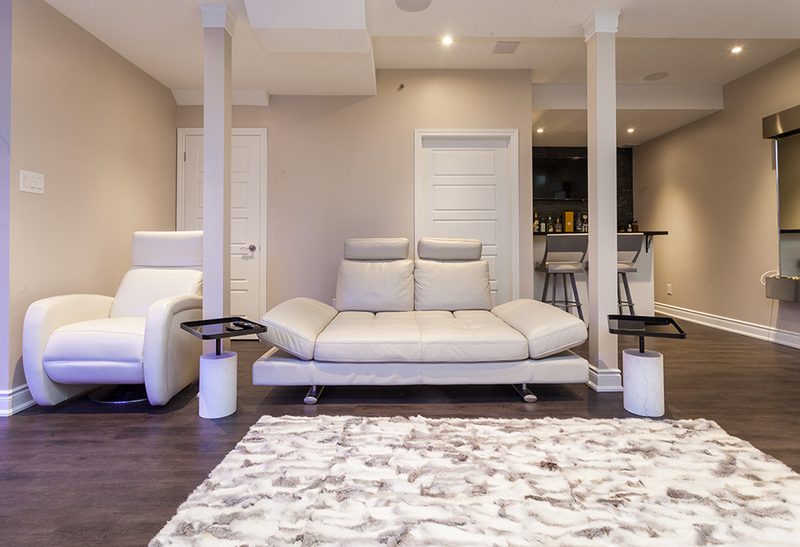 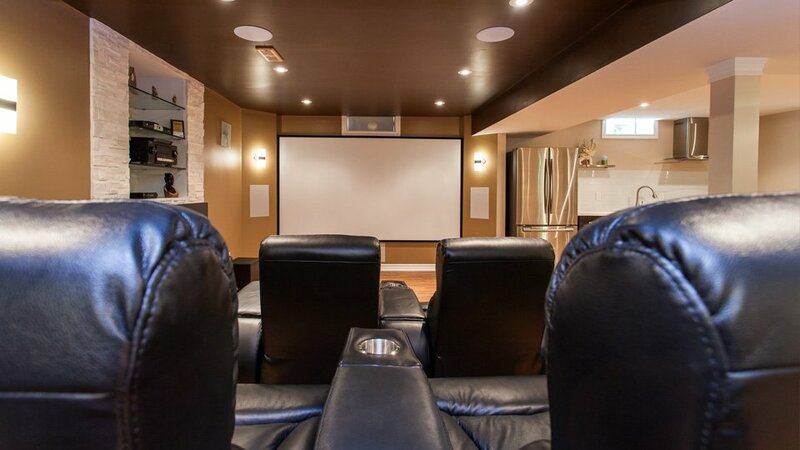 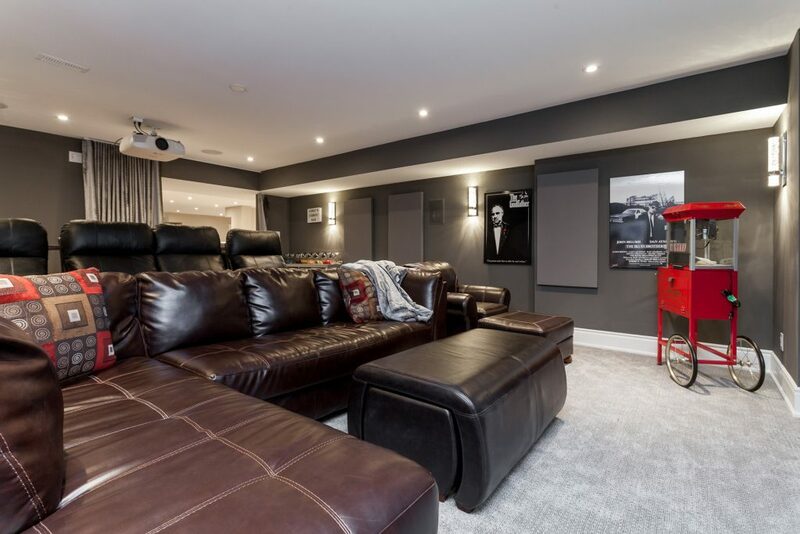 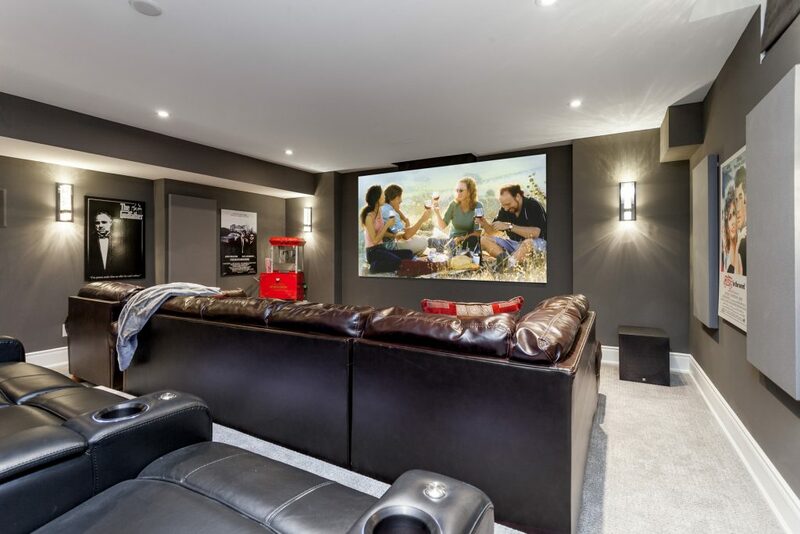 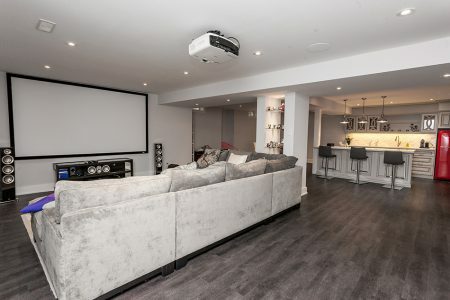 Whether you want a place for the family to enjoy their favourite movies, a gathering place for your sports buddies to cheer on the play-offs, or a first-run home theater experience for your closest friends to rival the best night out during TIFF, we can help you write the script. 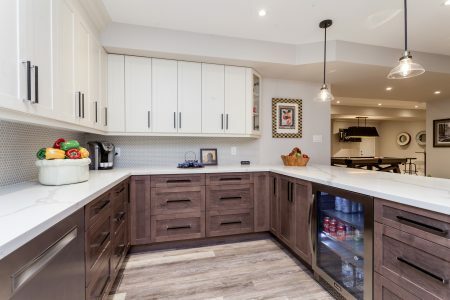 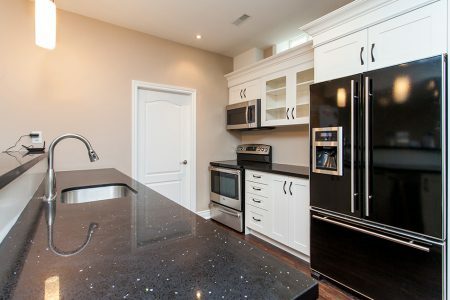 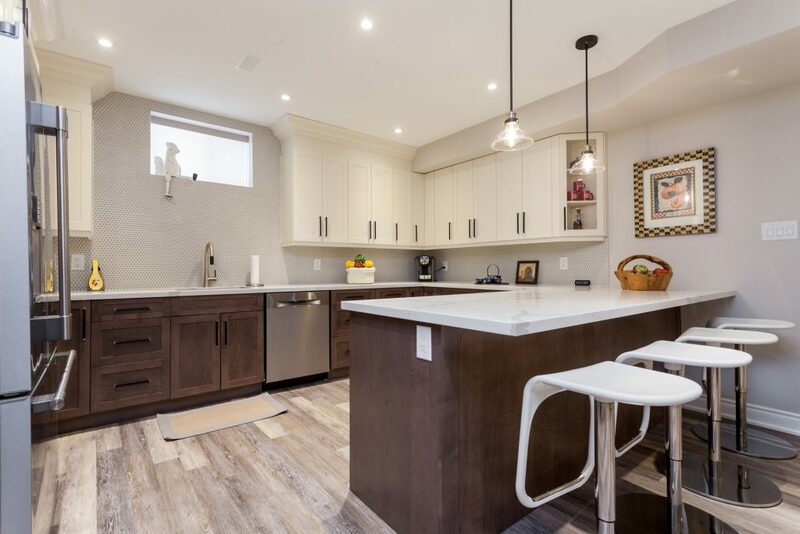 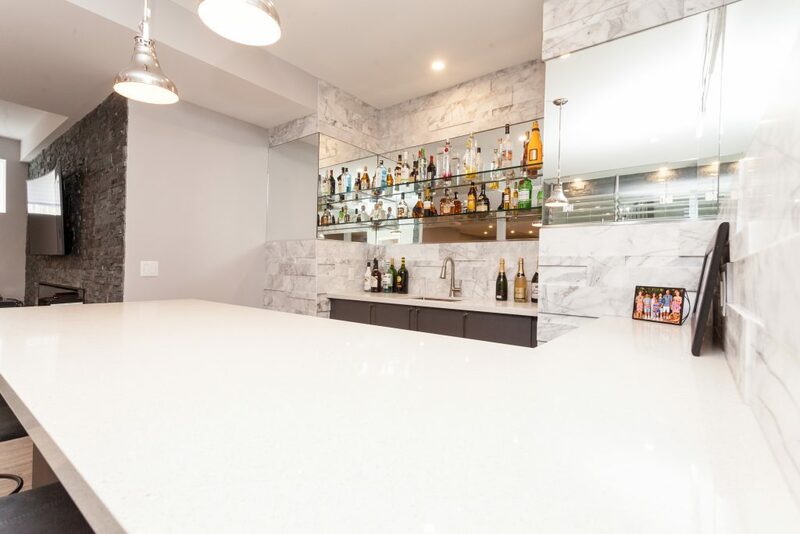 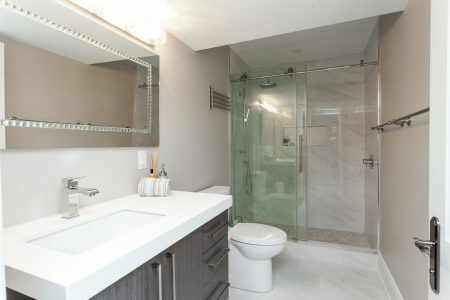 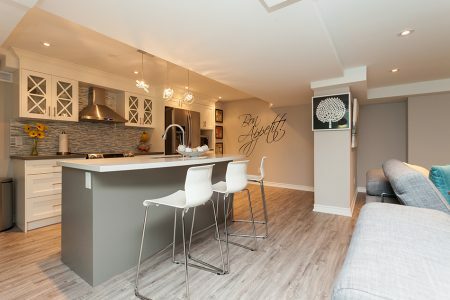 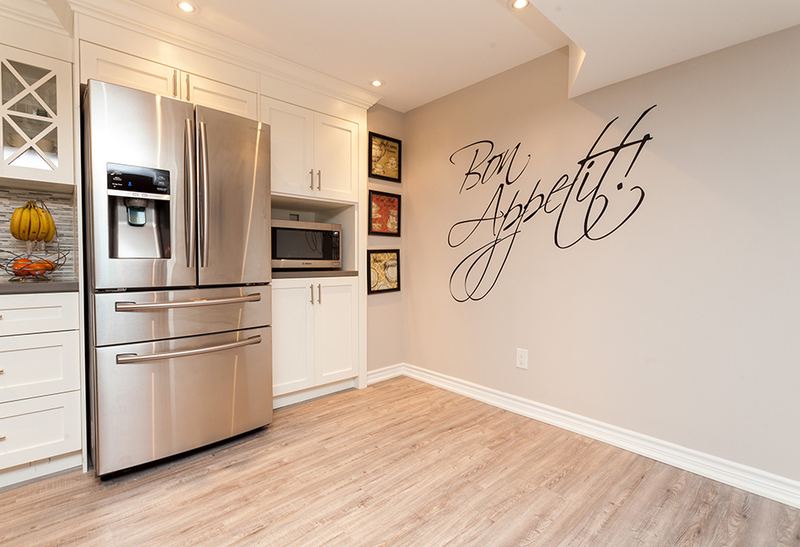 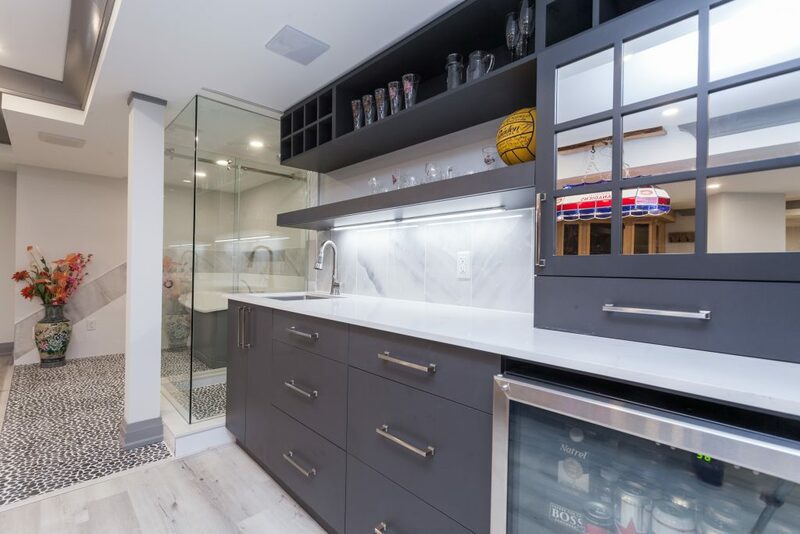 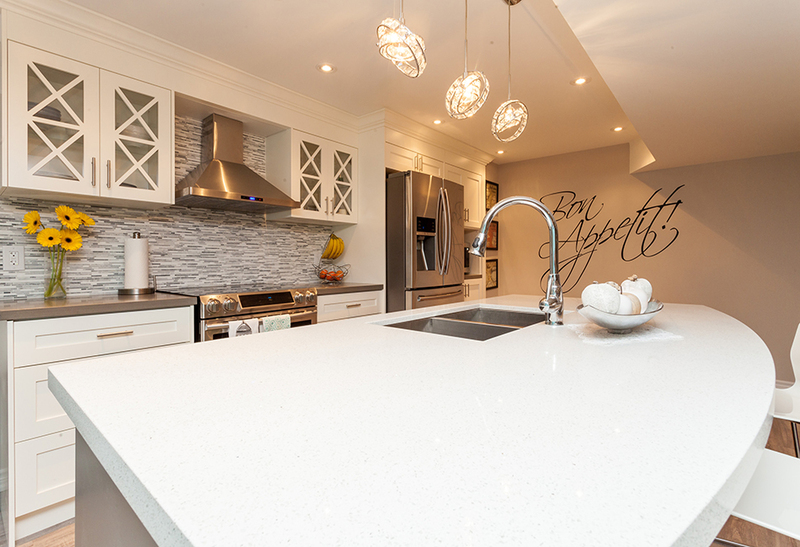 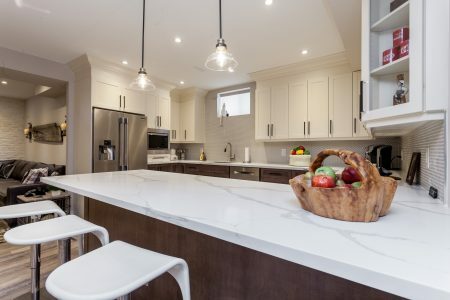 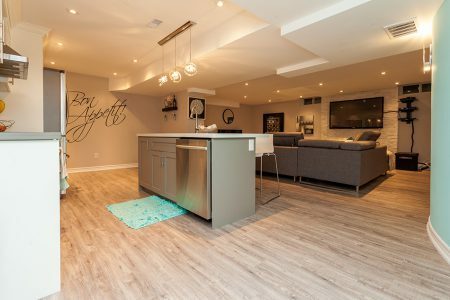 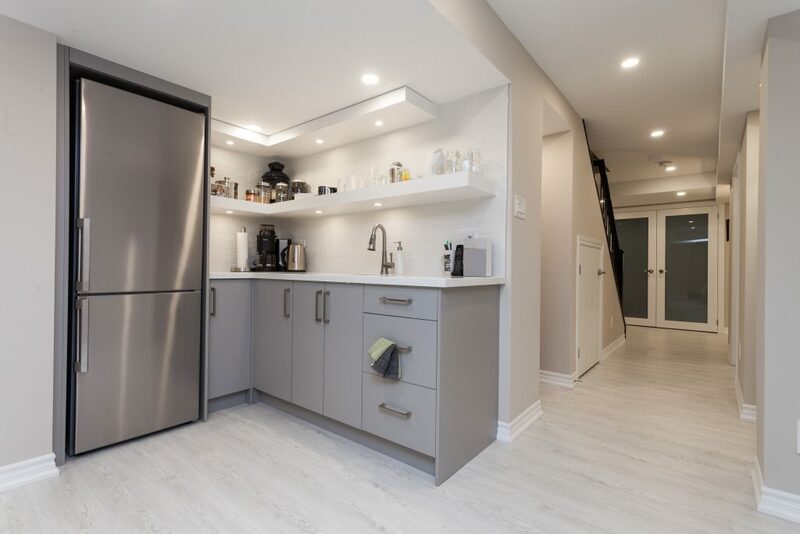 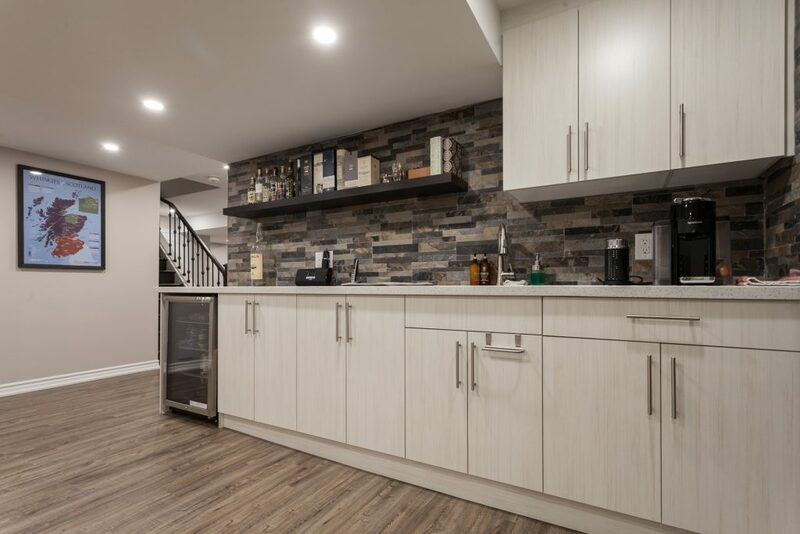 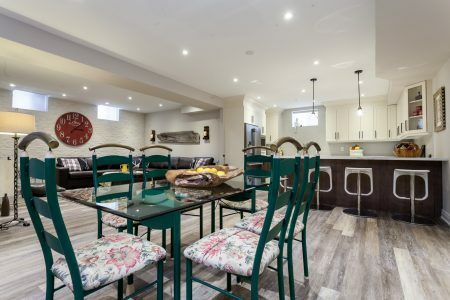 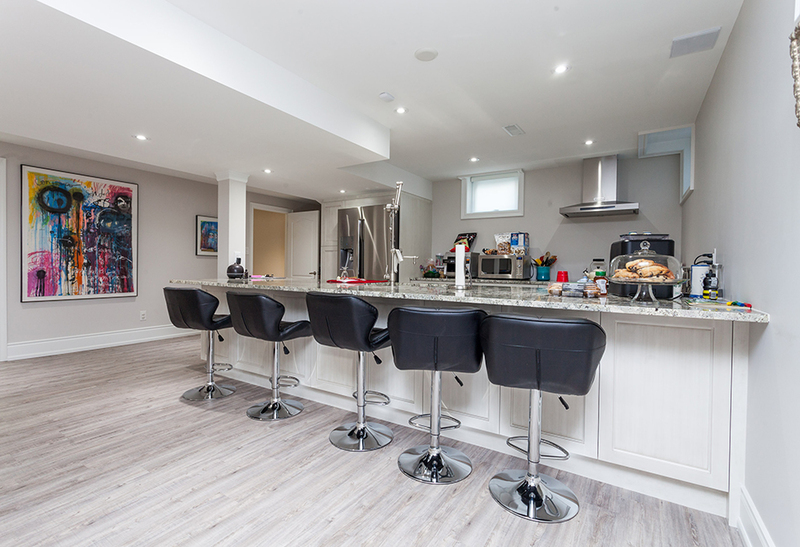 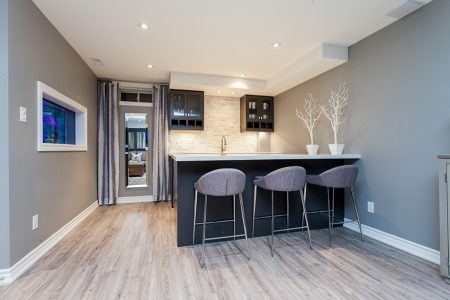 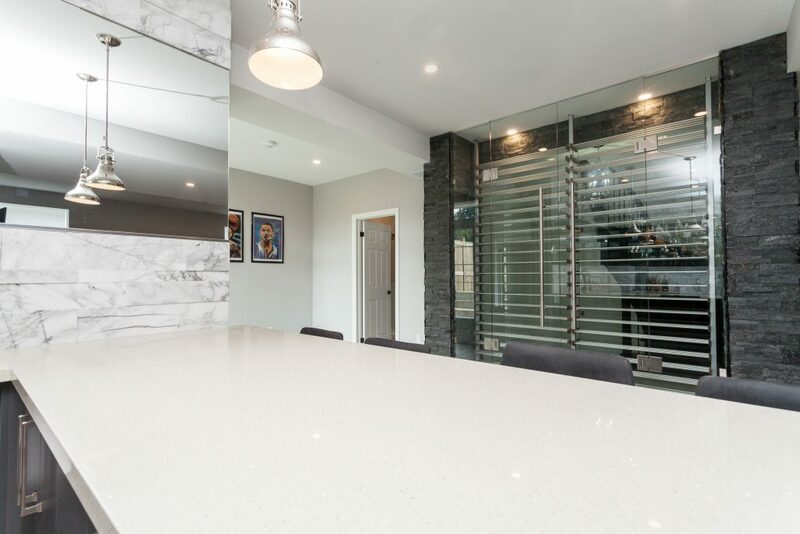 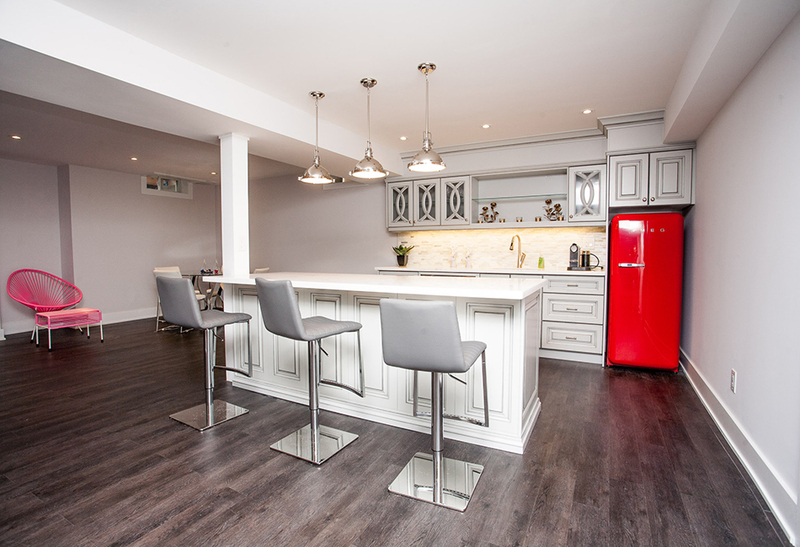 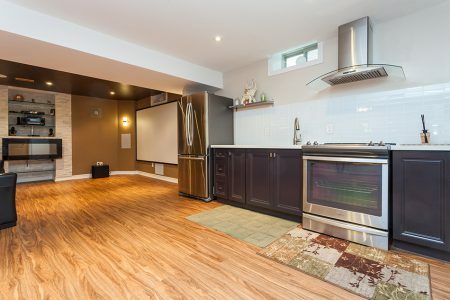 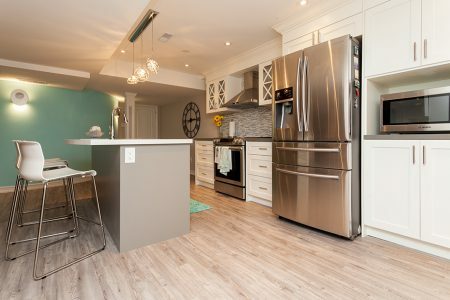 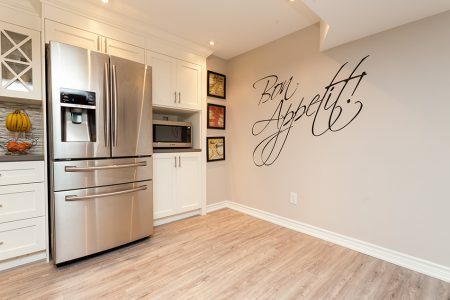 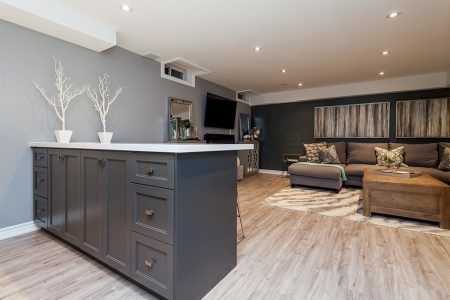 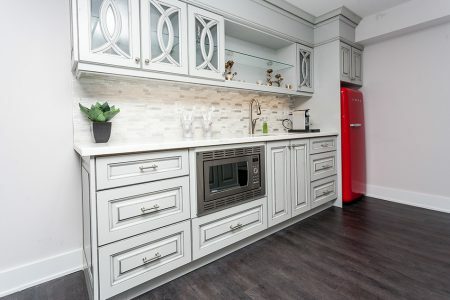 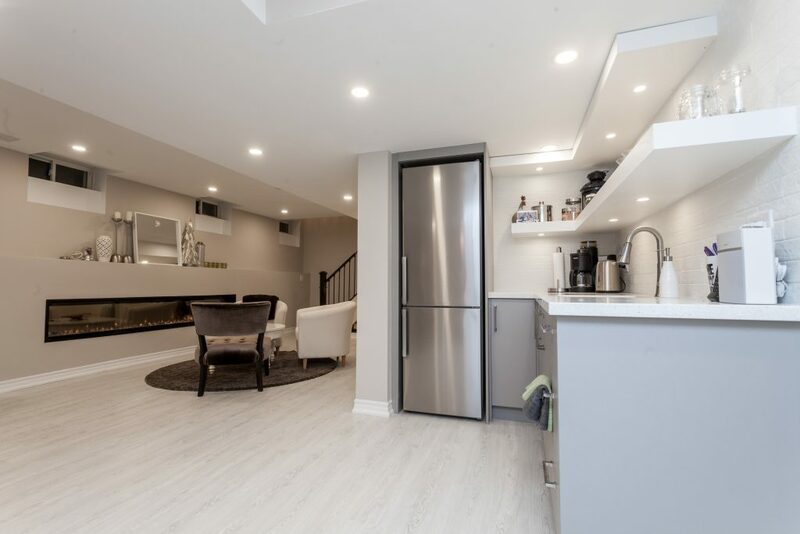 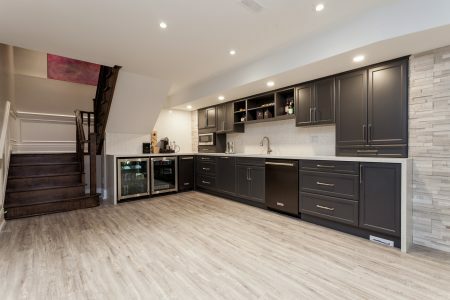 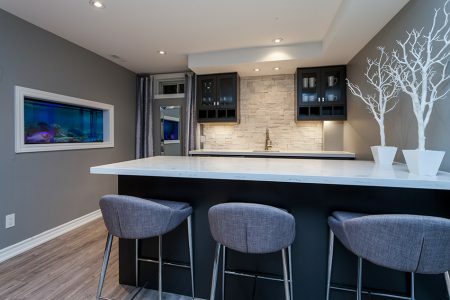 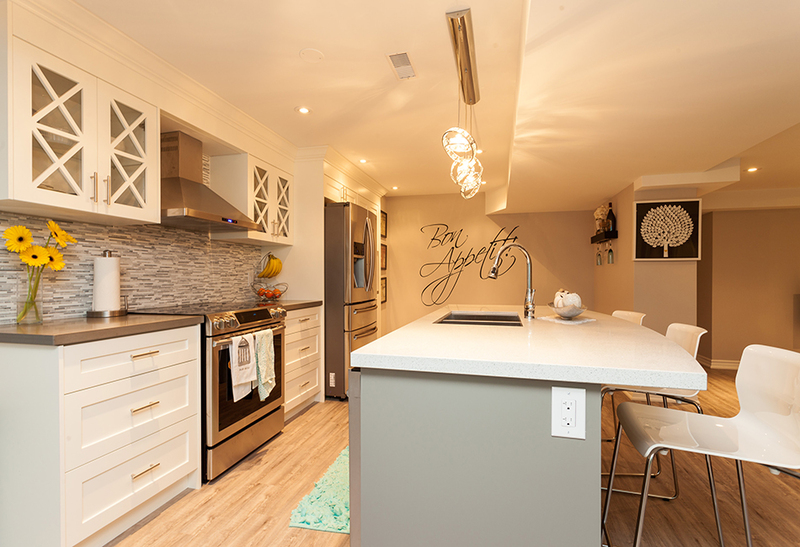 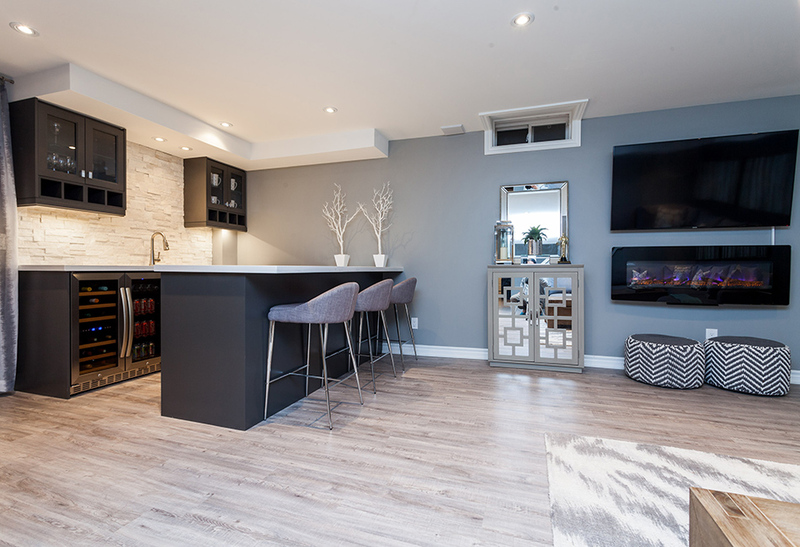 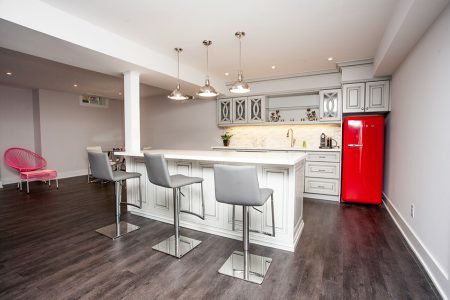 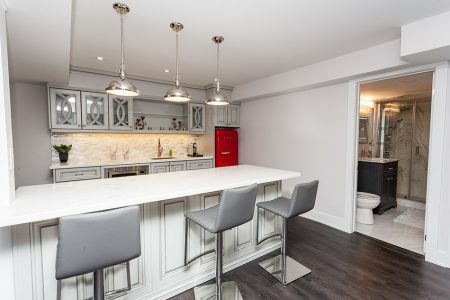 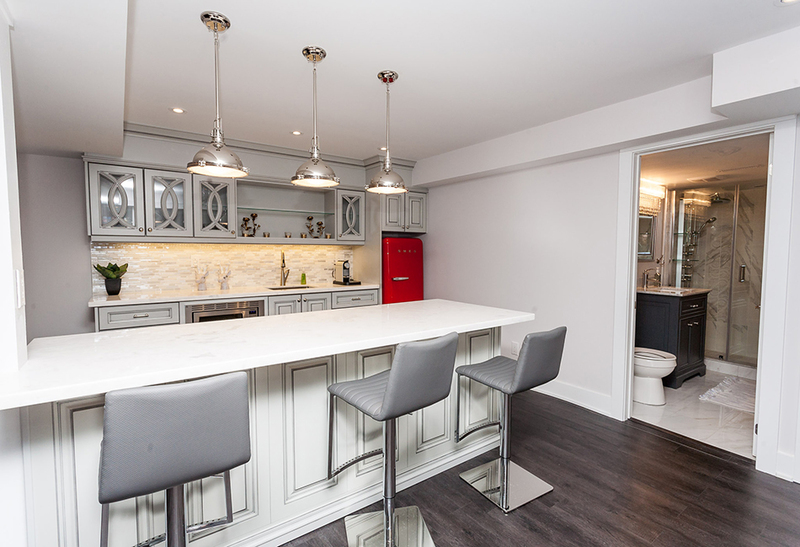 Need a second kitchen for entertaining, or a place to eat while enjoying the benefits of your new living space in the basement, or the centerpiece of a Nanny Flat, Guest Suite or Rental Apartment? Let us help you plan and build it. 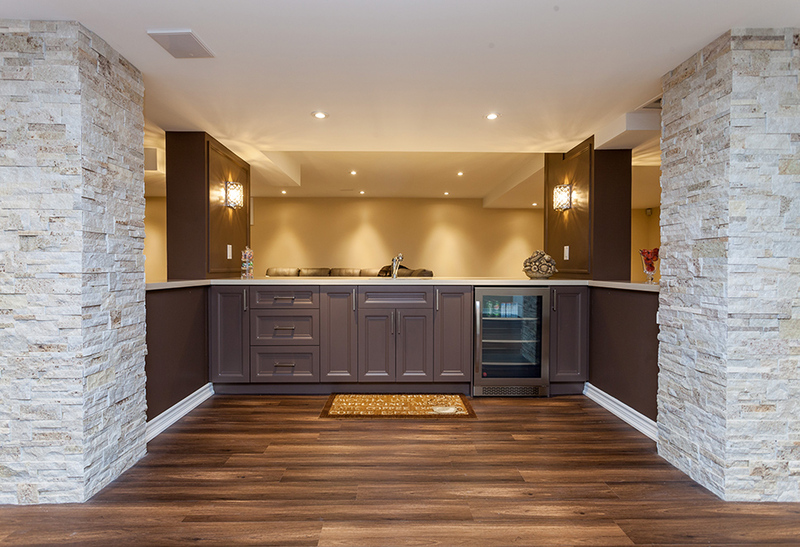 The subterranian kitchen is something we proudly specialize in. 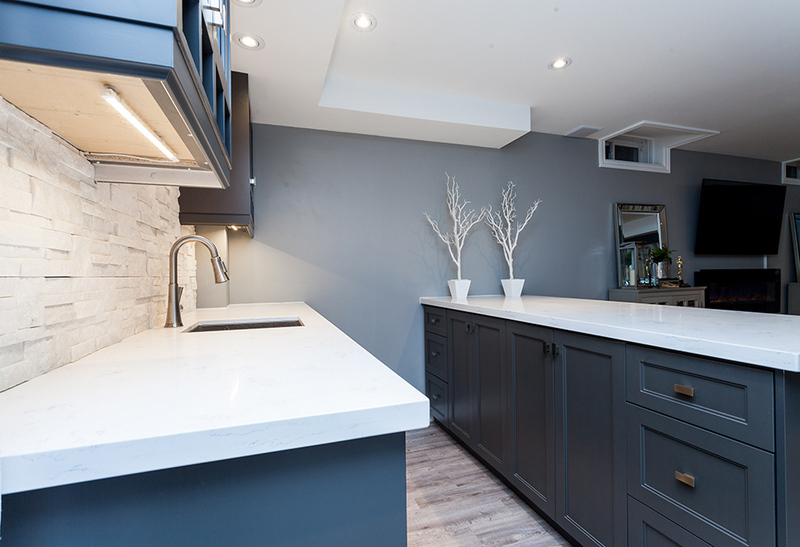 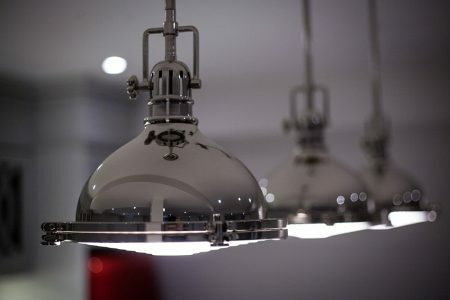 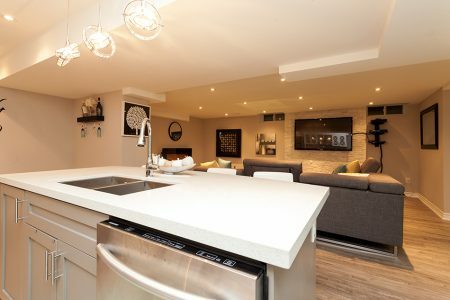 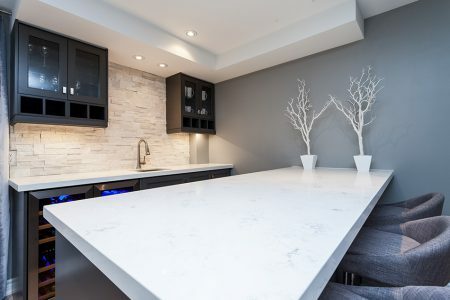 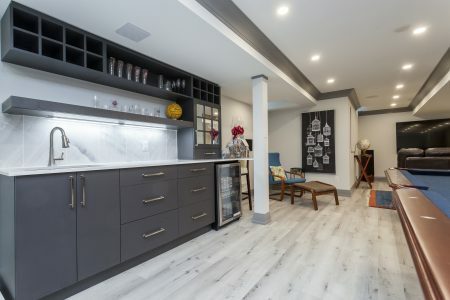 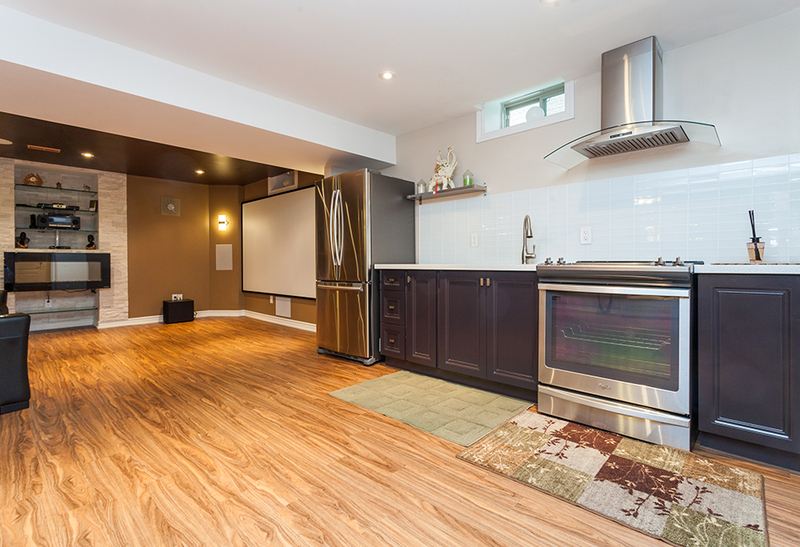 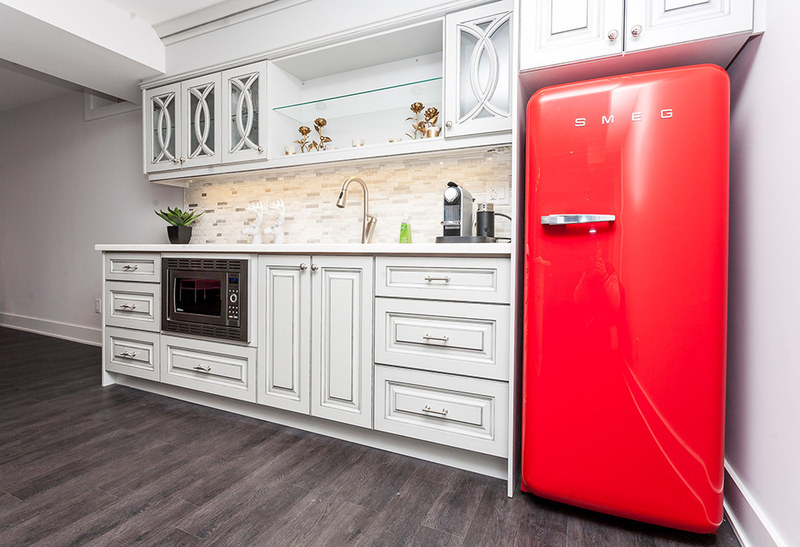 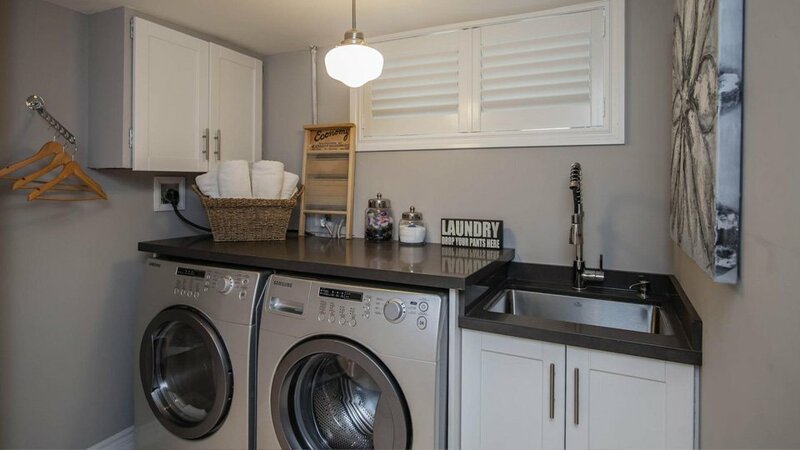 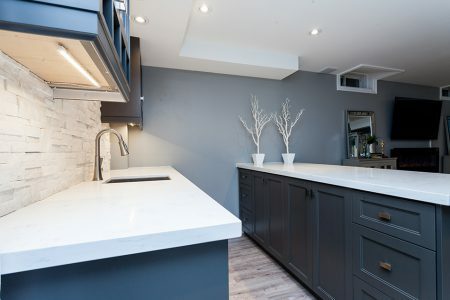 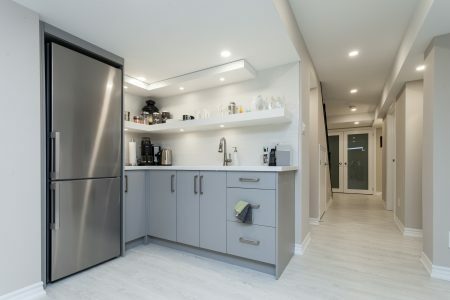 Basement kitchens offer unique challenges that we are experienced enough to deal with ensuring your basement kitchen will function as well as any, above or below ground. 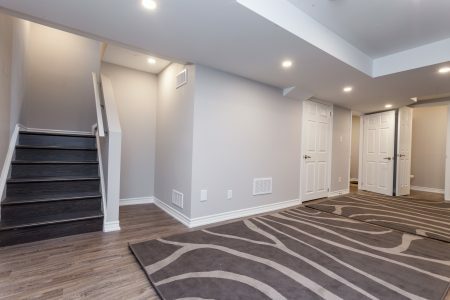 When your enjoying life in your newly finished Penguin Basement, the last thing you’ll want to do is answer nature’s call upstairs. 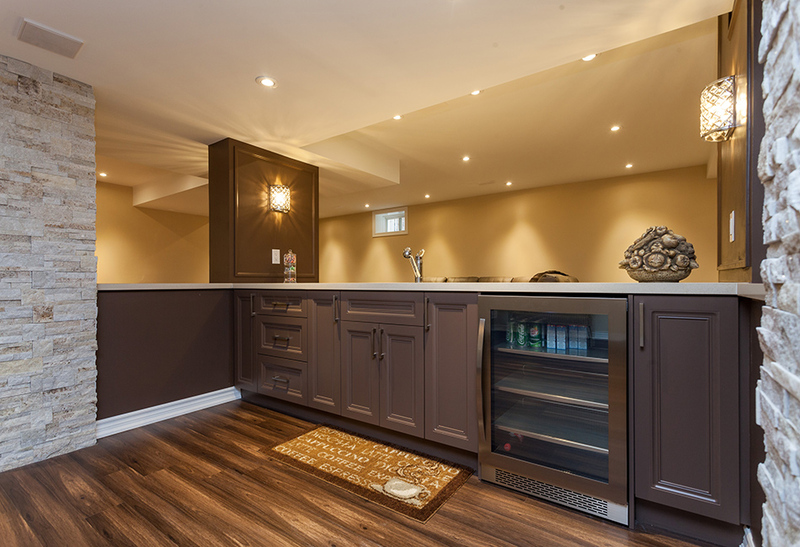 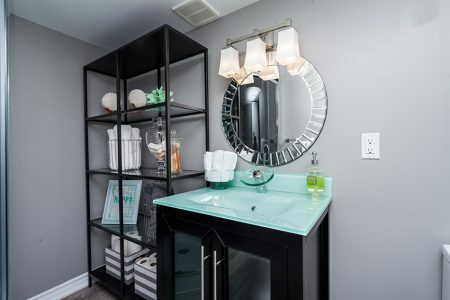 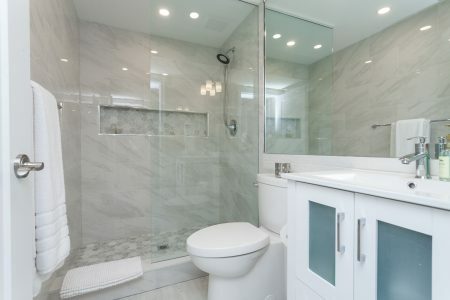 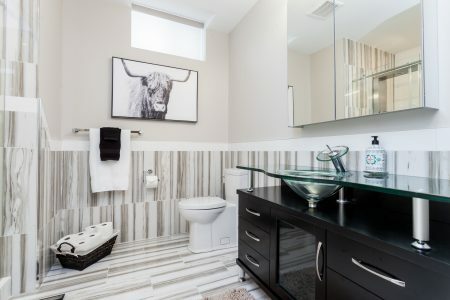 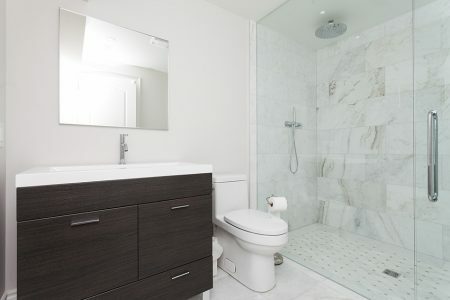 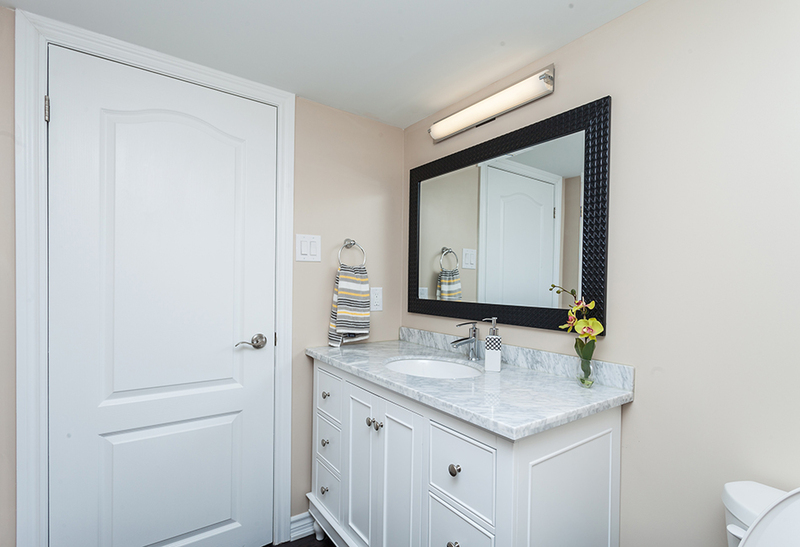 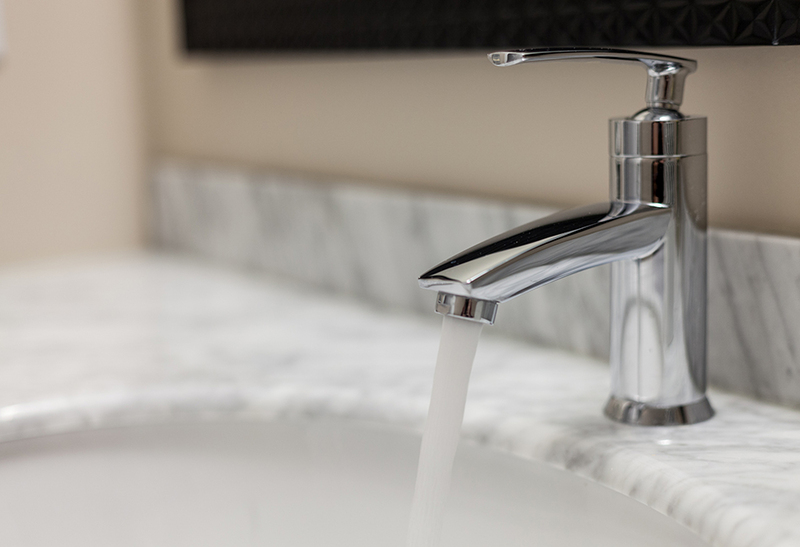 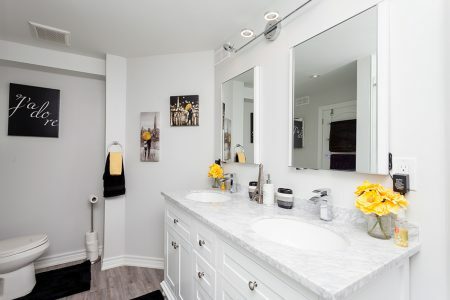 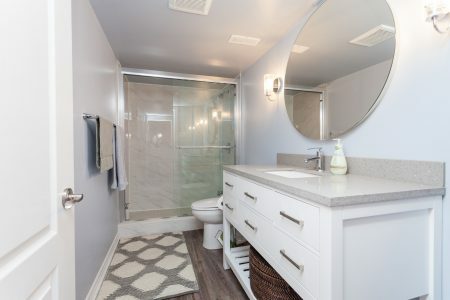 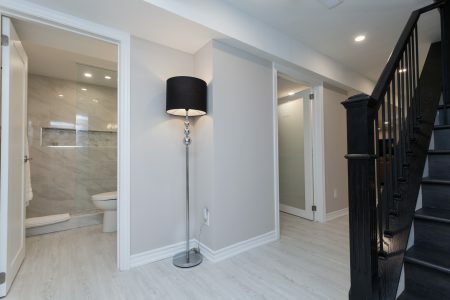 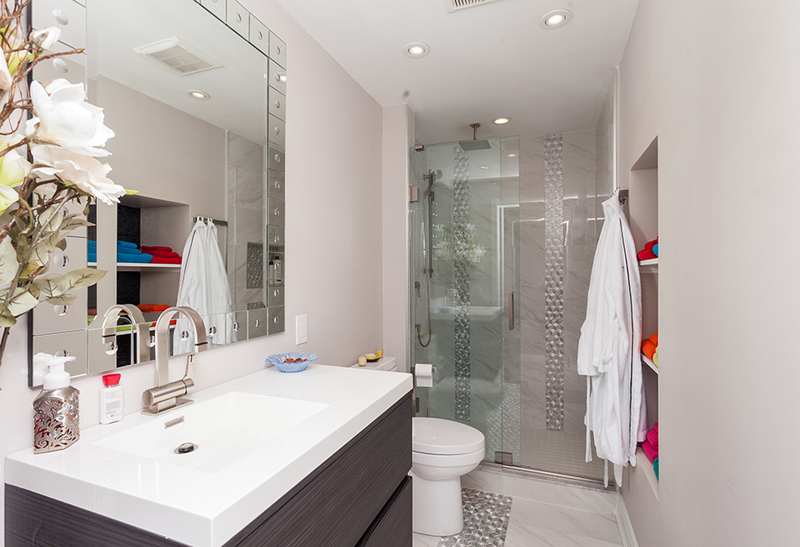 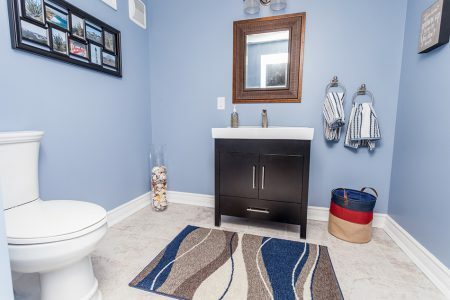 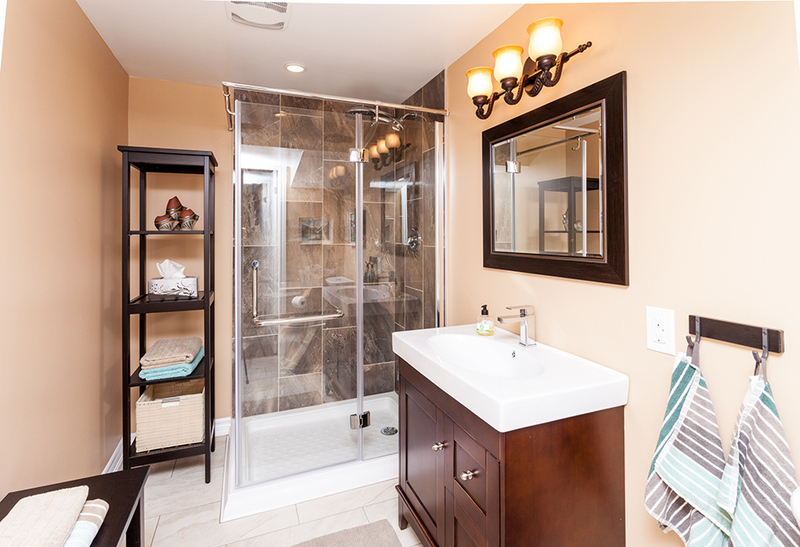 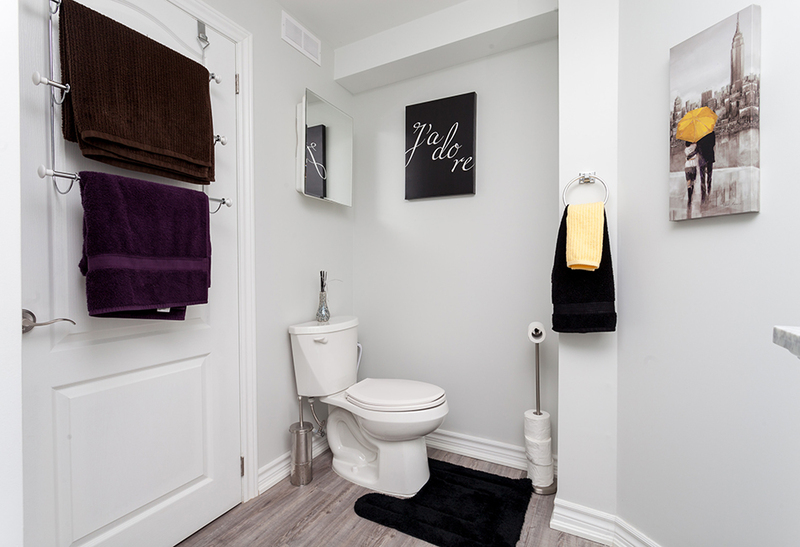 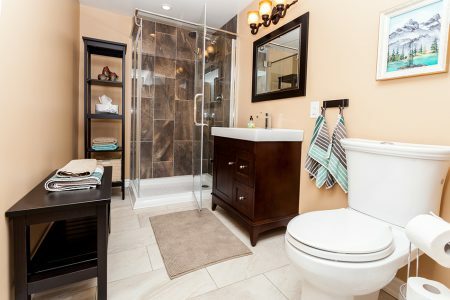 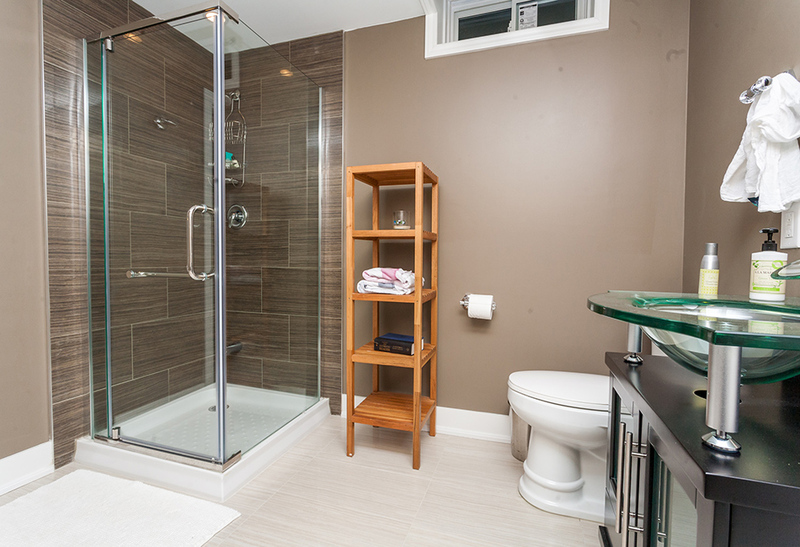 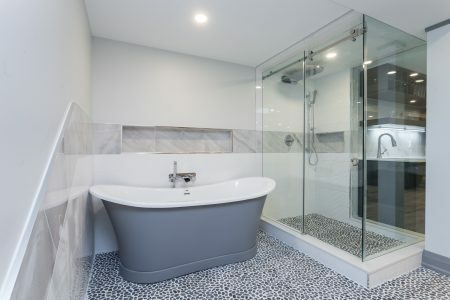 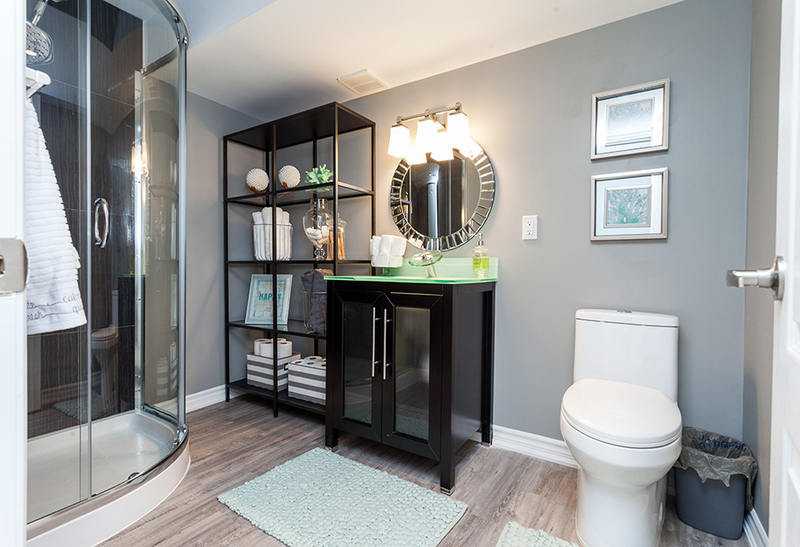 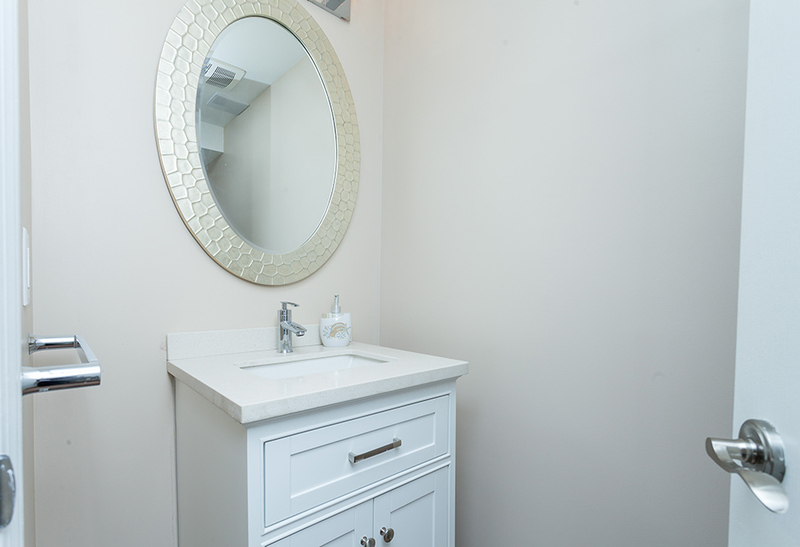 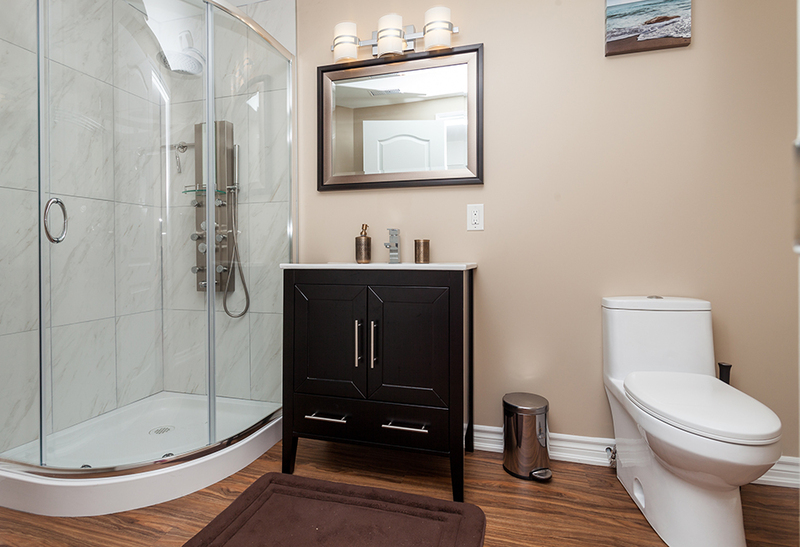 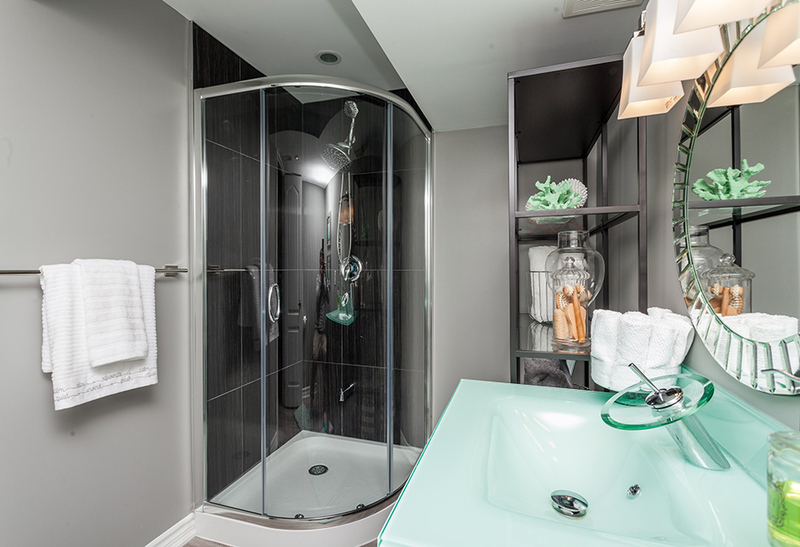 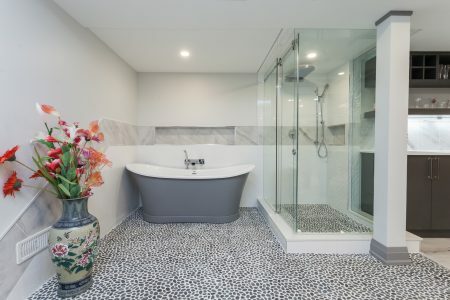 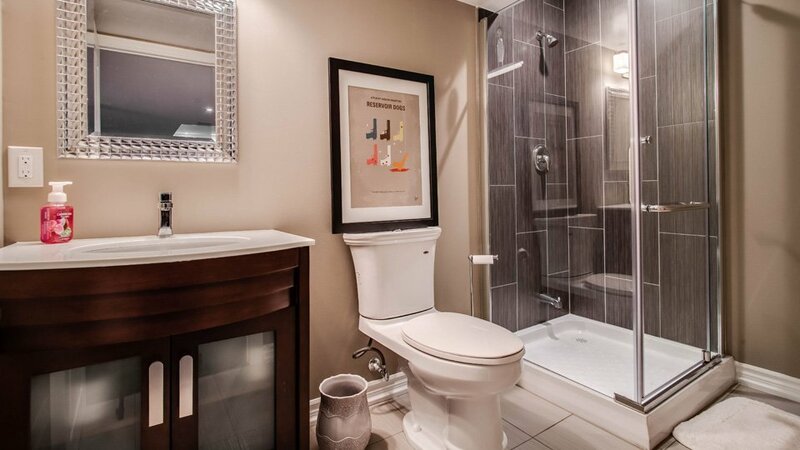 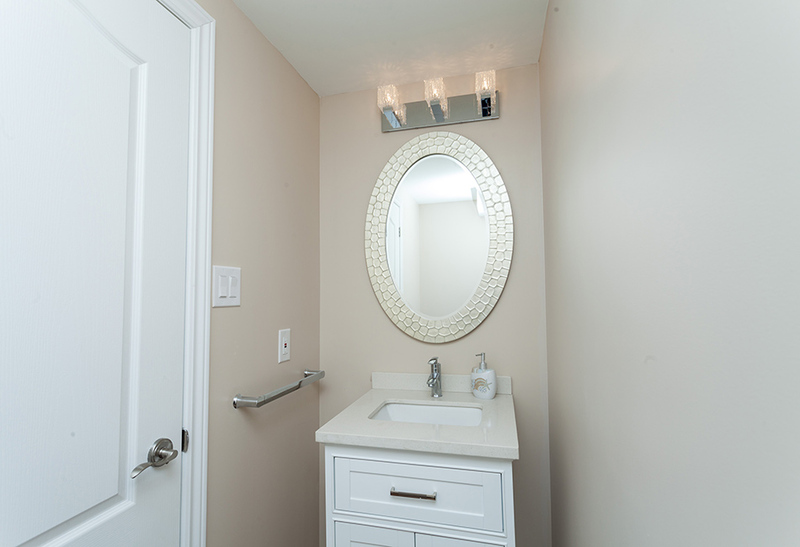 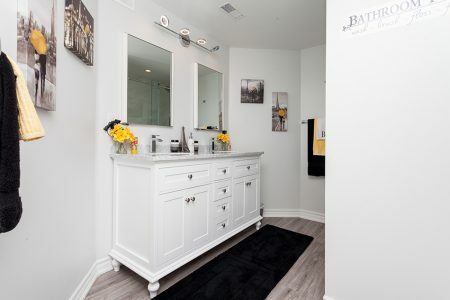 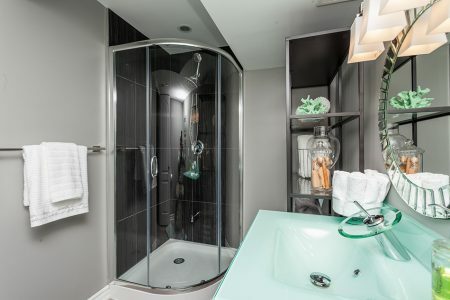 Let us help you plan the perfect basement bathroom whether that’s a simple two-piece, or the ultimate spa retreat. If it can be done, chances are we’ve already done it. 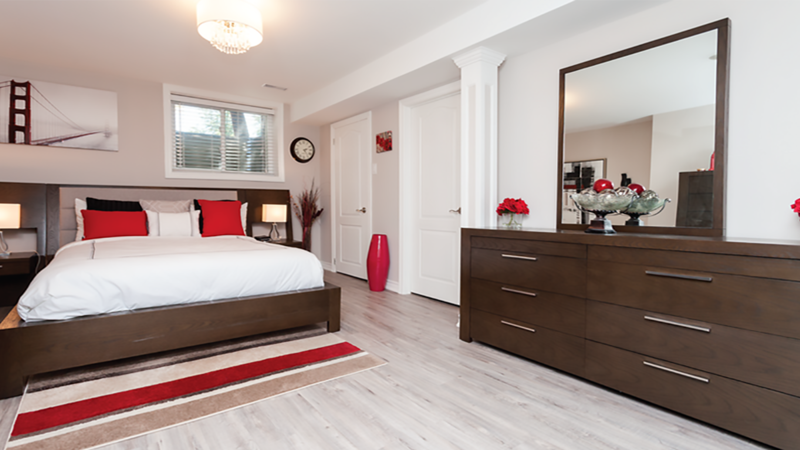 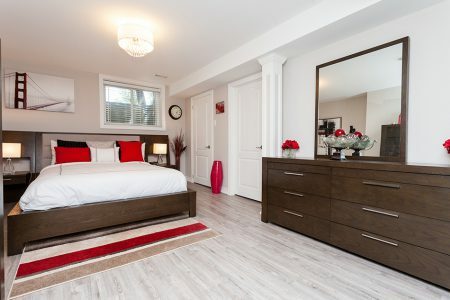 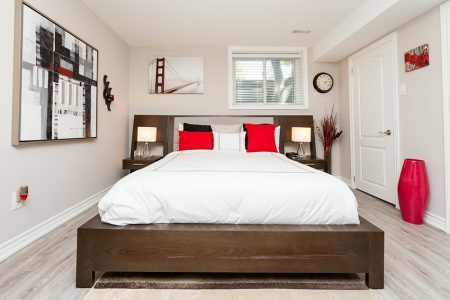 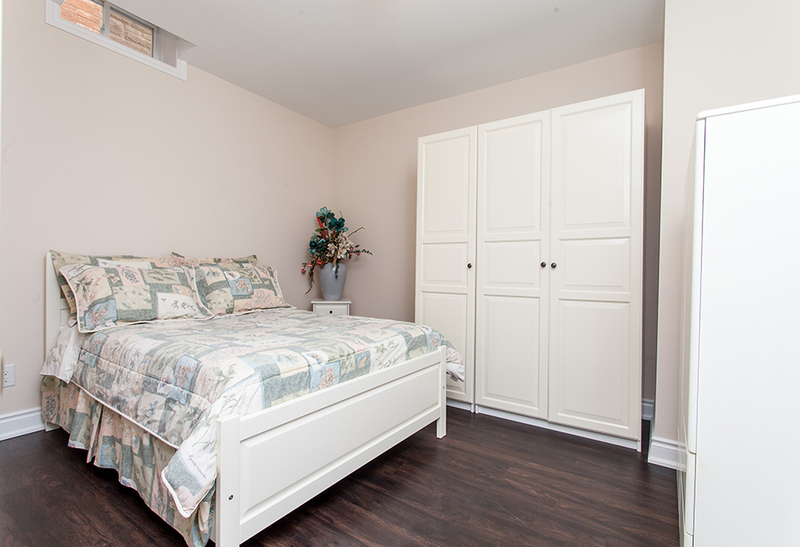 Sometimes you need some extra room for house guests, family or the new baby’s nanny. 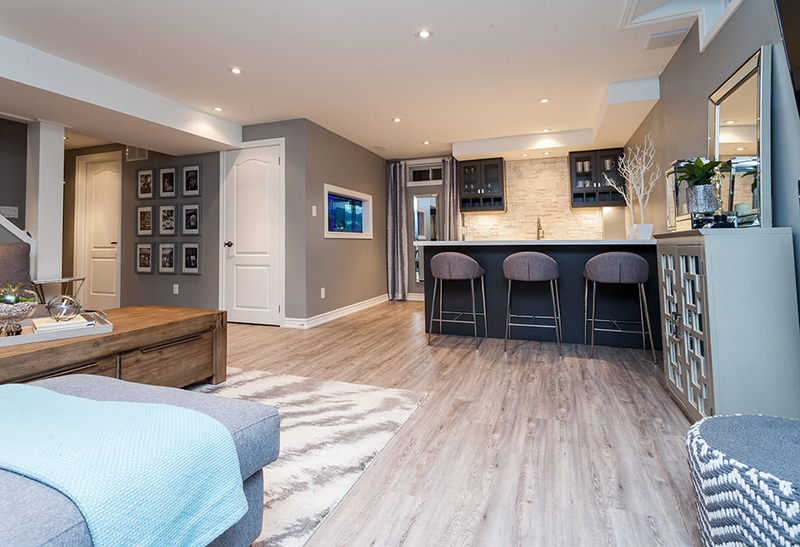 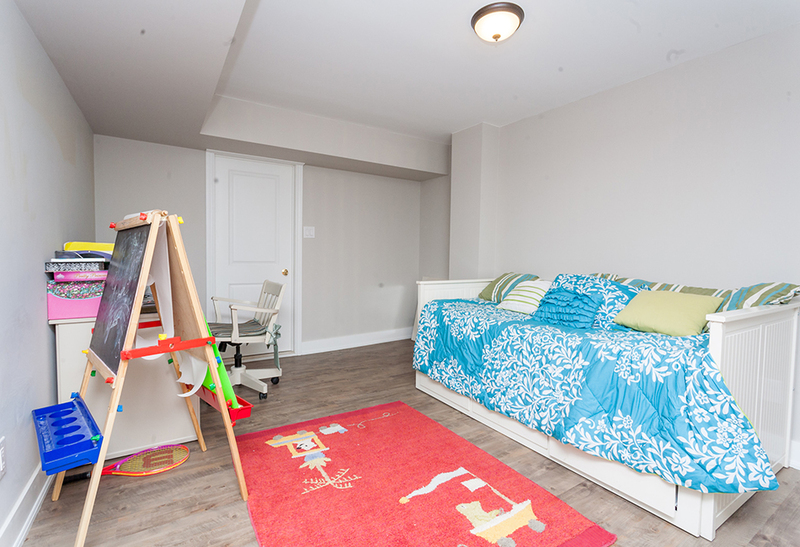 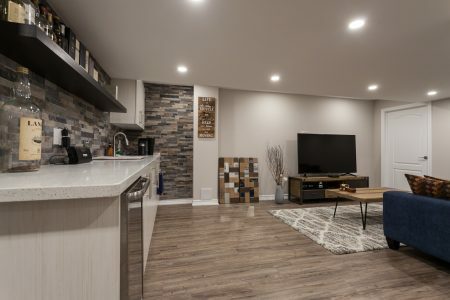 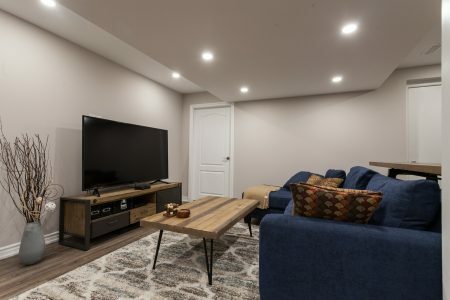 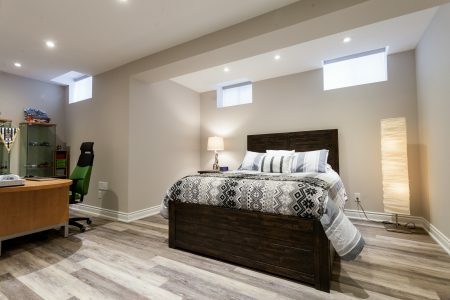 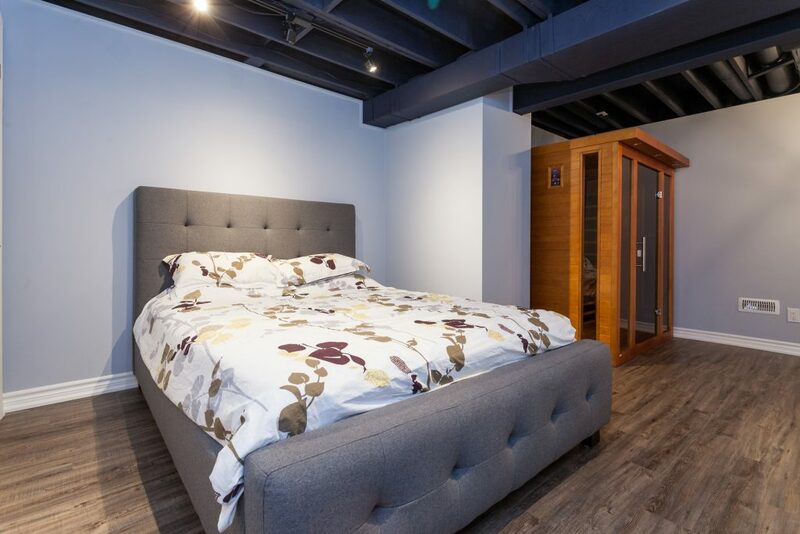 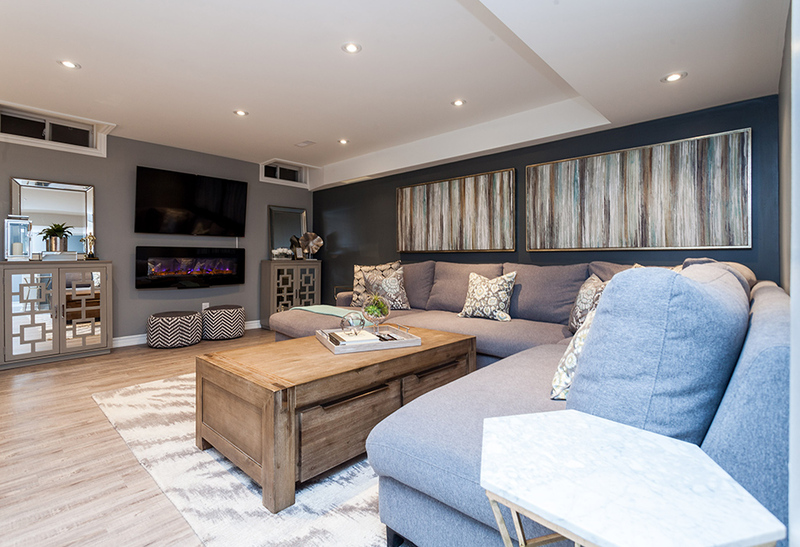 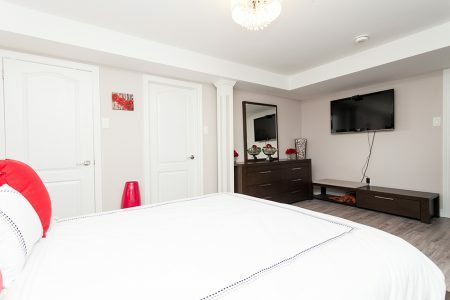 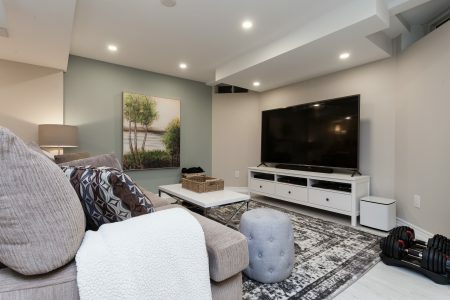 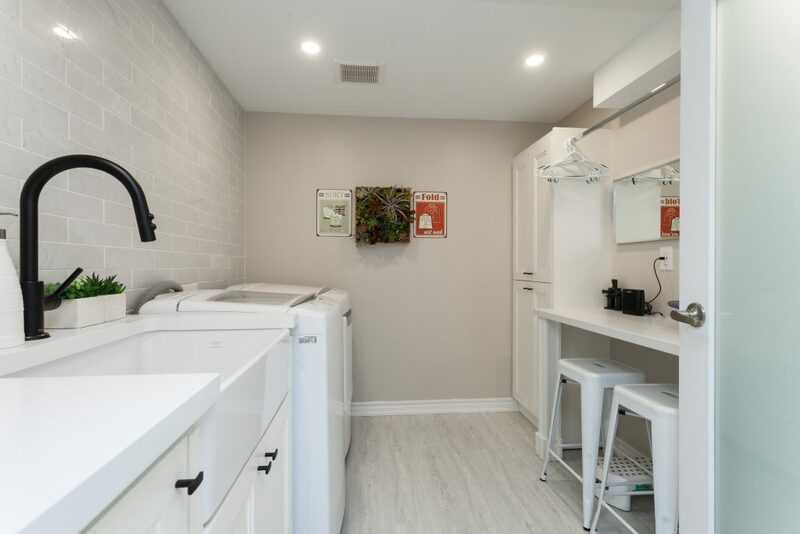 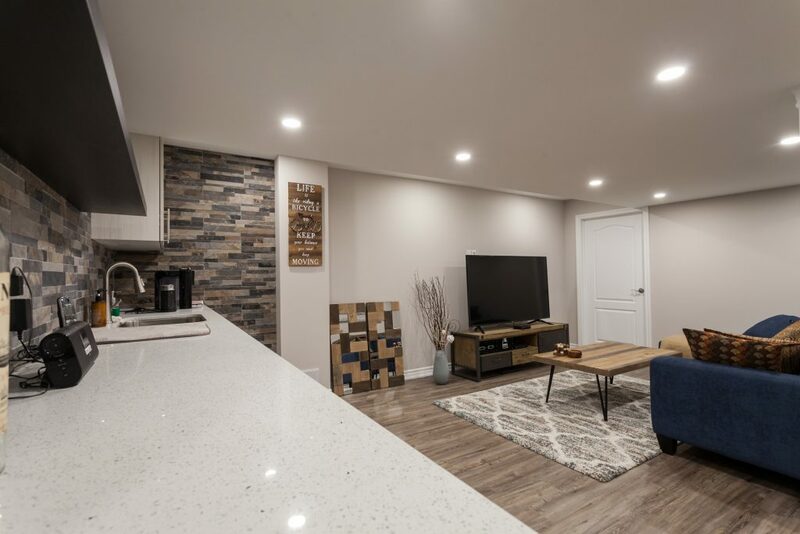 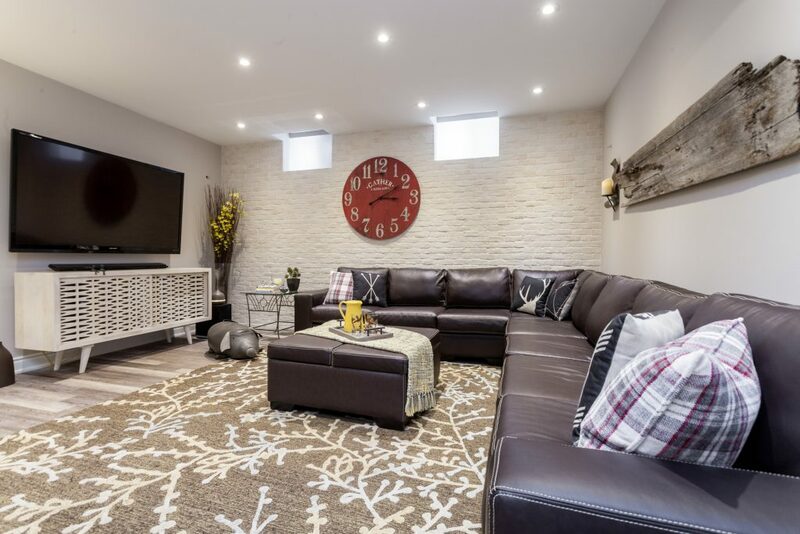 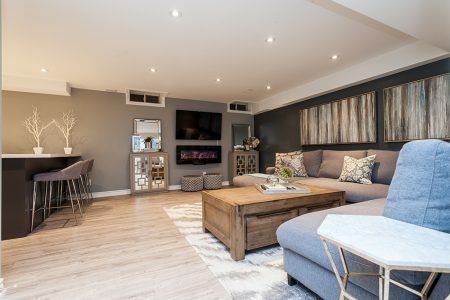 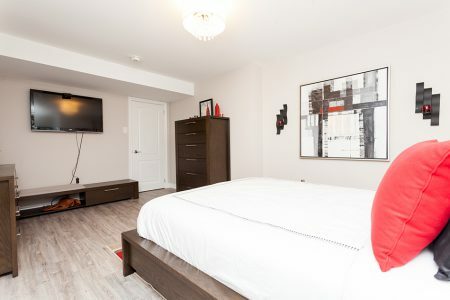 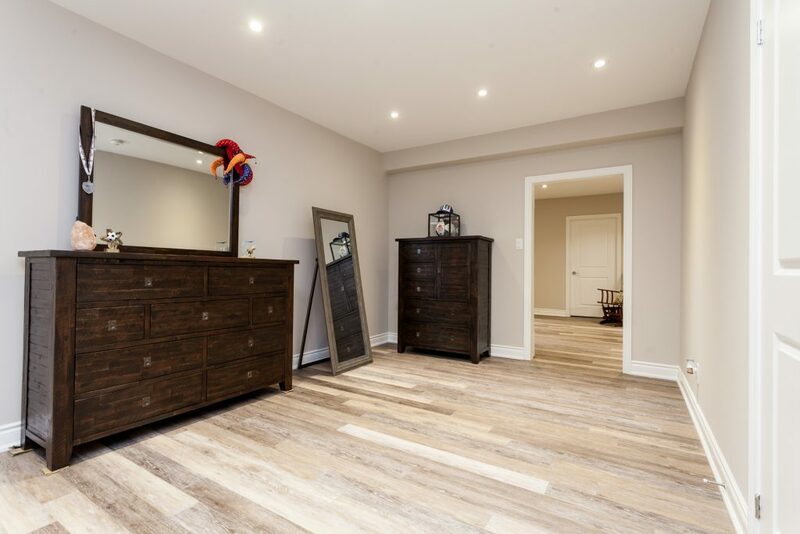 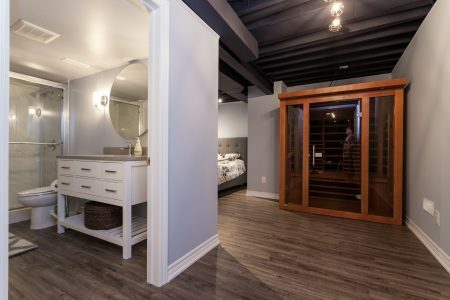 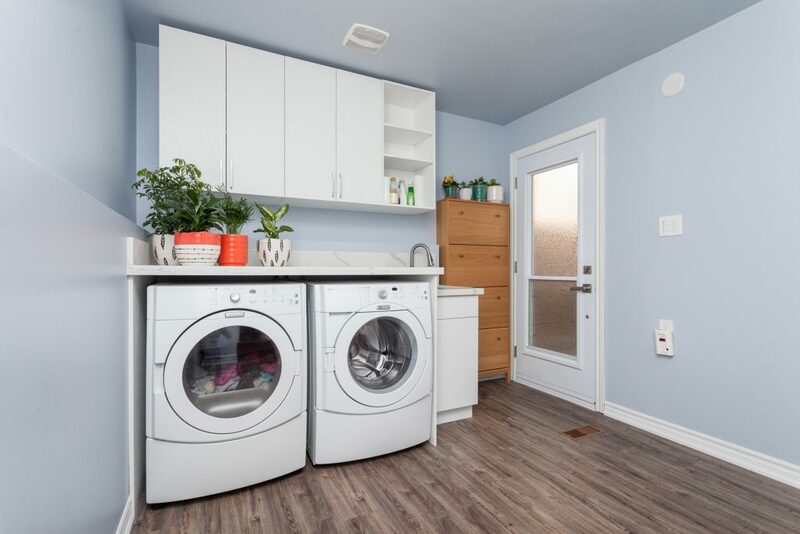 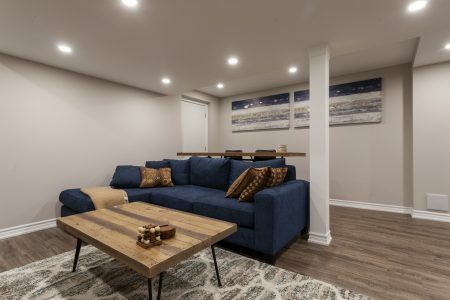 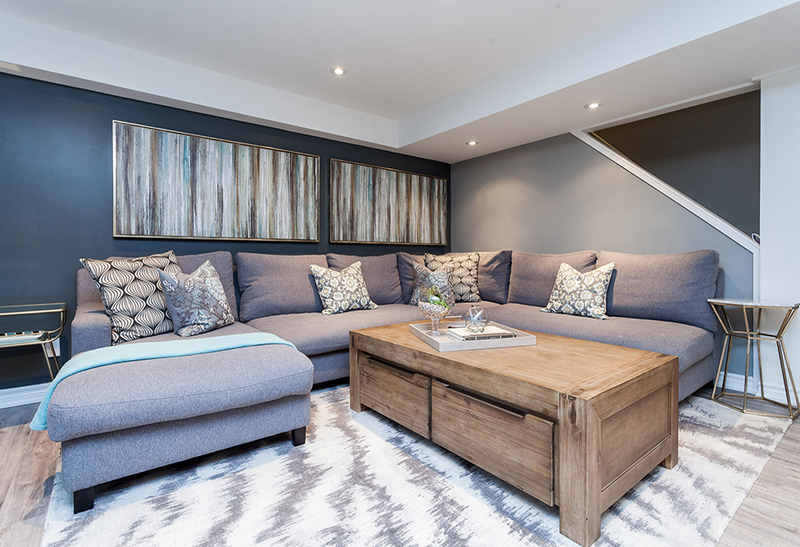 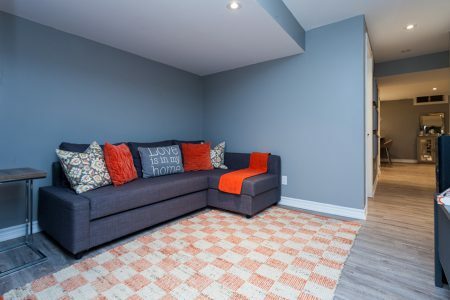 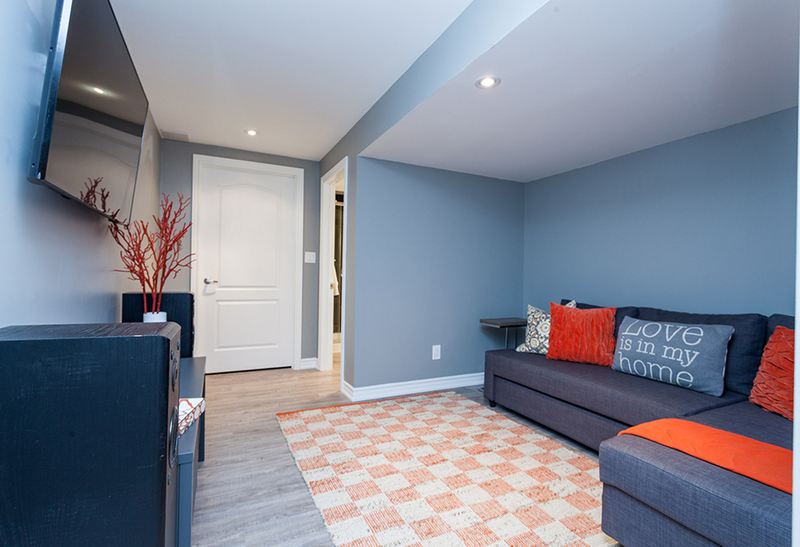 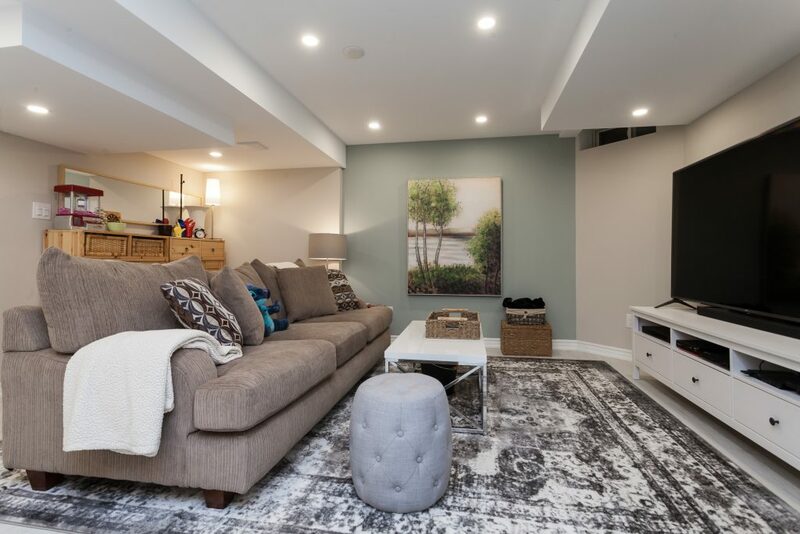 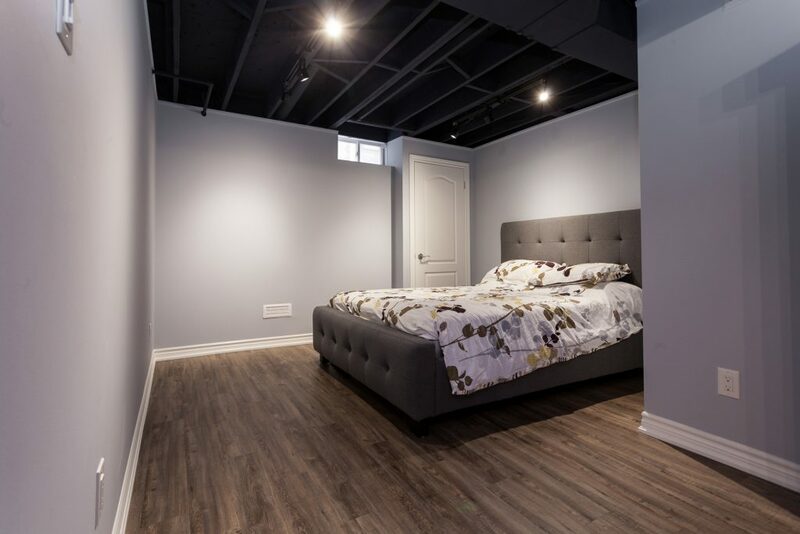 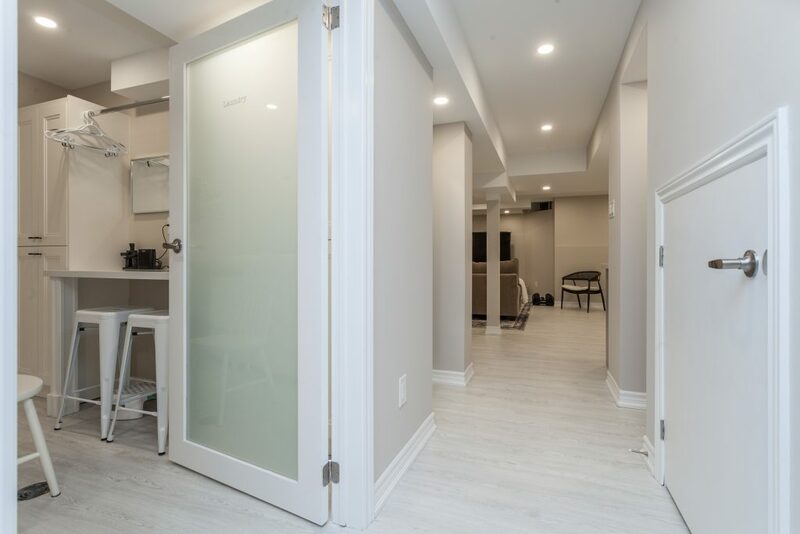 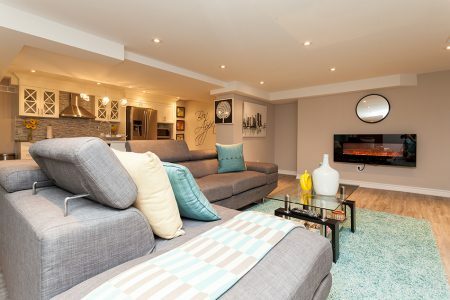 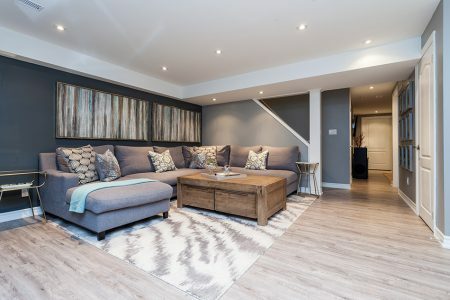 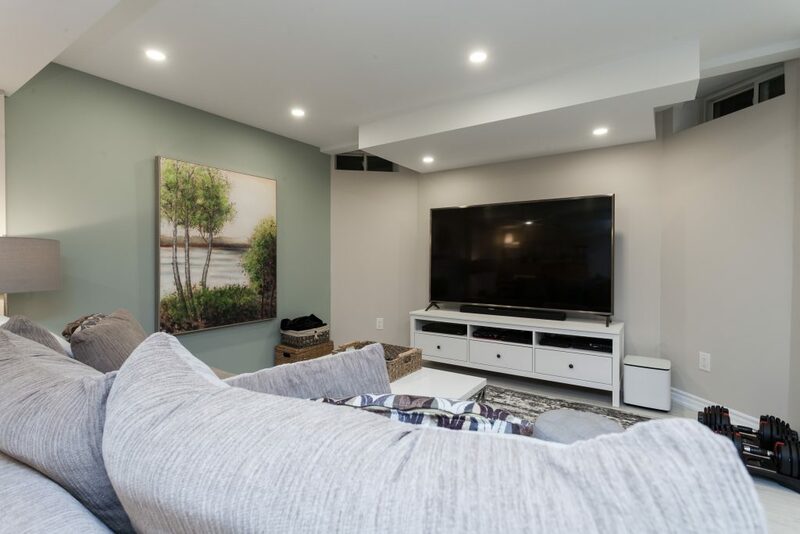 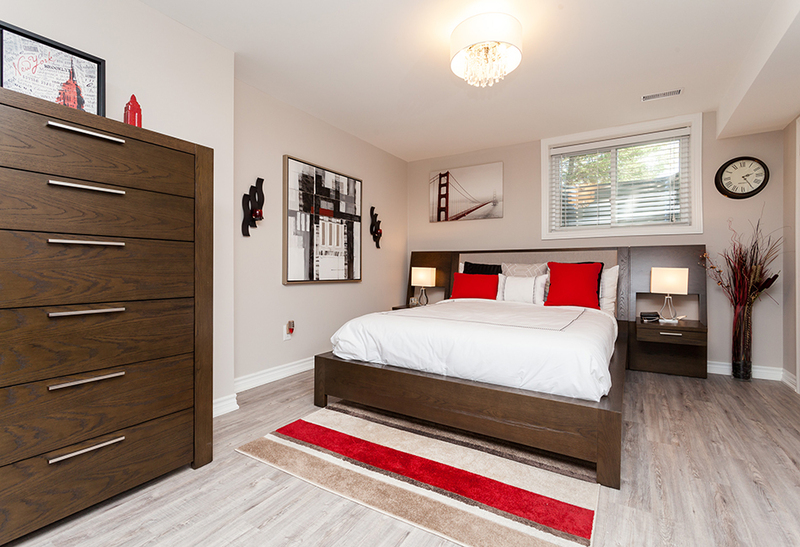 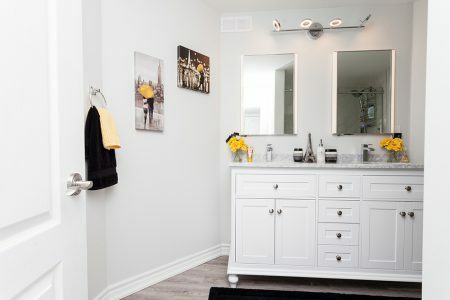 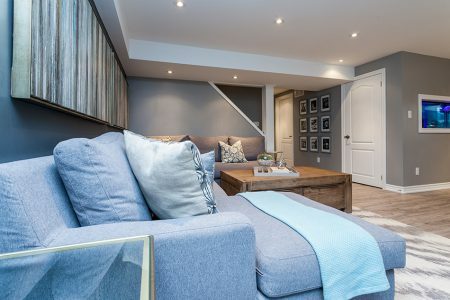 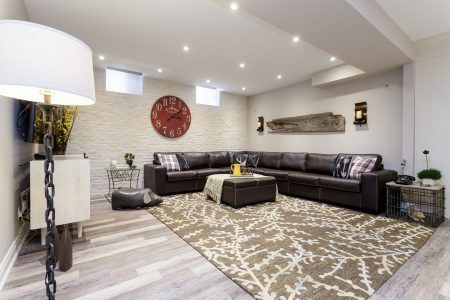 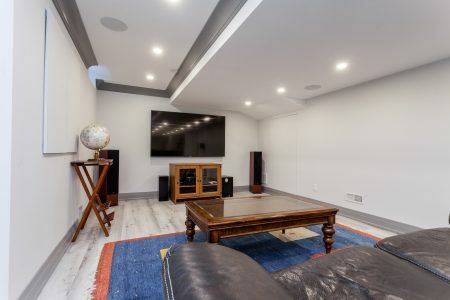 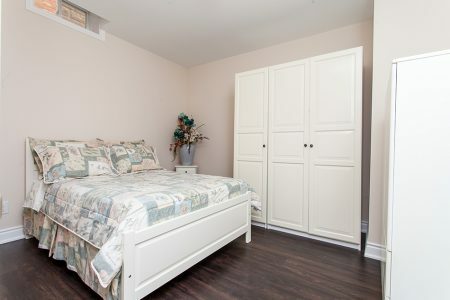 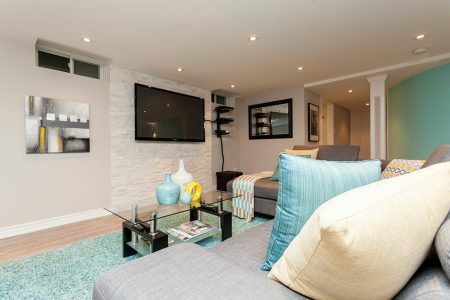 We can help you design the perfect basement guest room that not only works and looks great, but can be easily adapted to other uses as the families needs change. 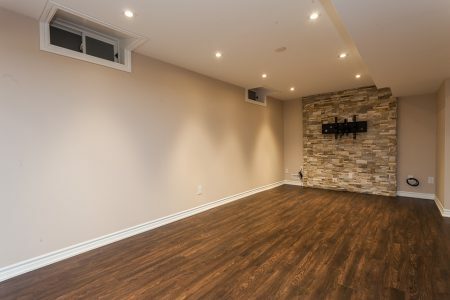 Your basement is a blank canvas. And better than that a well thought out basement can address some shortcoming too may be living with in your existing home. 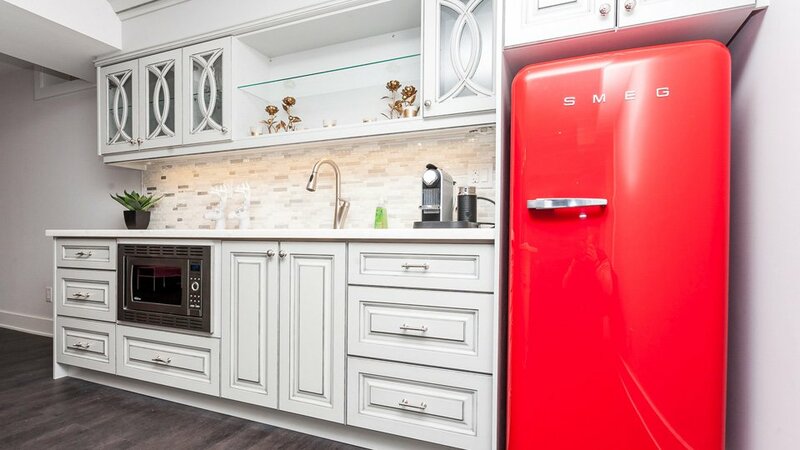 Need more space; no problem. 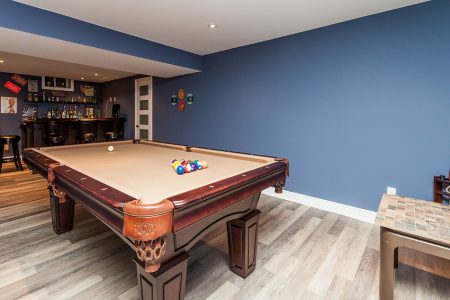 Want somewhere to enjoy your hobbies, or to exact the rat race, we can help there too. 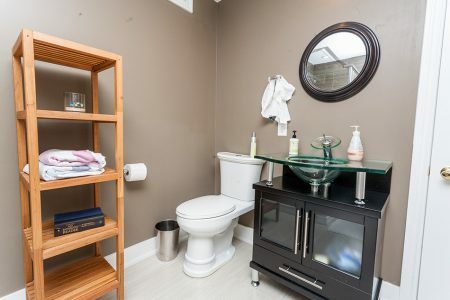 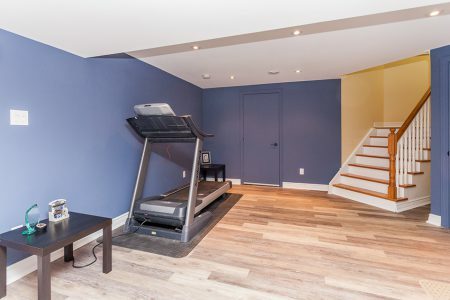 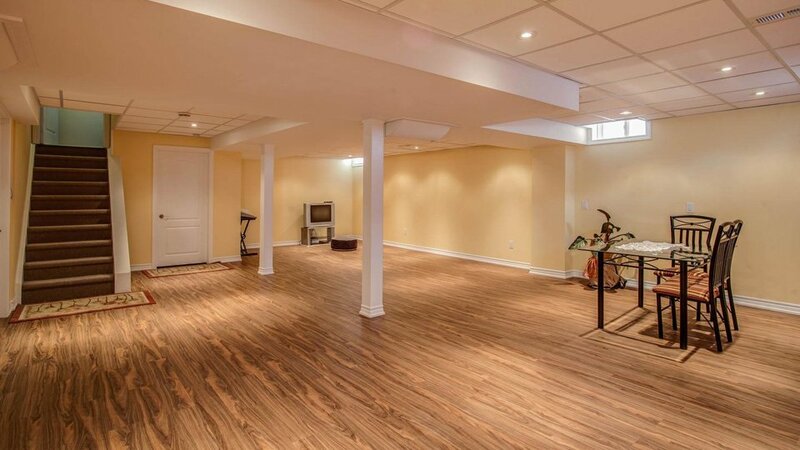 In fact what you can do with your basement is really only limited by your imagination. 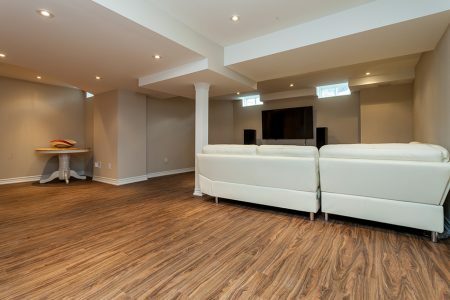 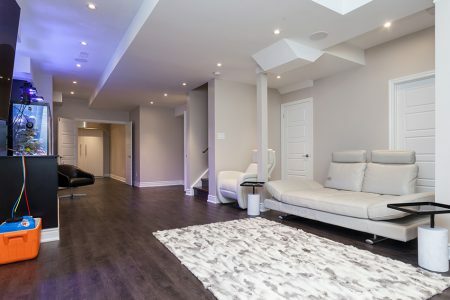 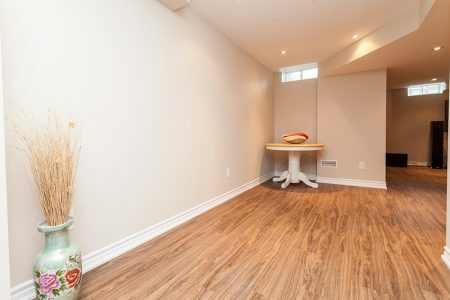 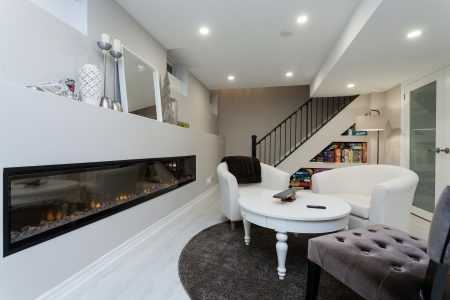 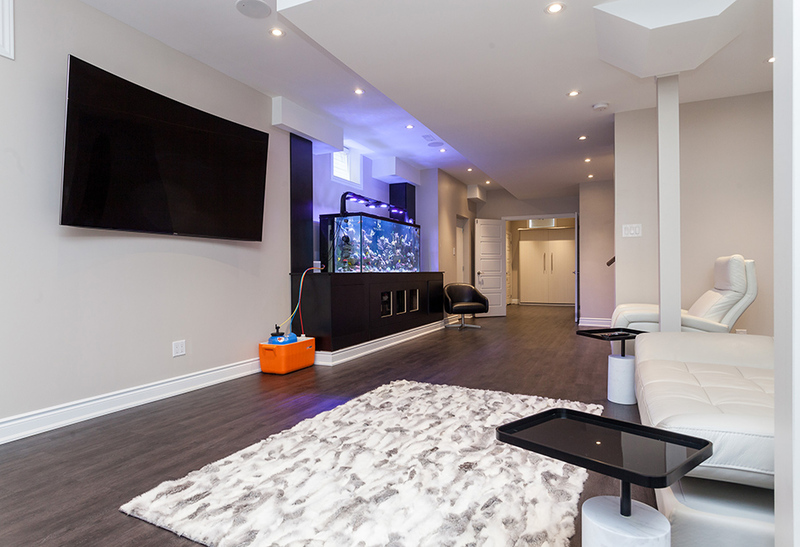 Give Penguin Basements a call, we come right over, look at your existing basement, listen to your wants and needs and help turn your dreams into a sketch for FREE. 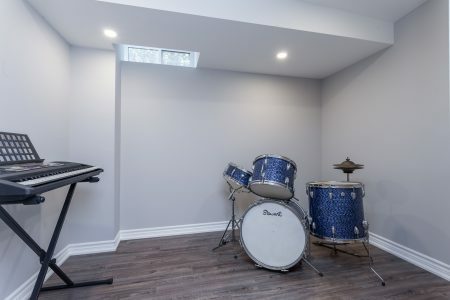 Then reality is just a matter of week’s away.